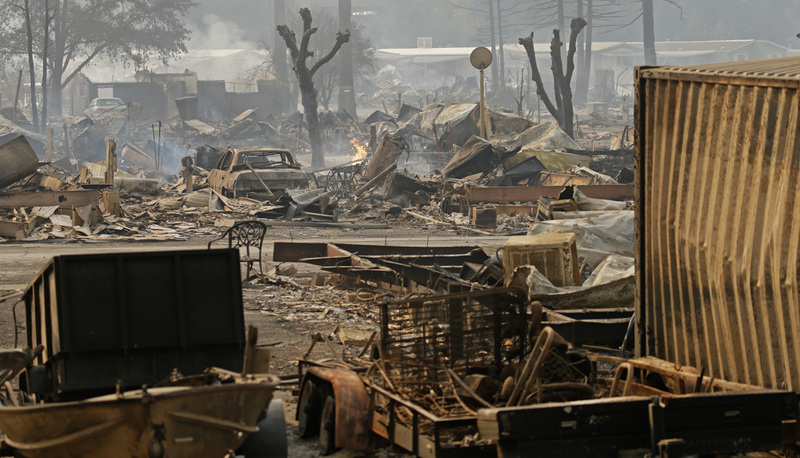 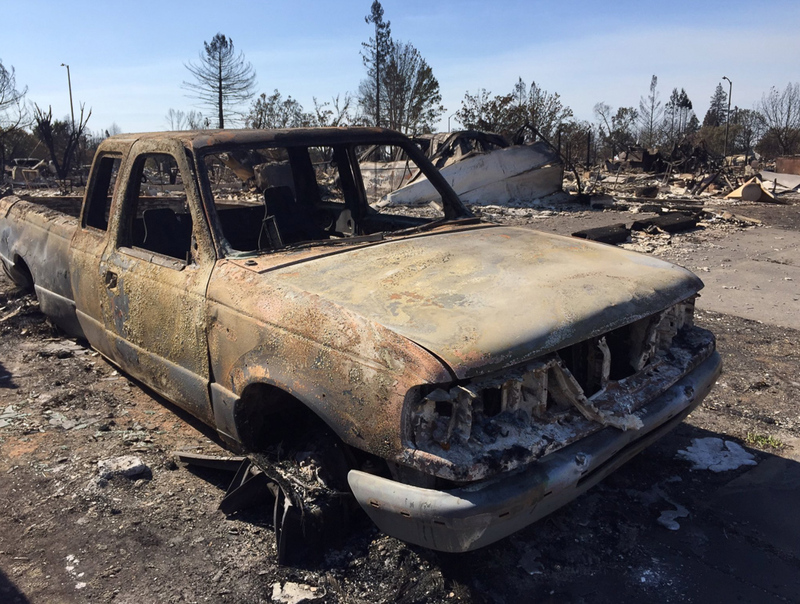 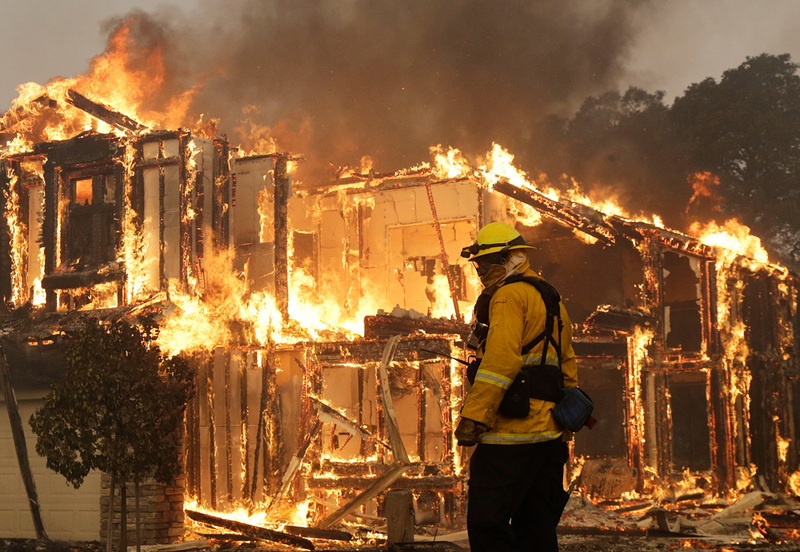 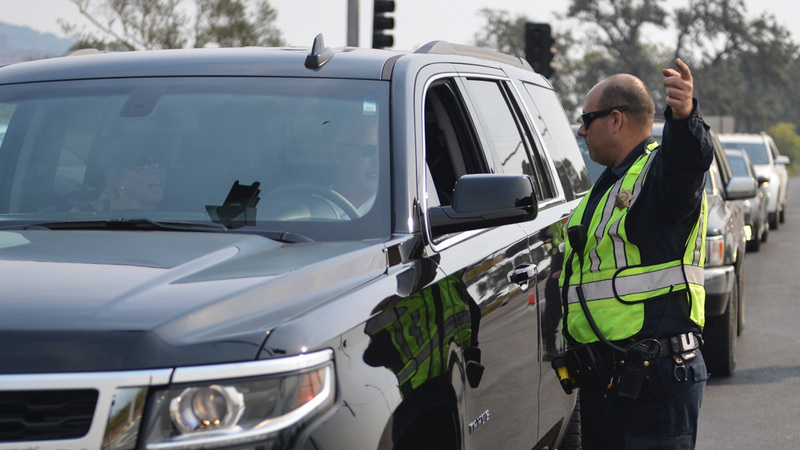 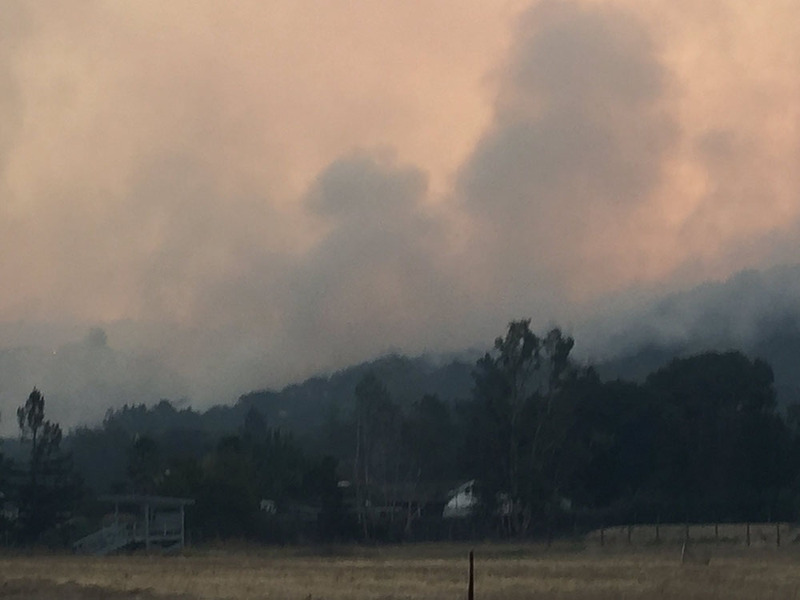 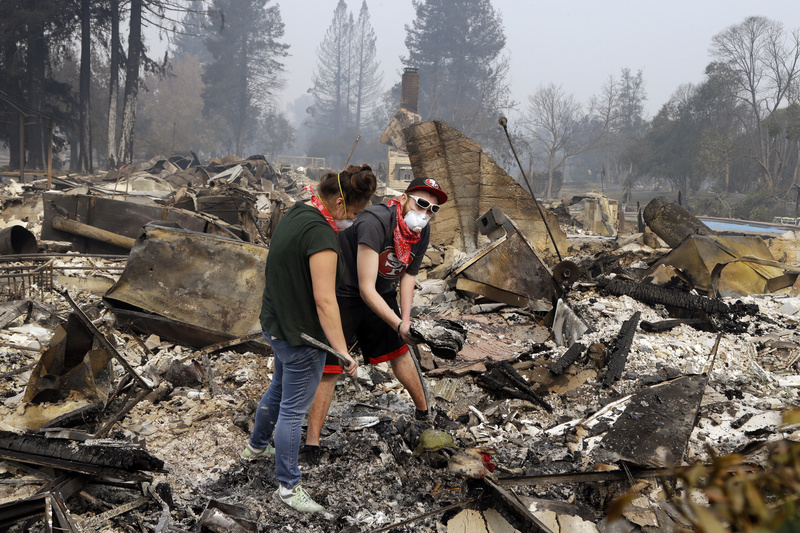 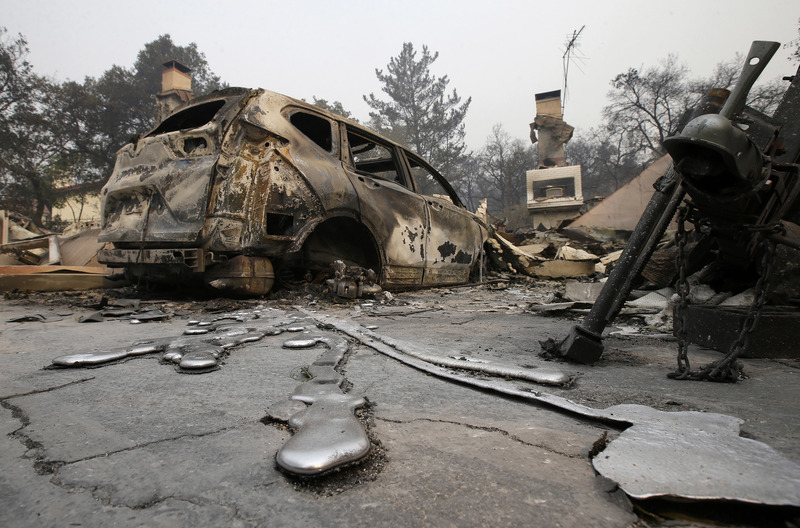 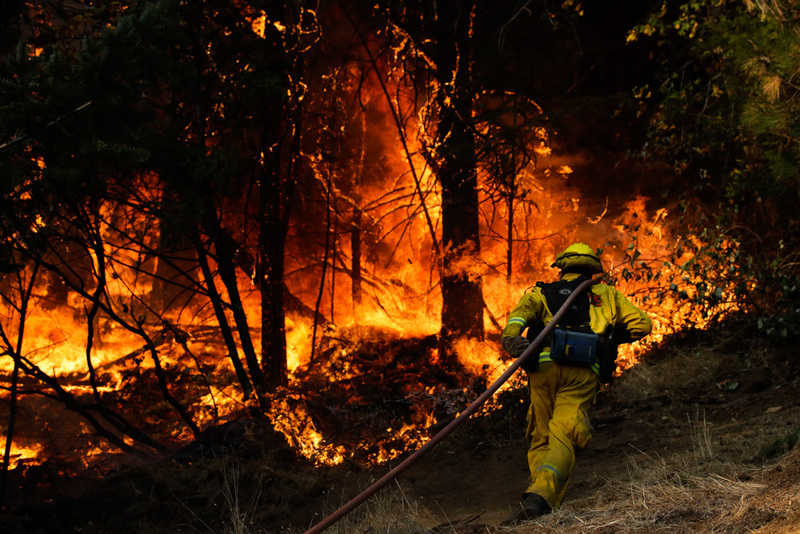 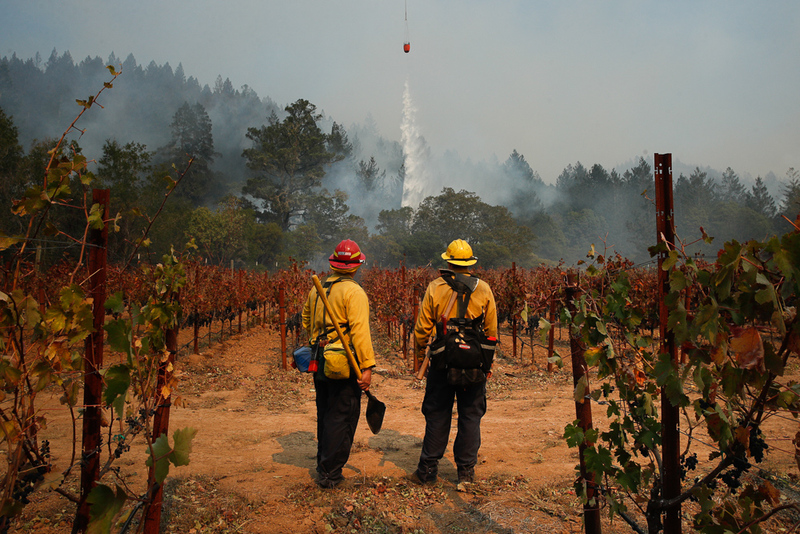 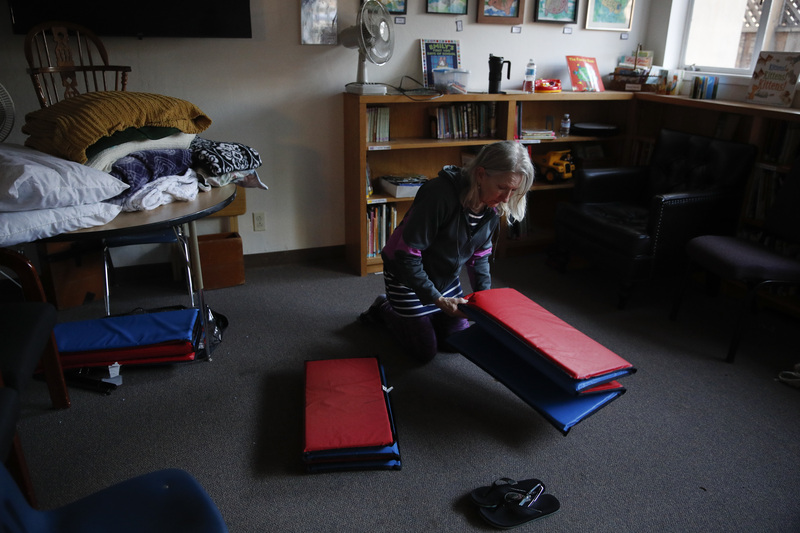 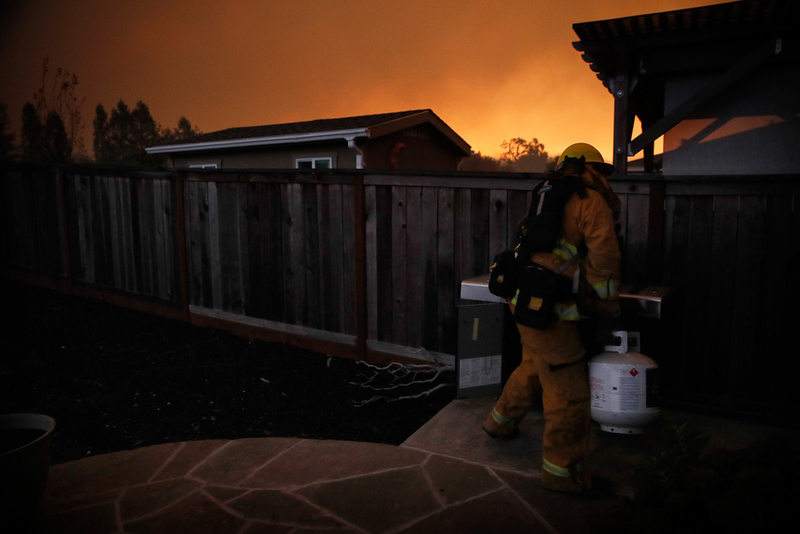 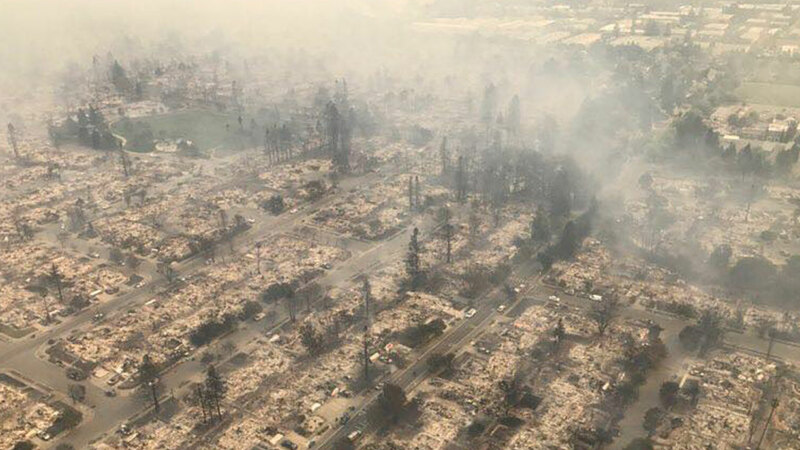 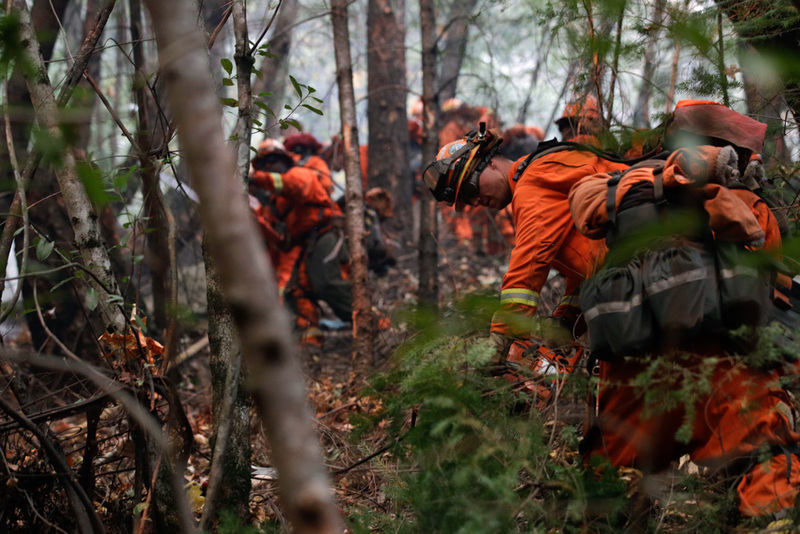 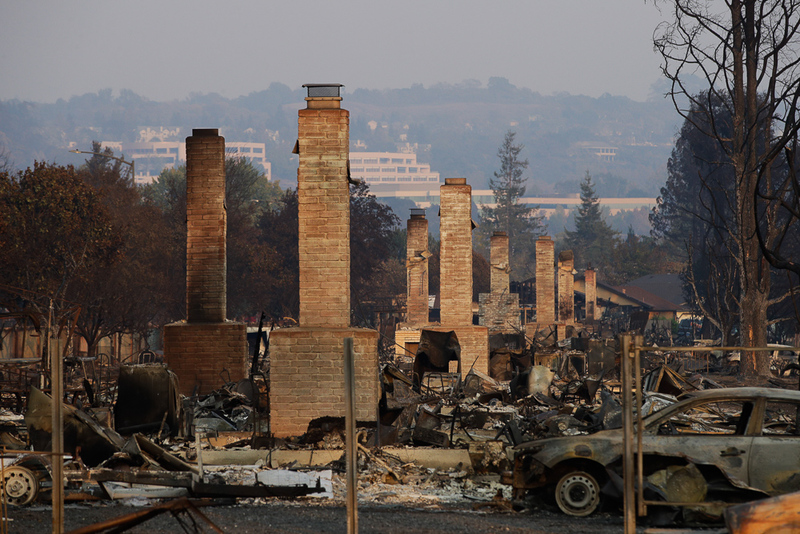 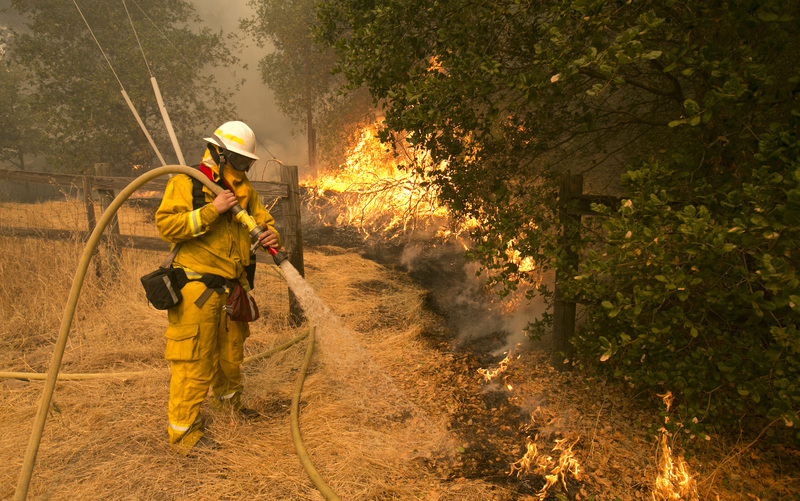 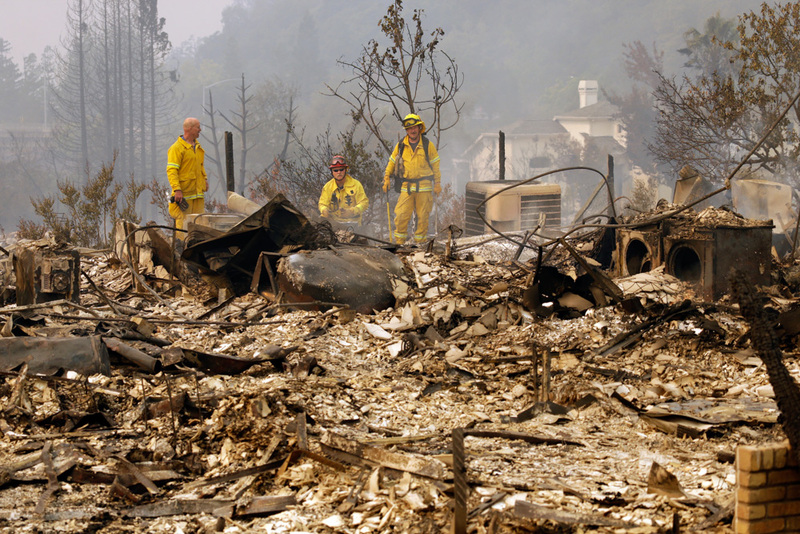 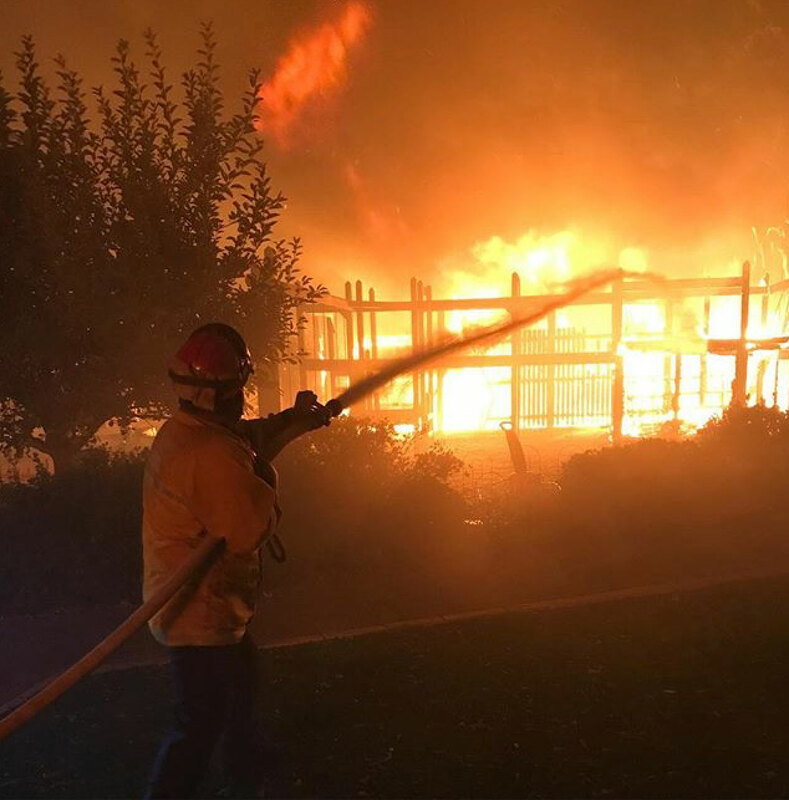 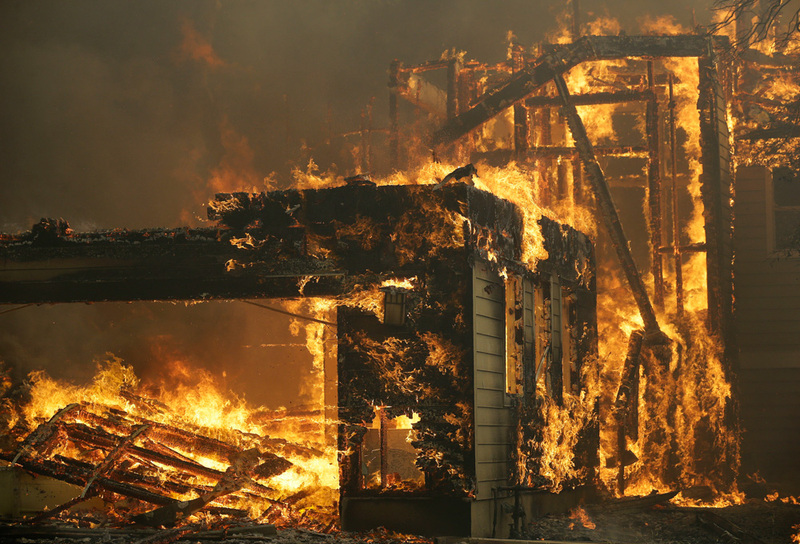 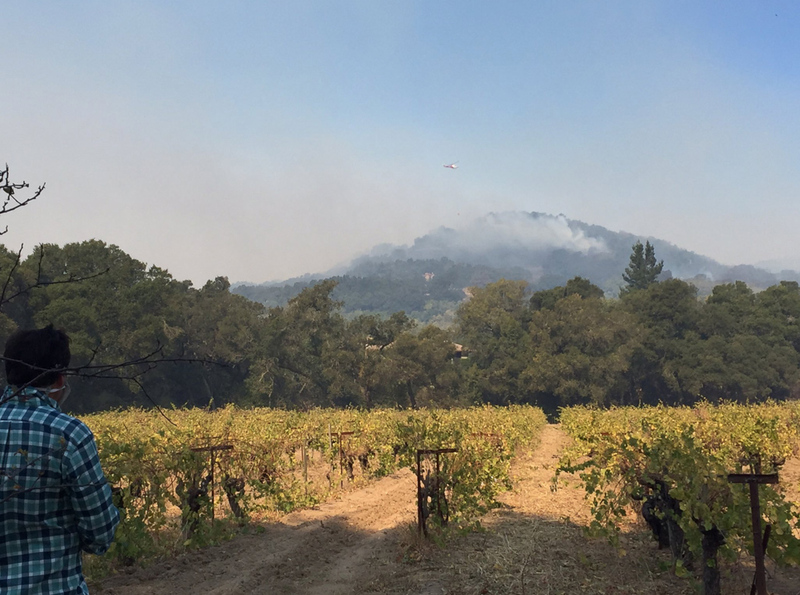 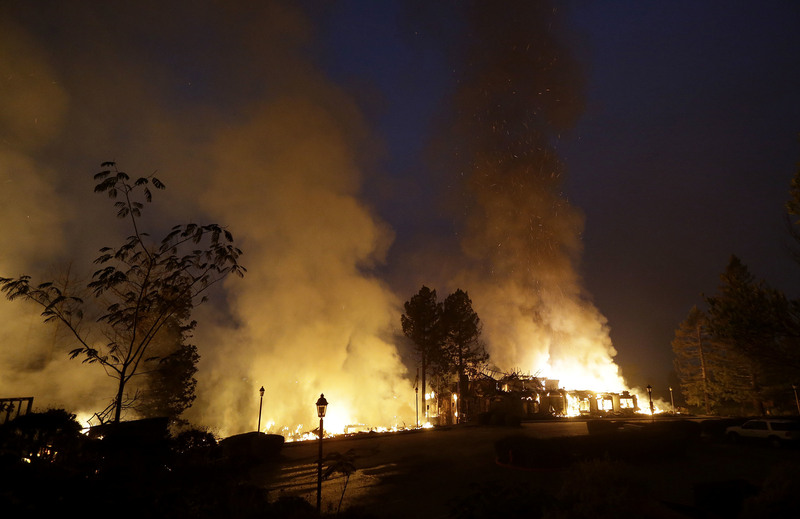 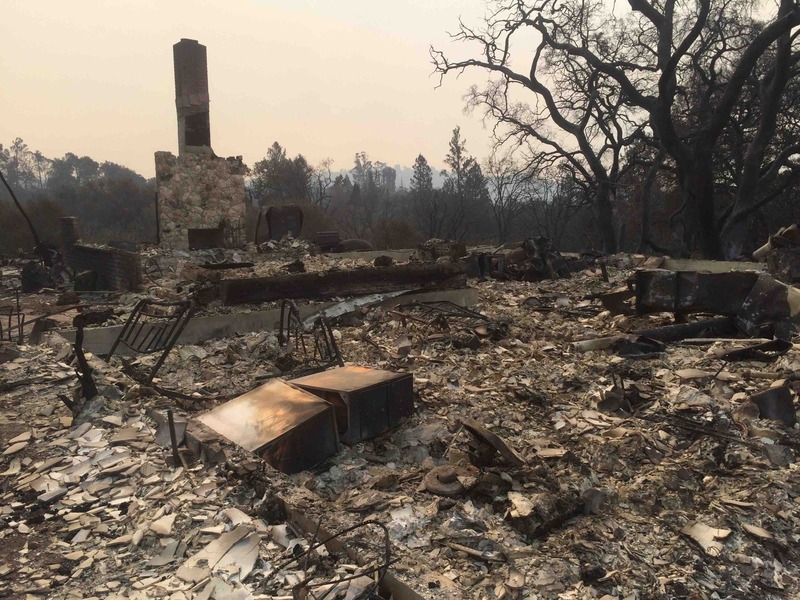 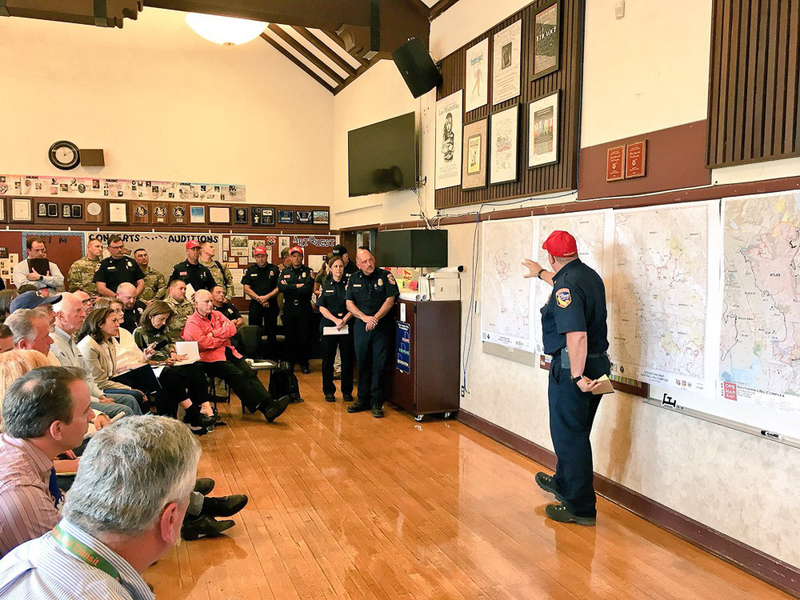 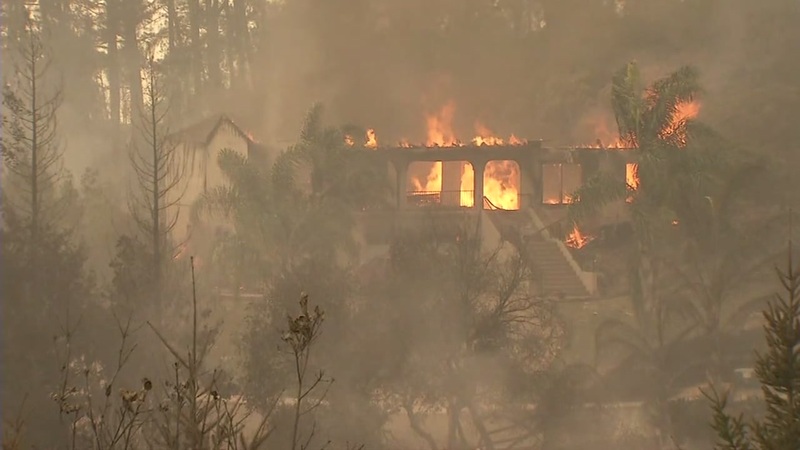 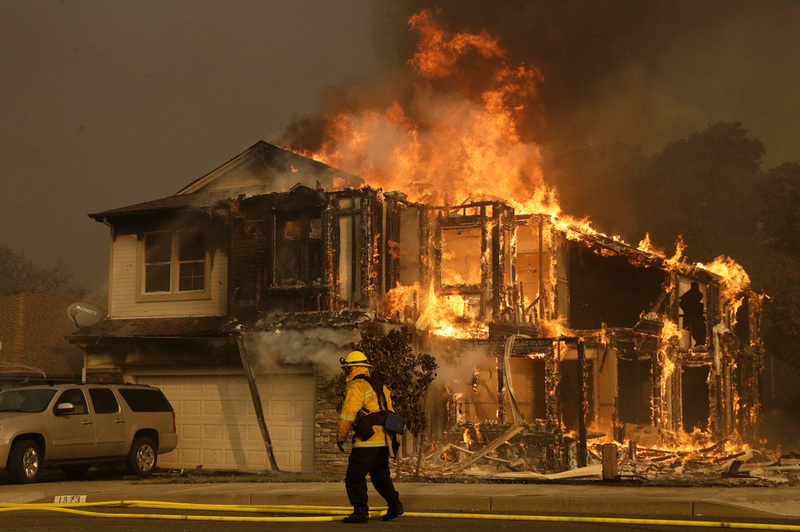 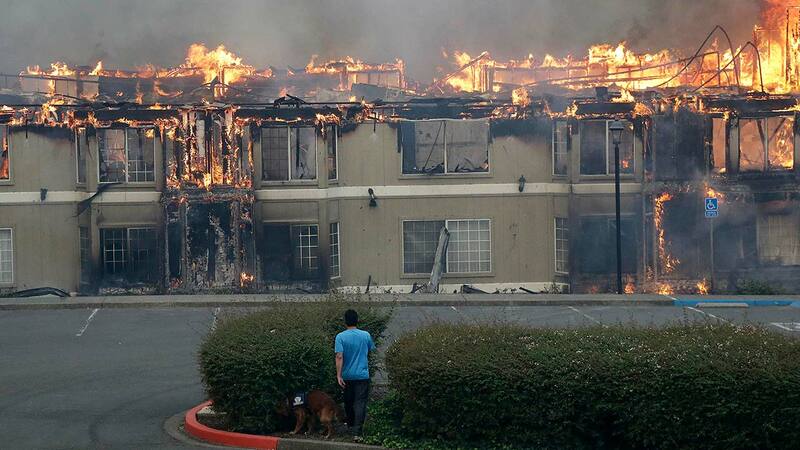 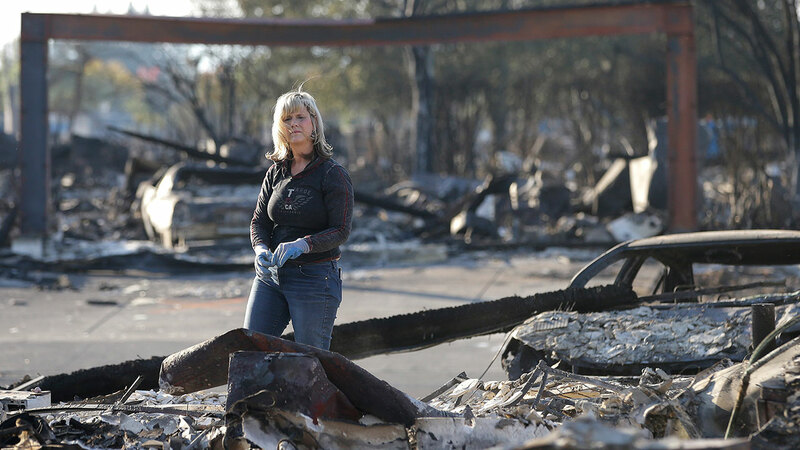 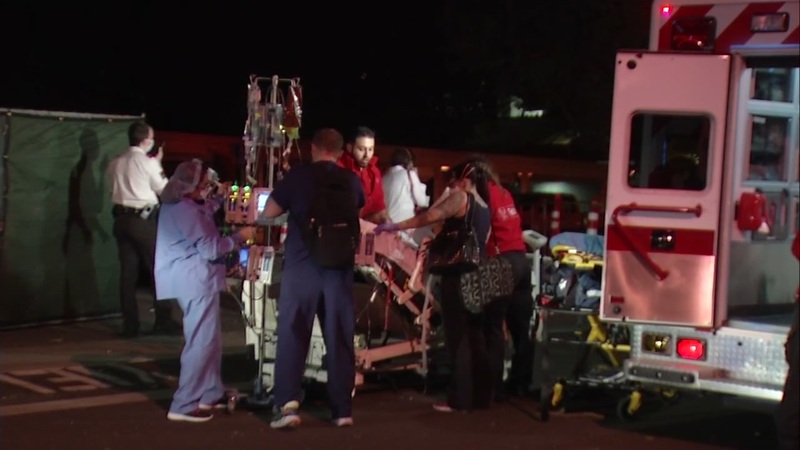 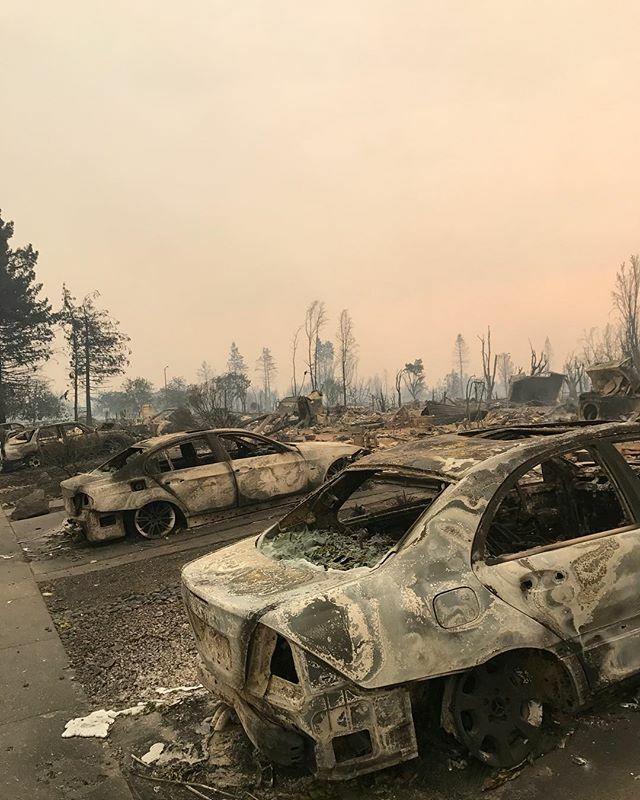 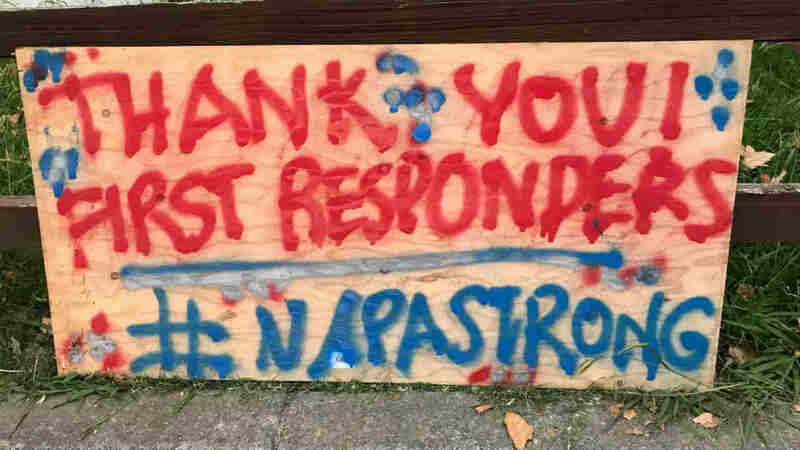 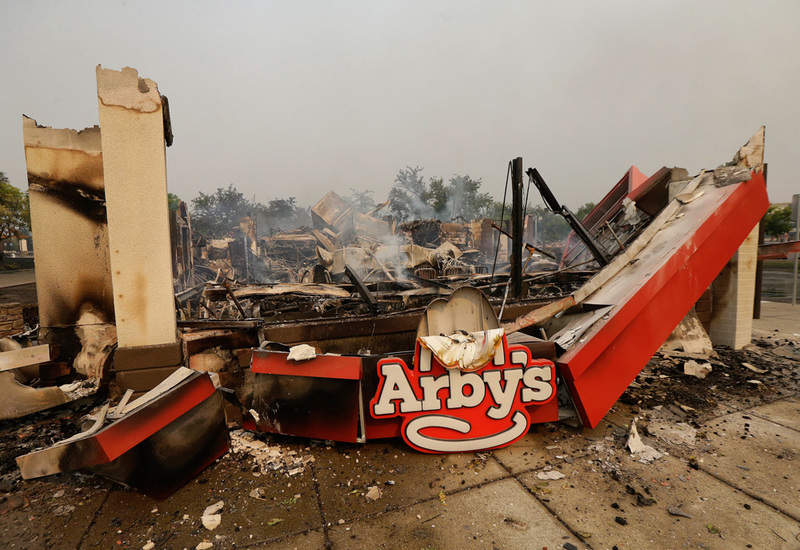 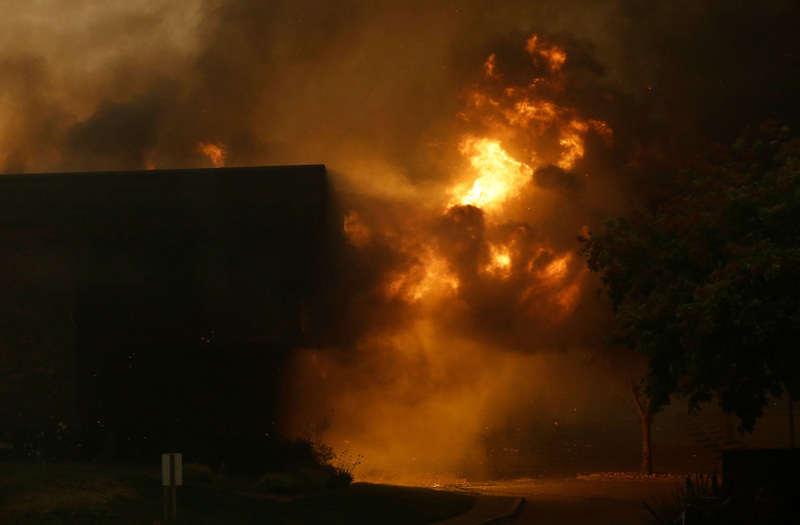 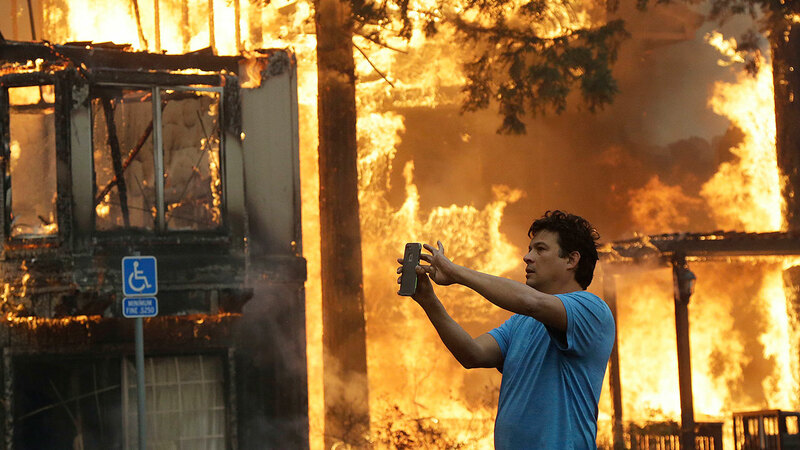 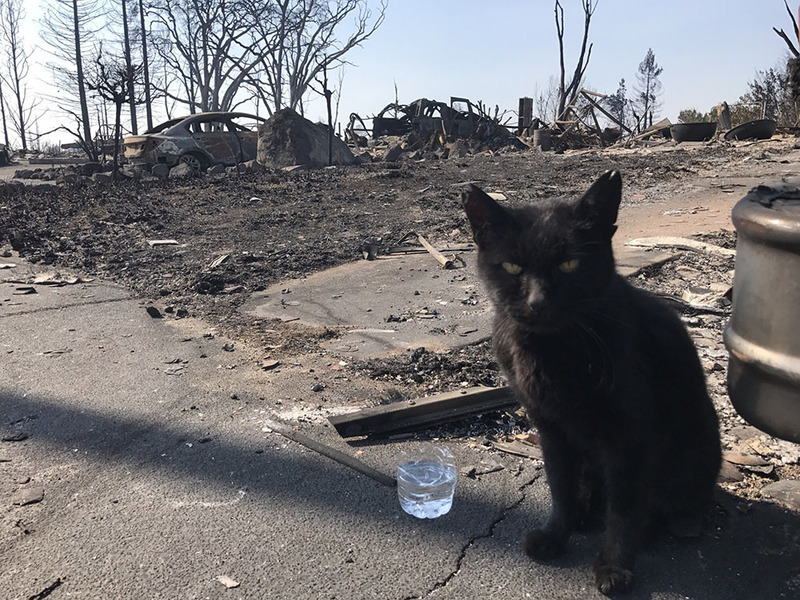 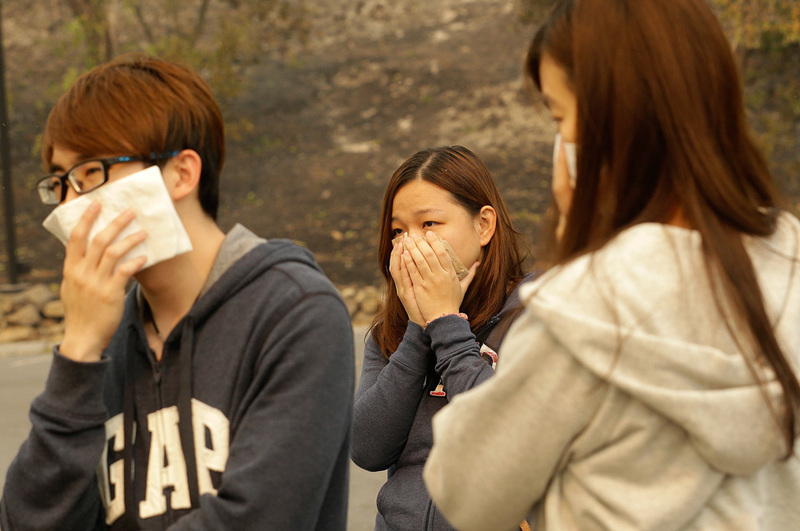 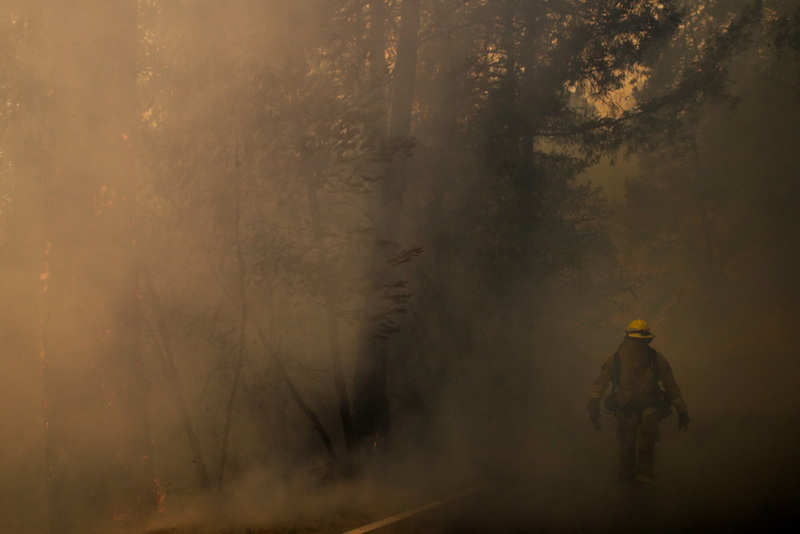 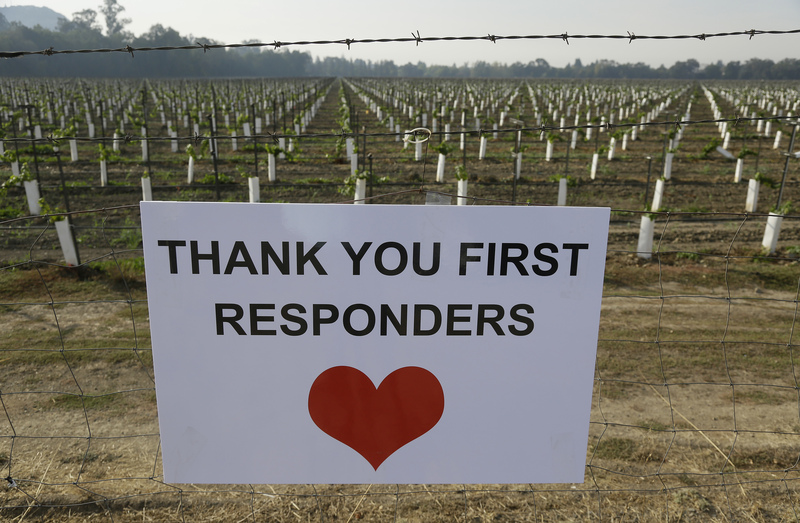 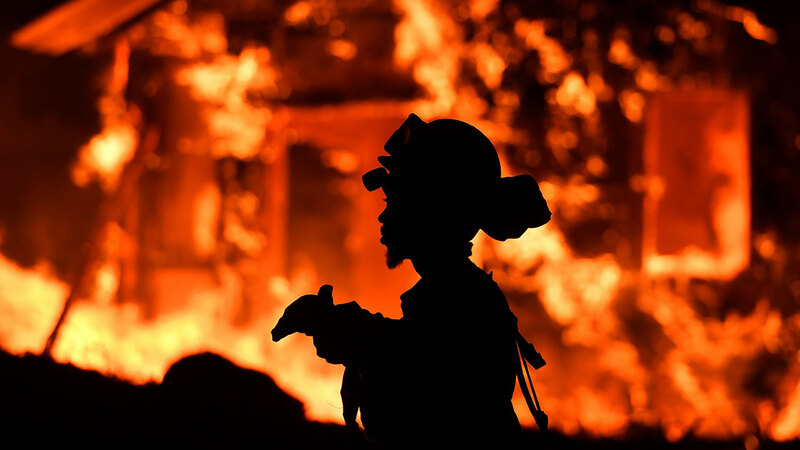 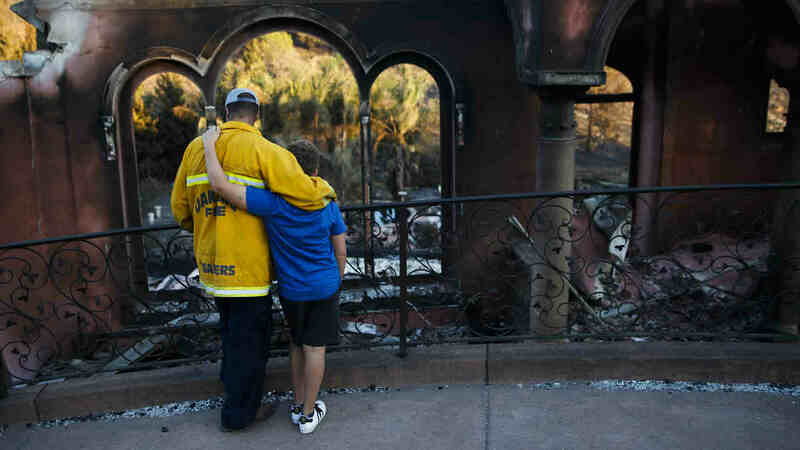 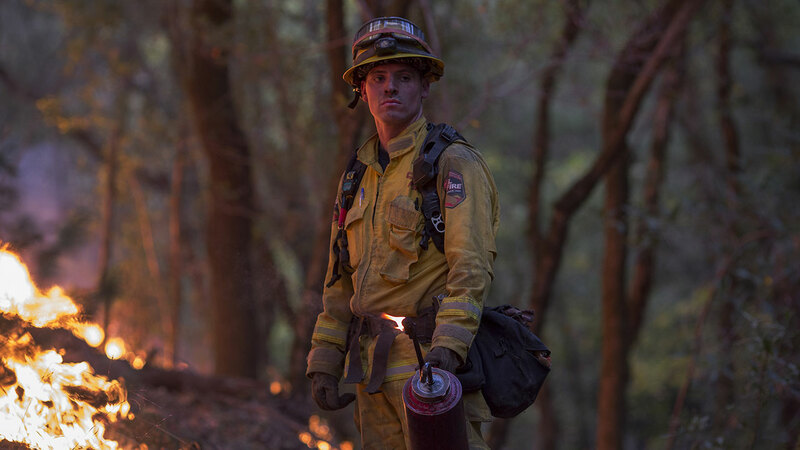 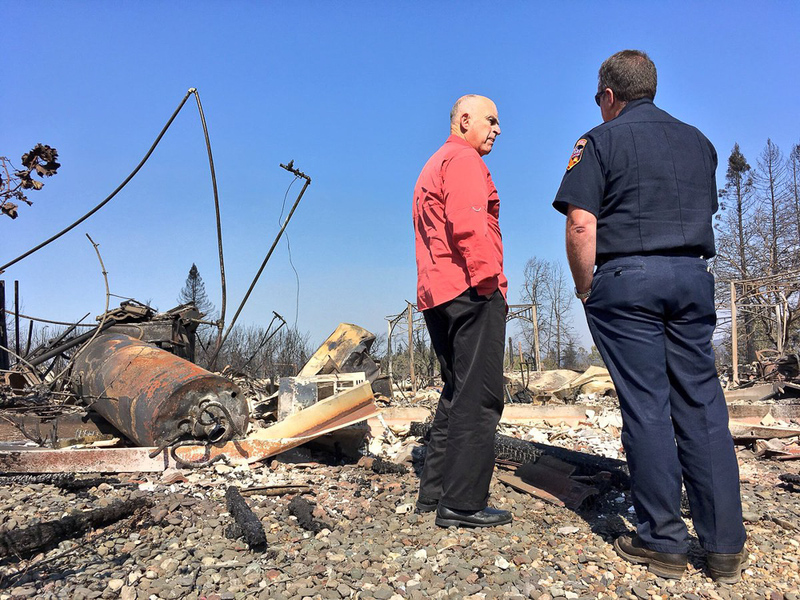 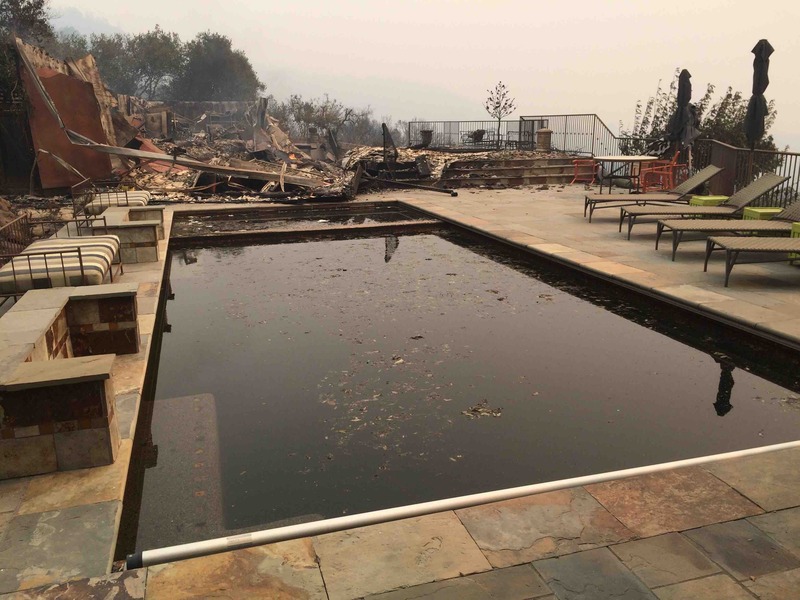 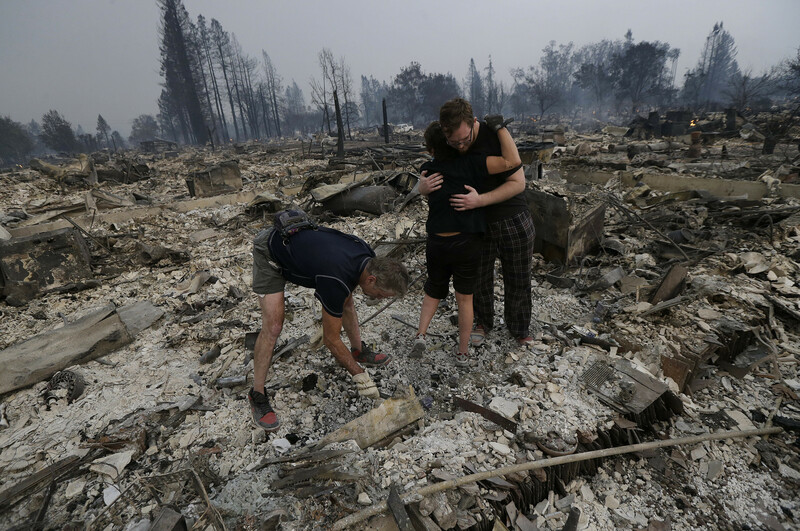 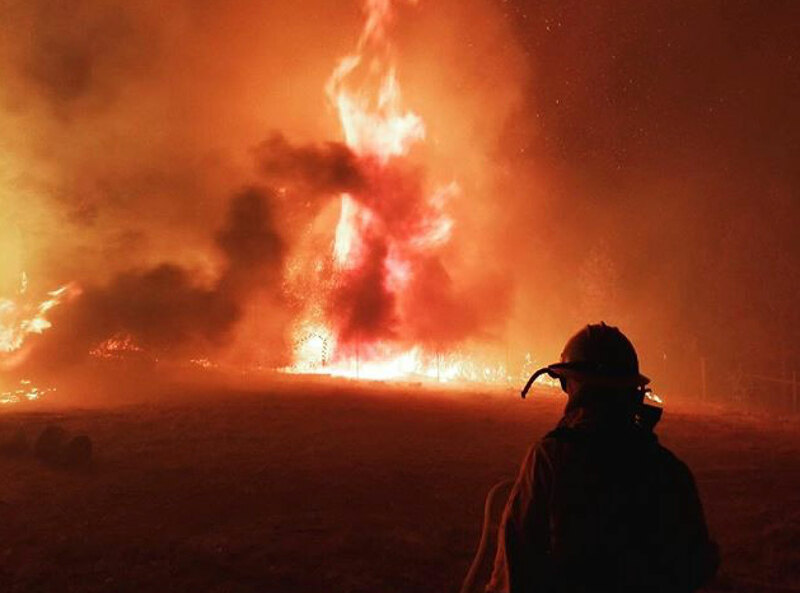 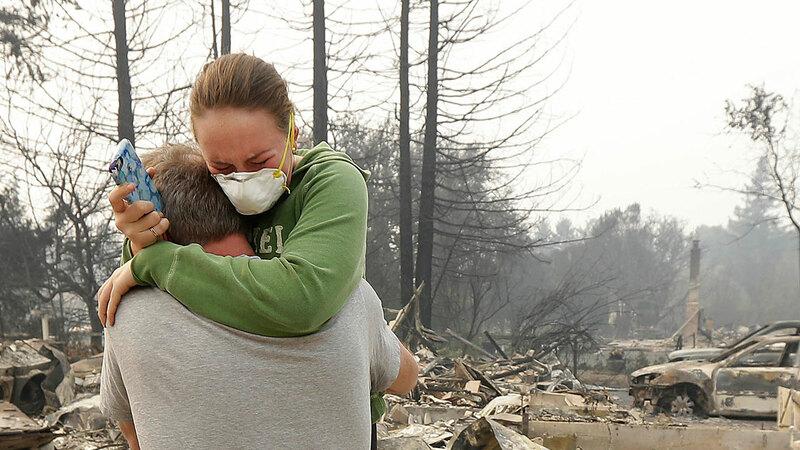 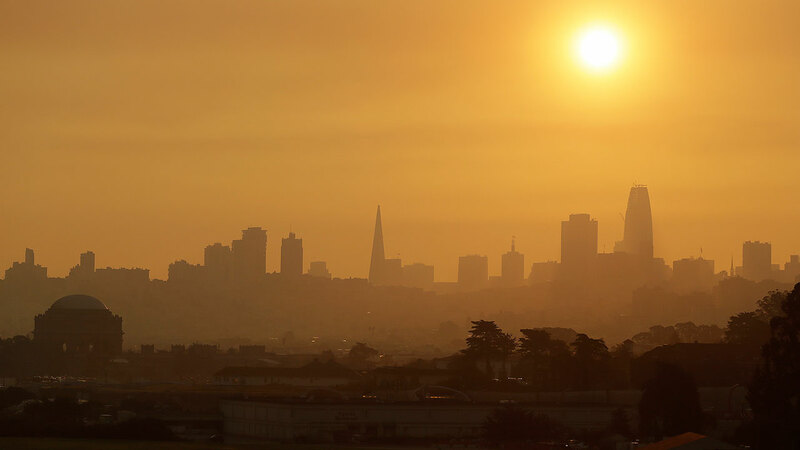 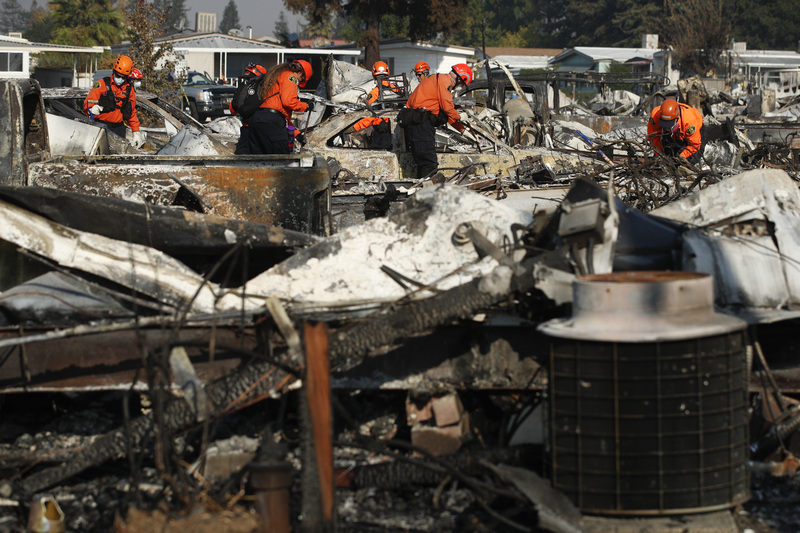 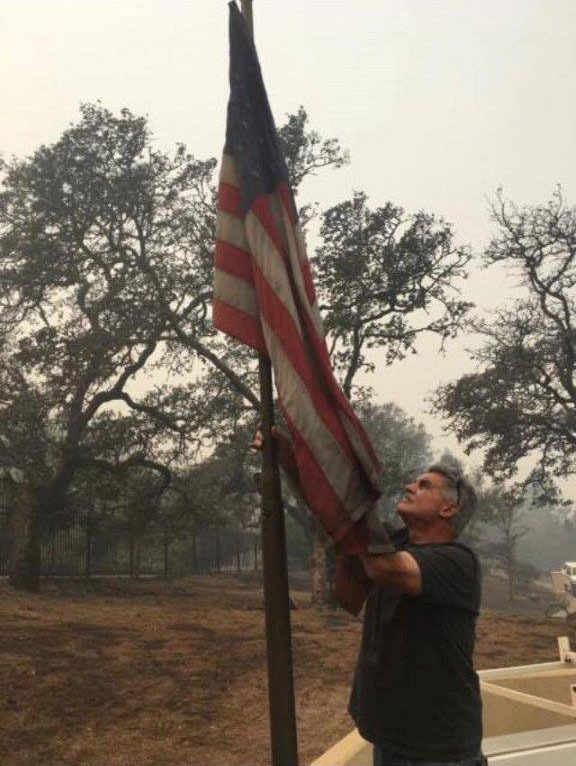 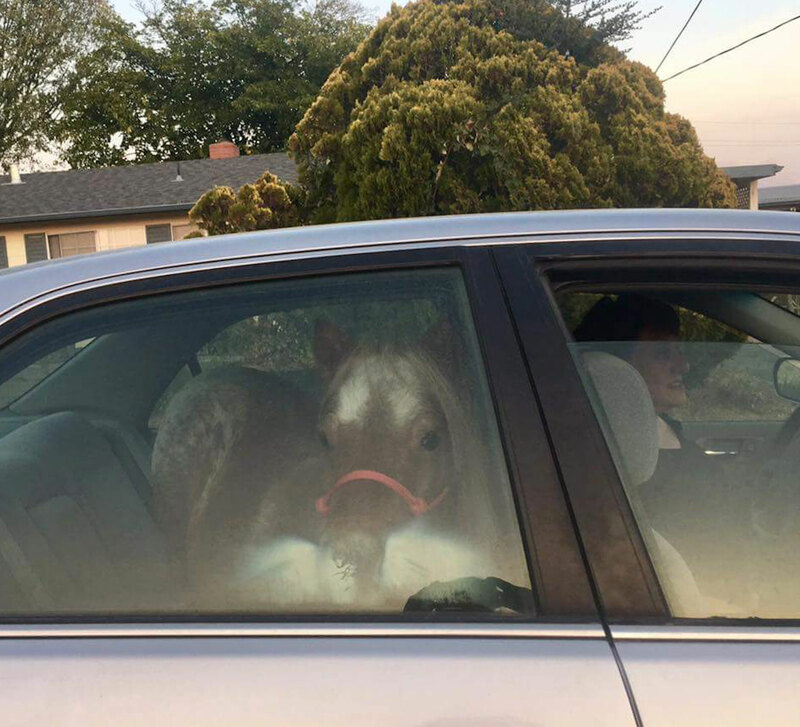 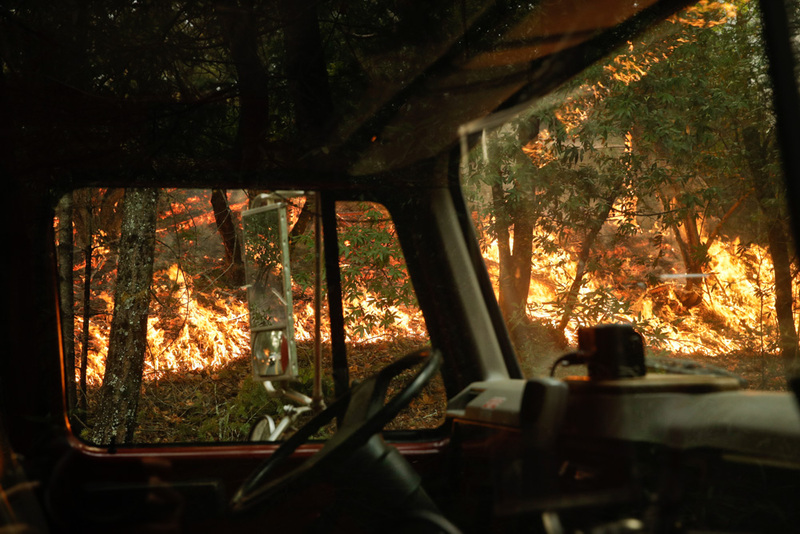 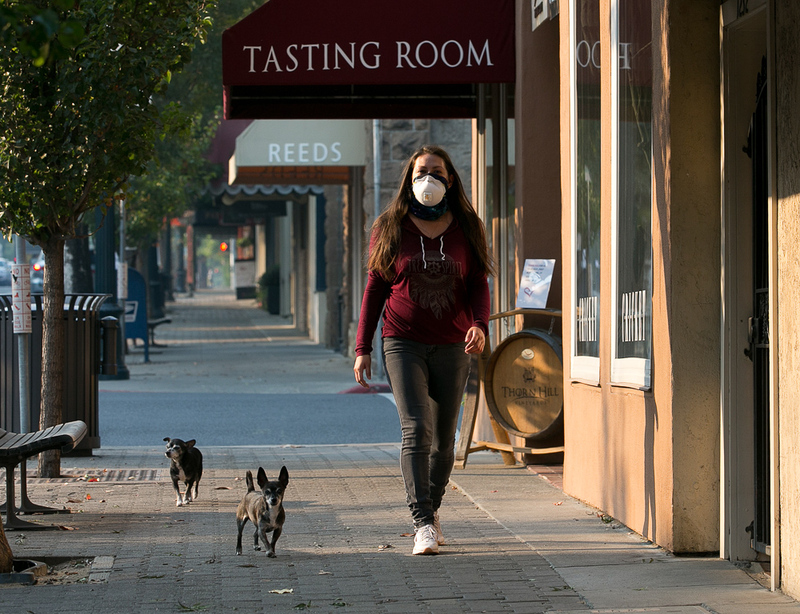 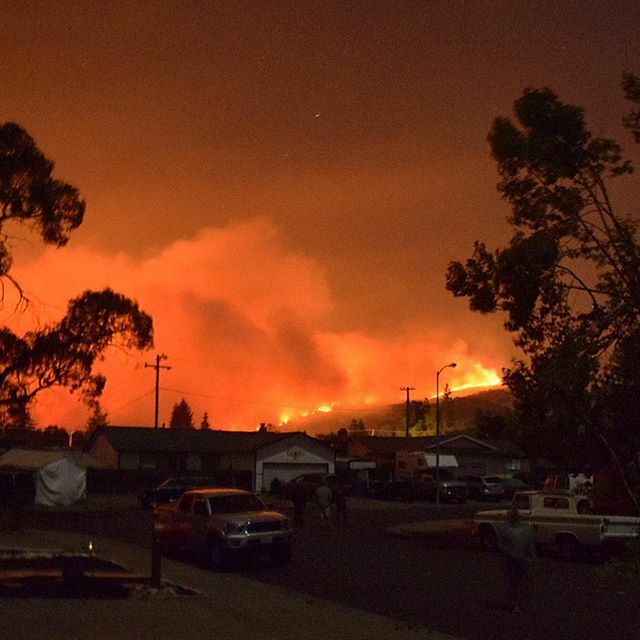 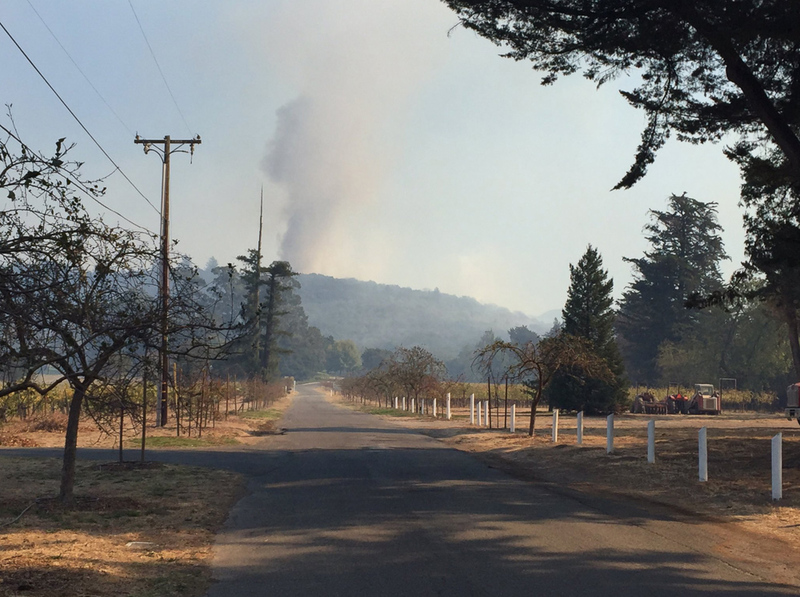 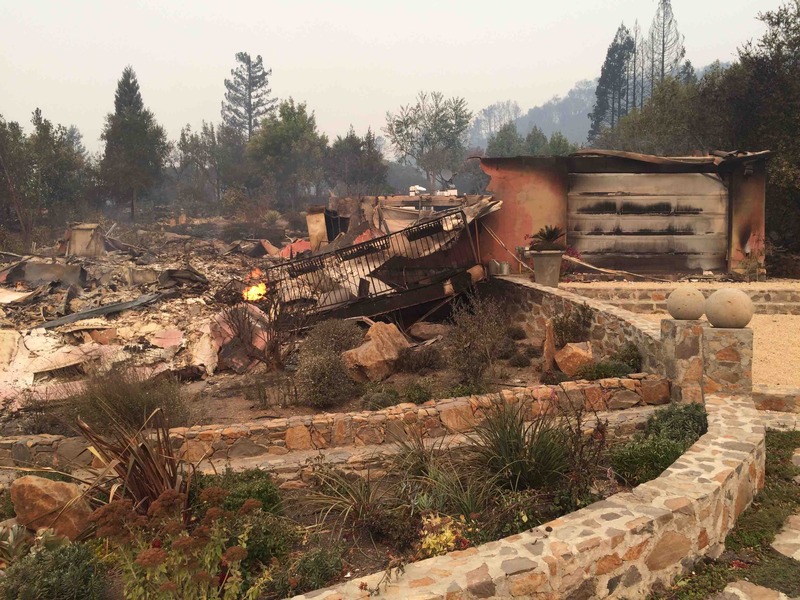 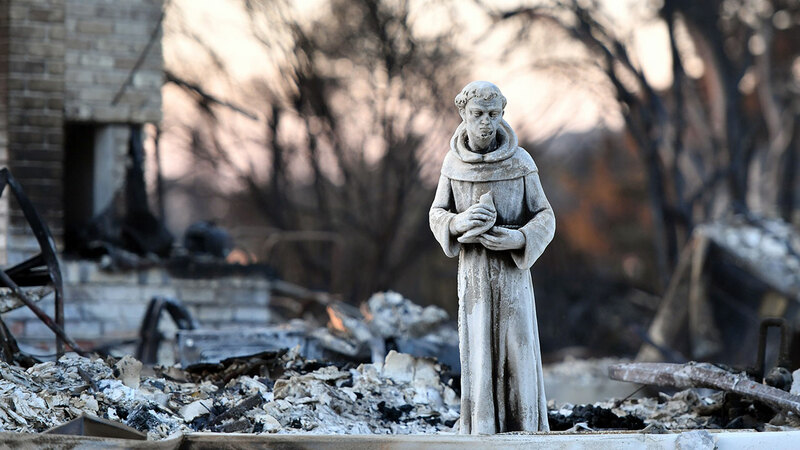 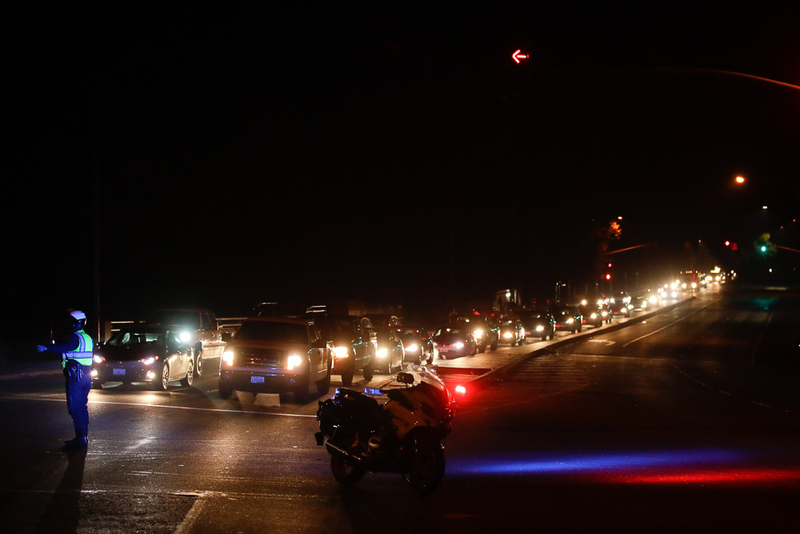 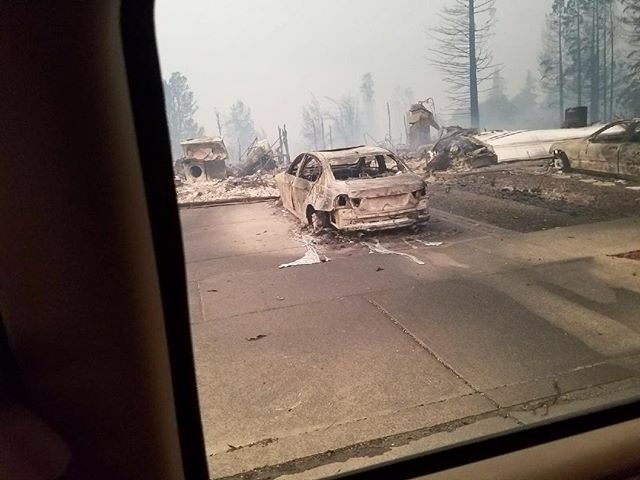 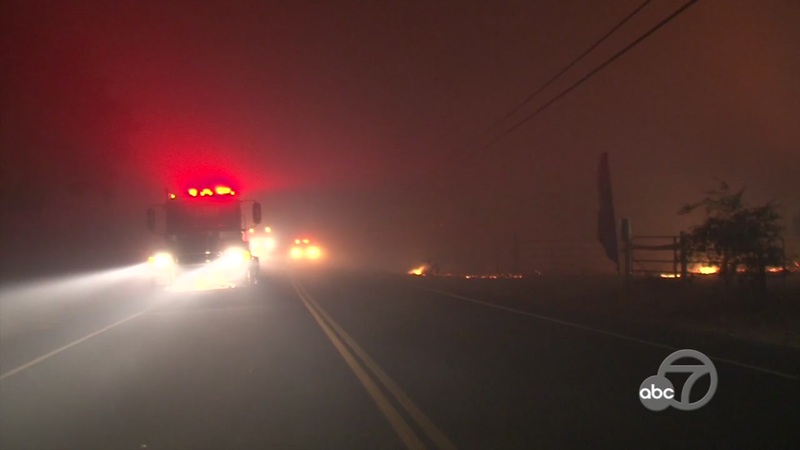 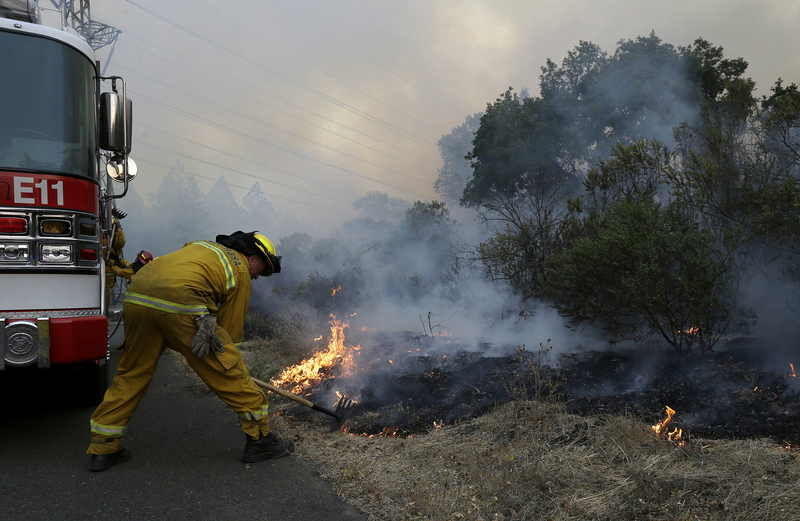 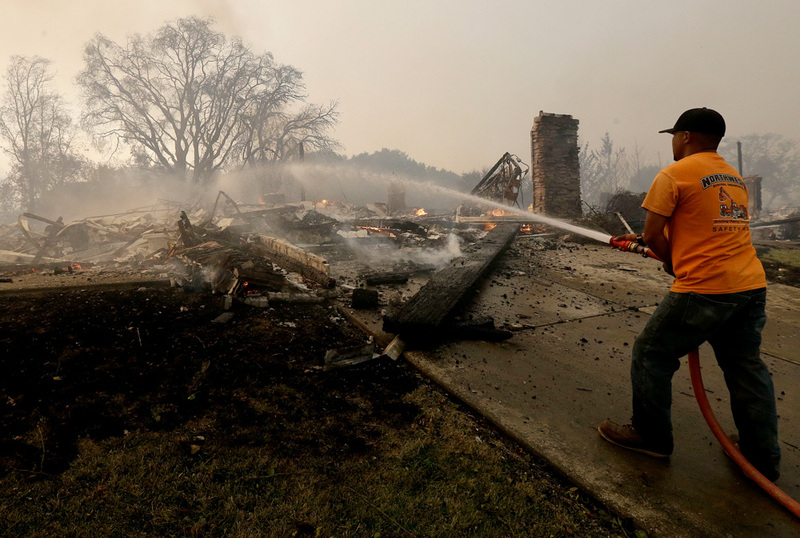 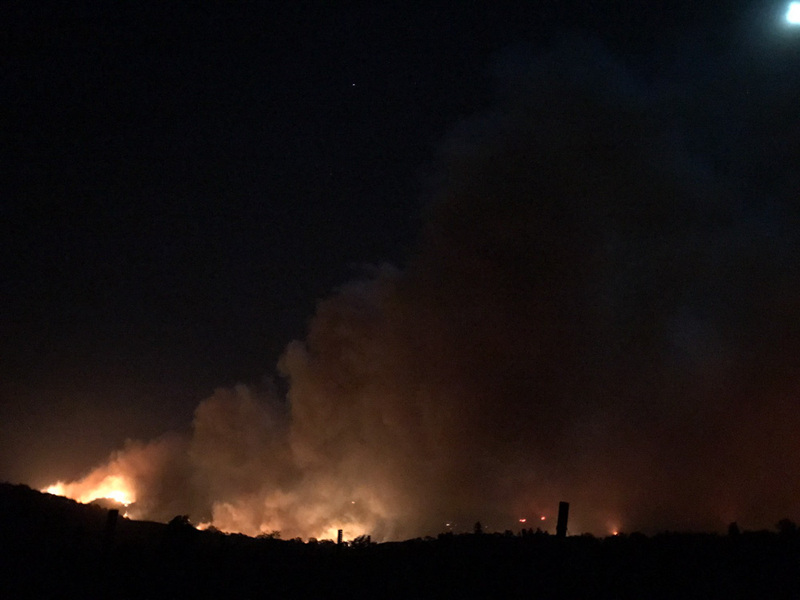 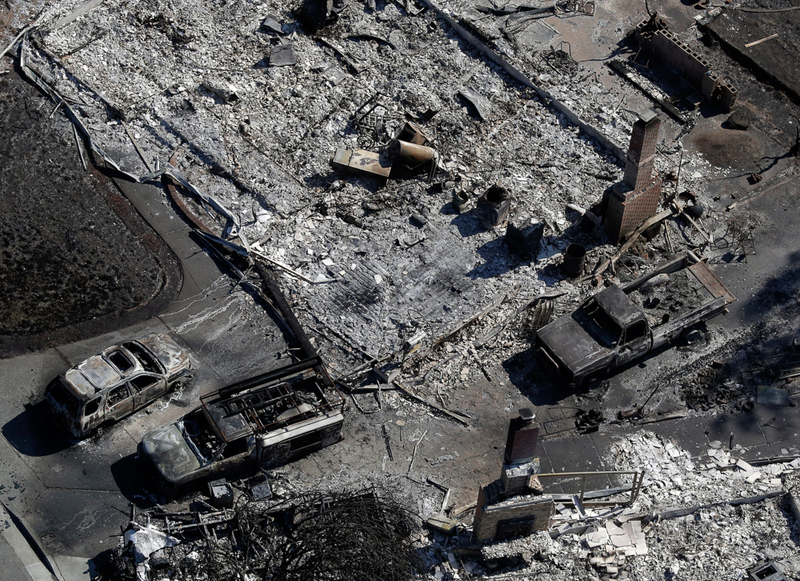 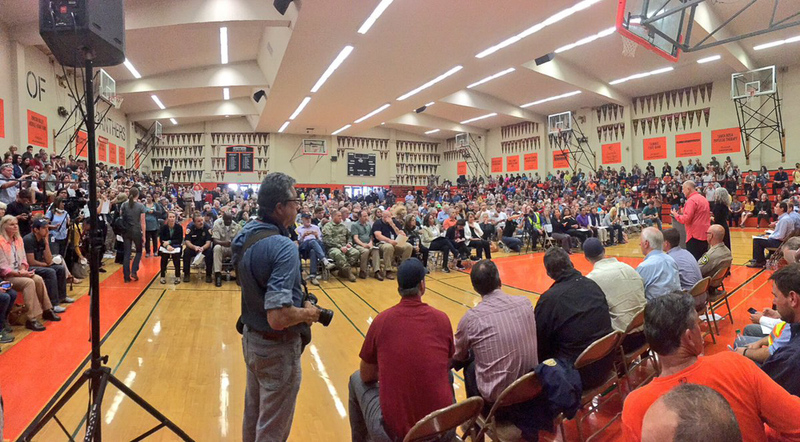 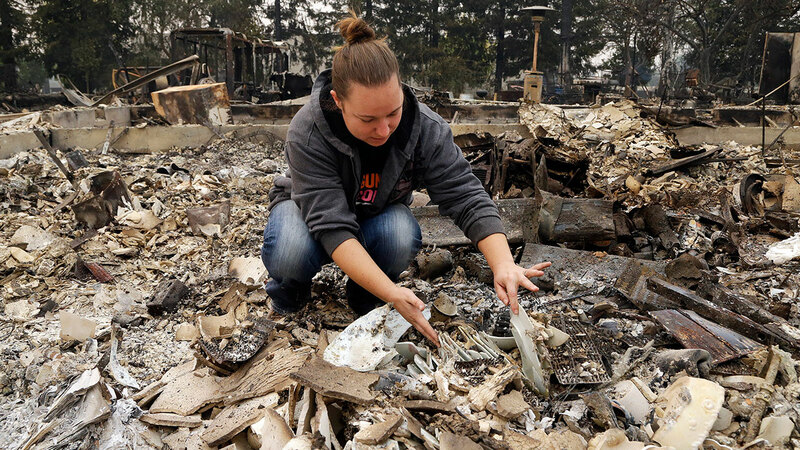 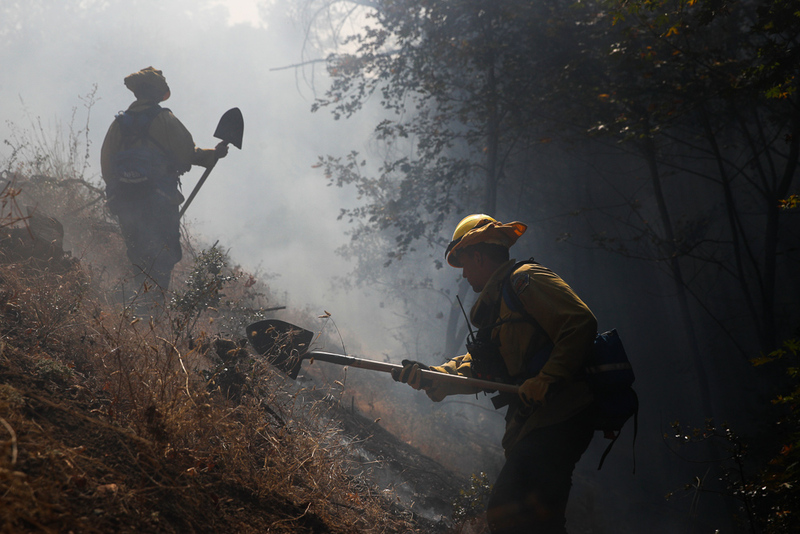 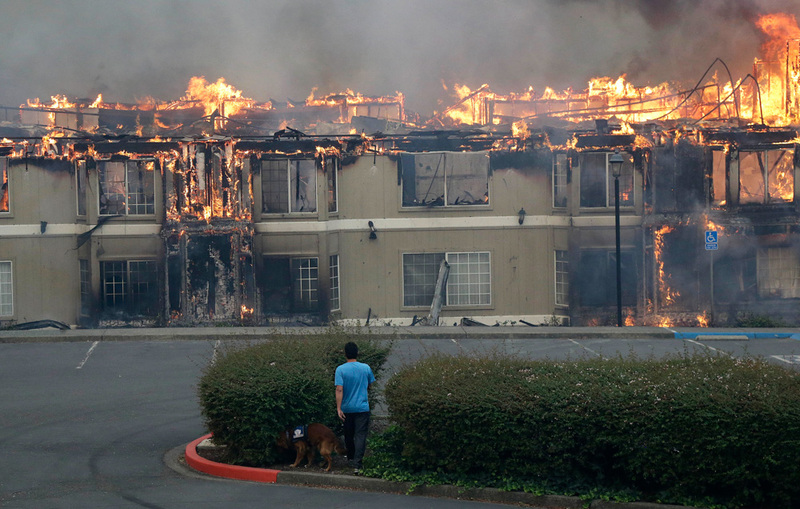 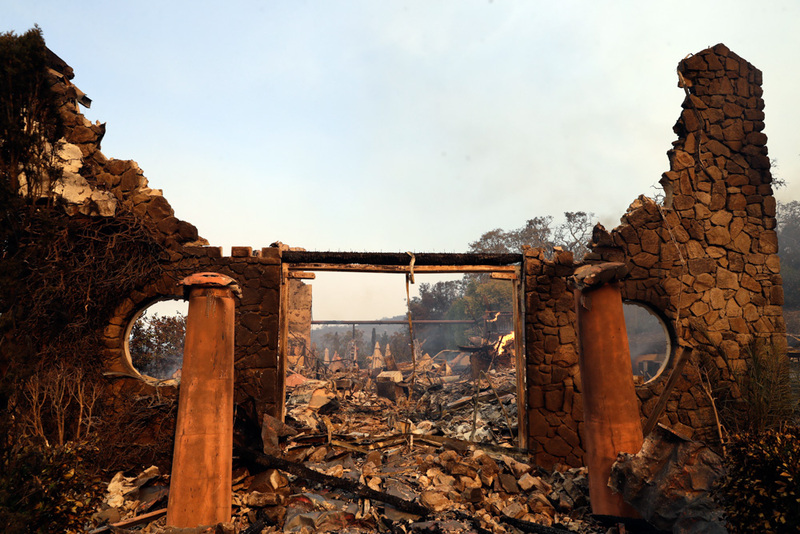 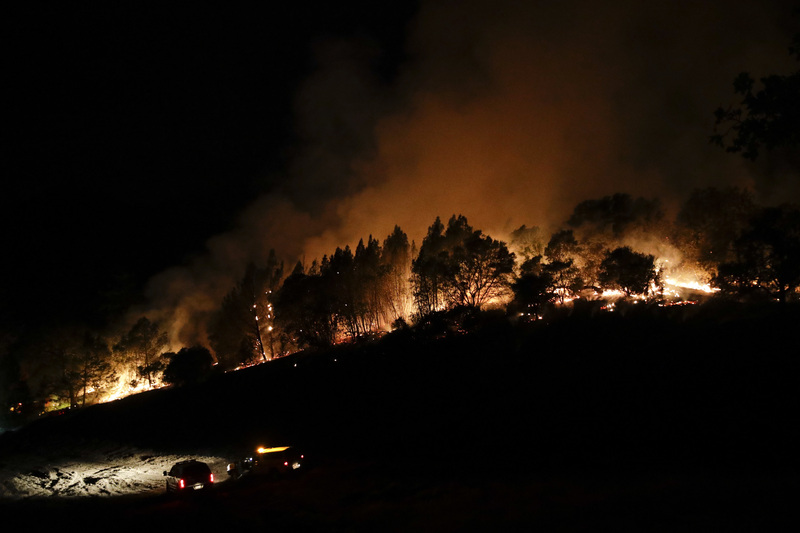 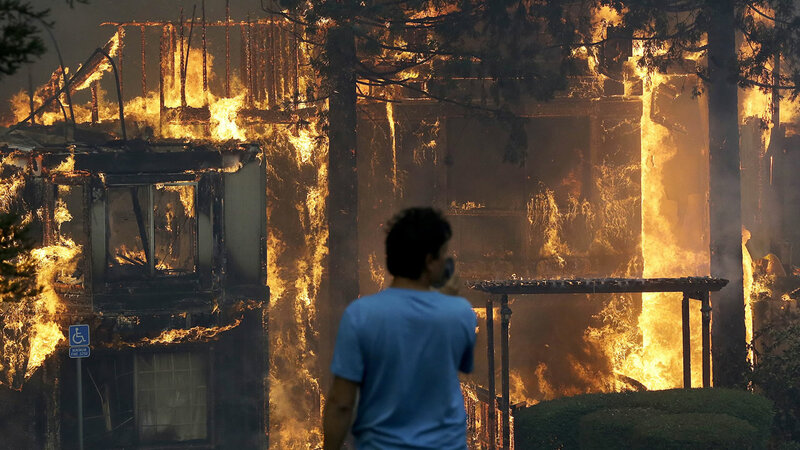 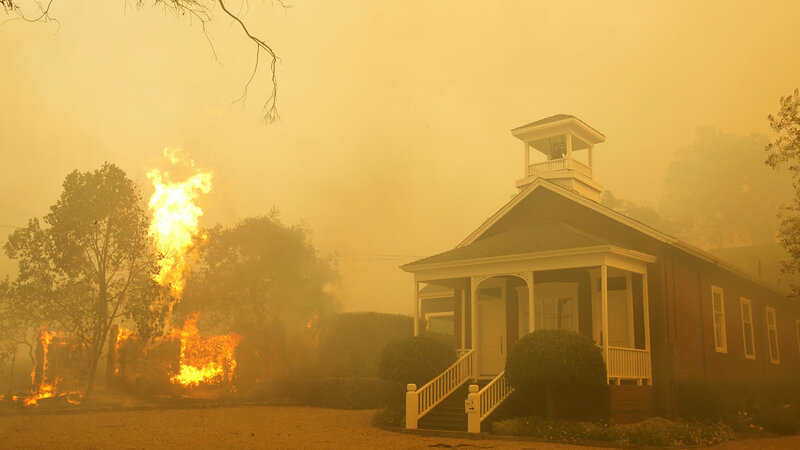 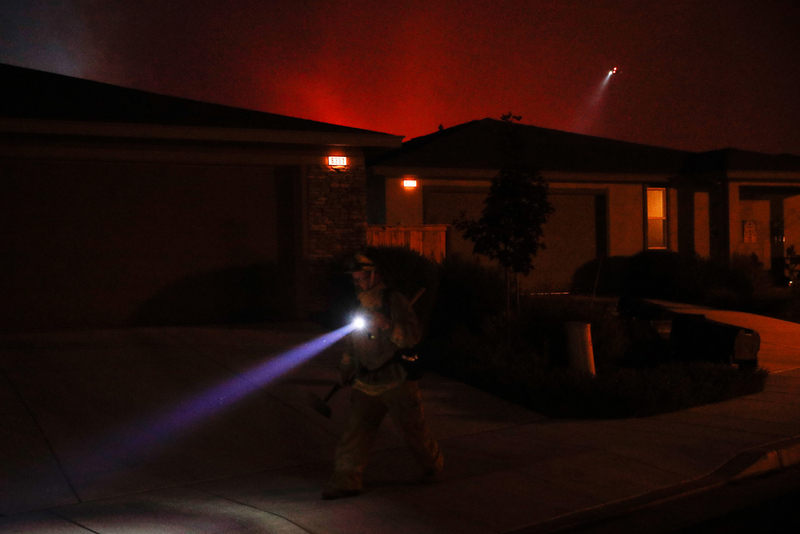 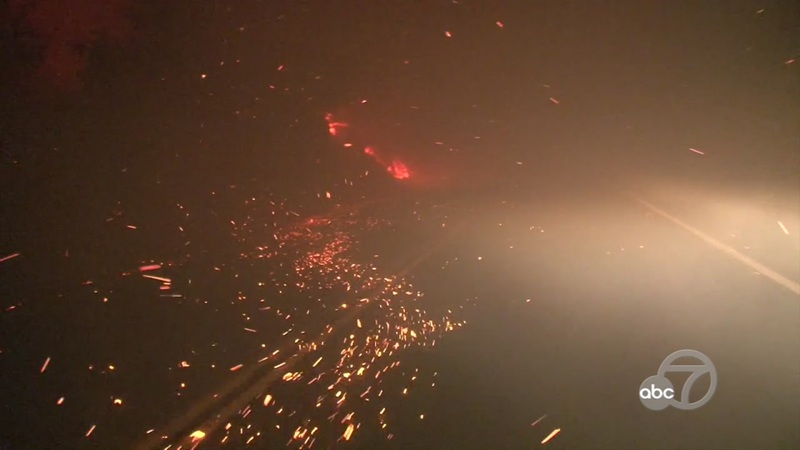 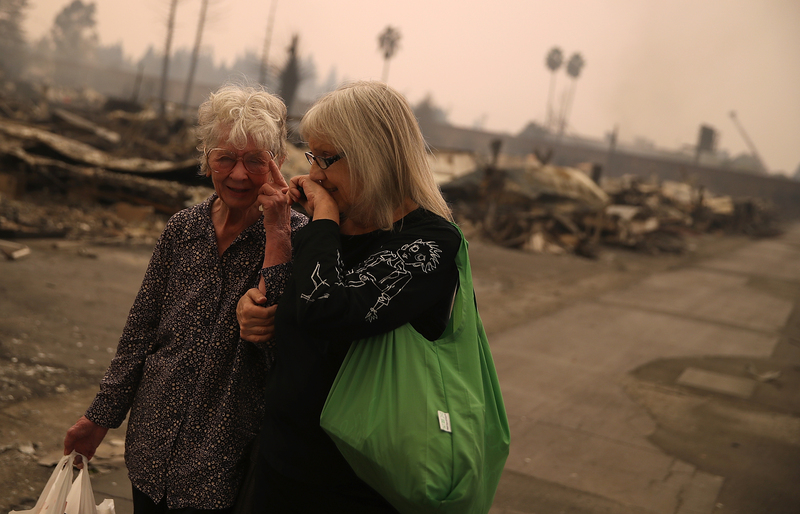 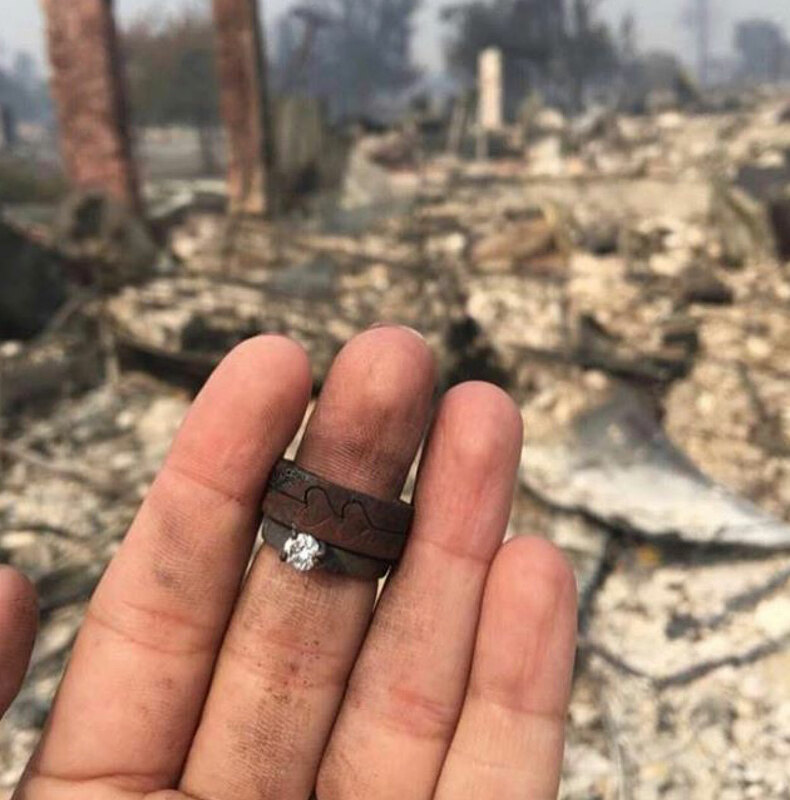 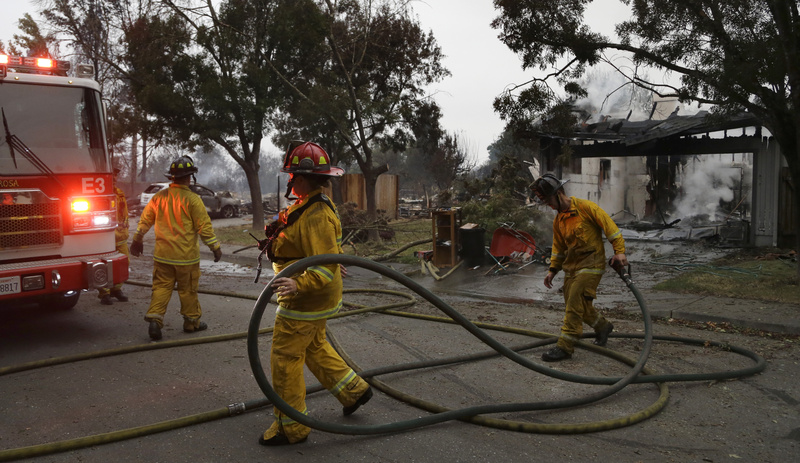 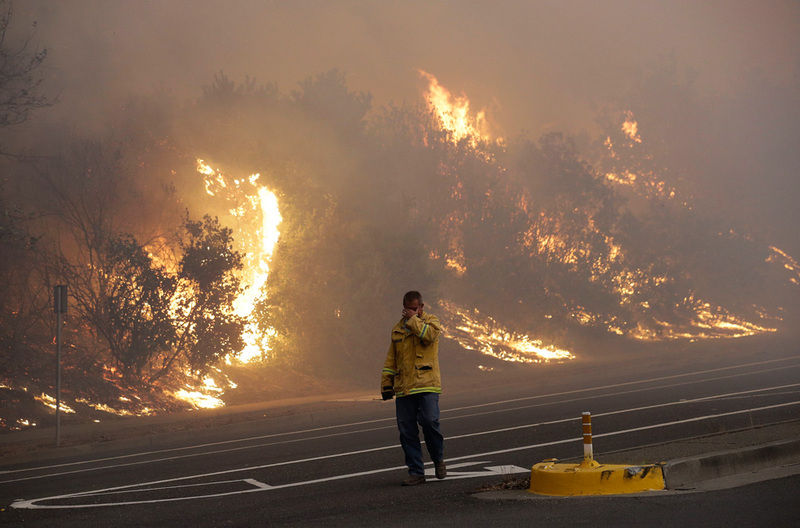 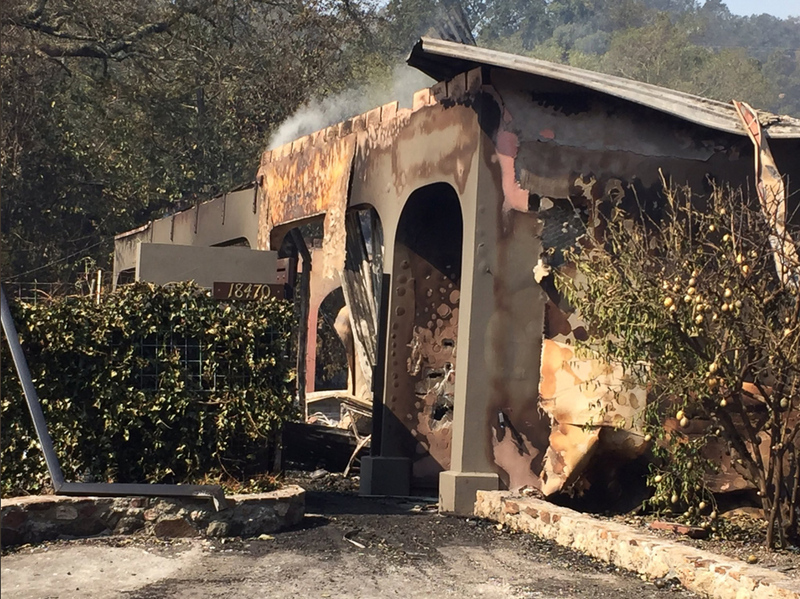 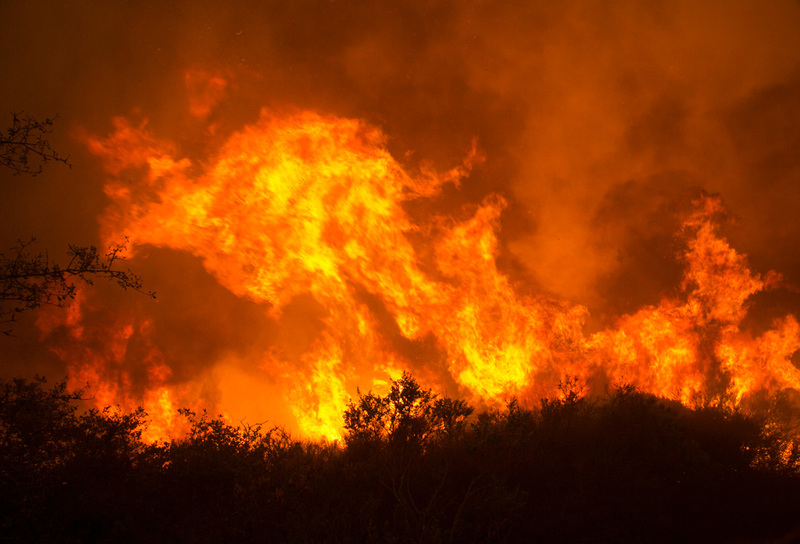 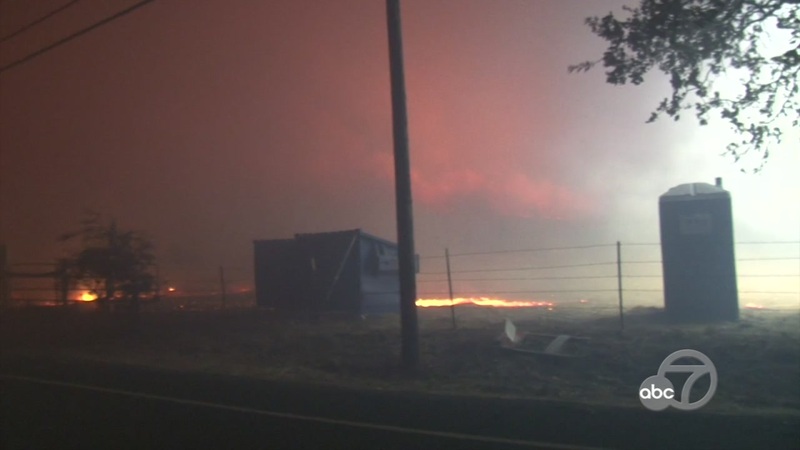 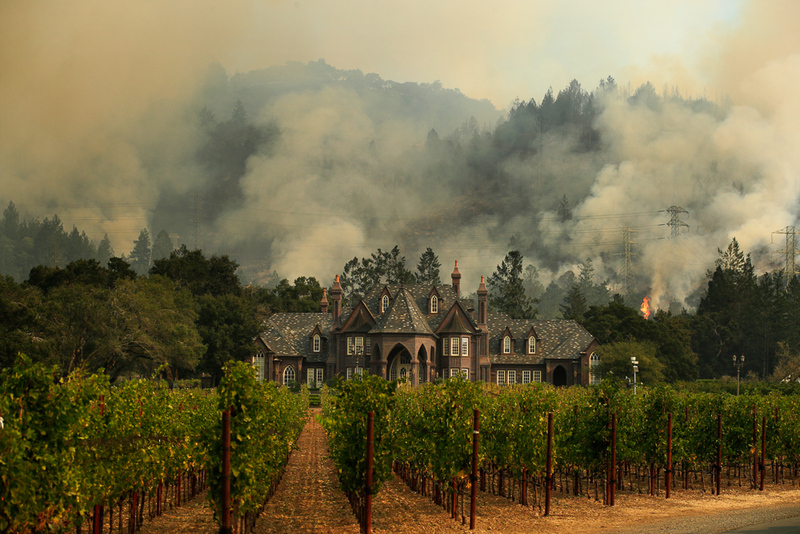 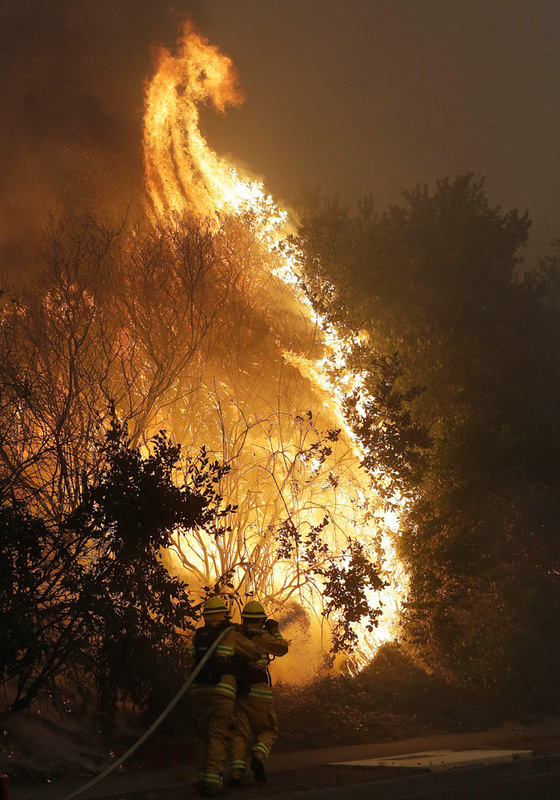 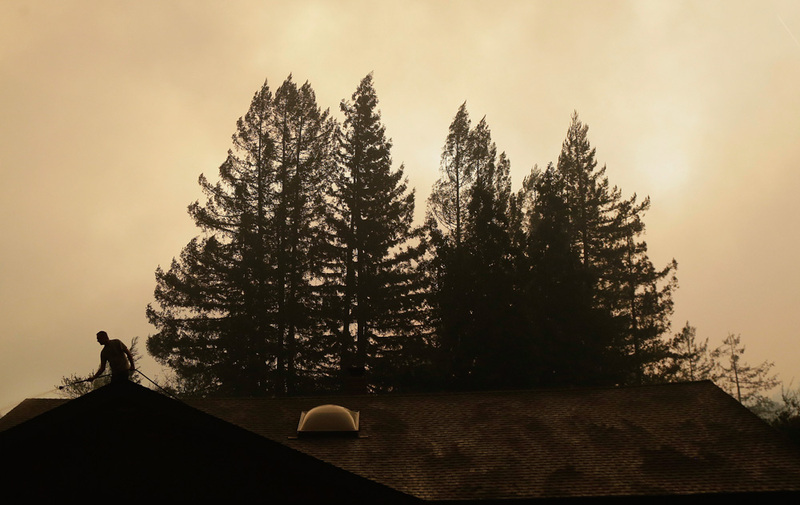 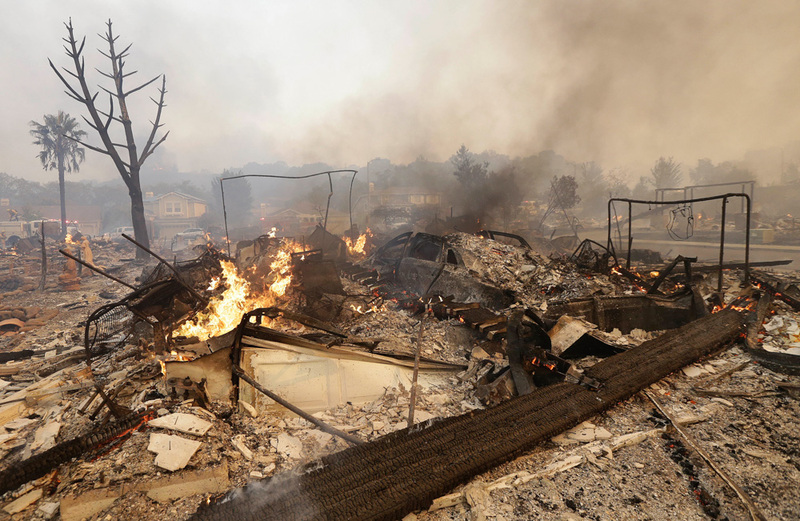 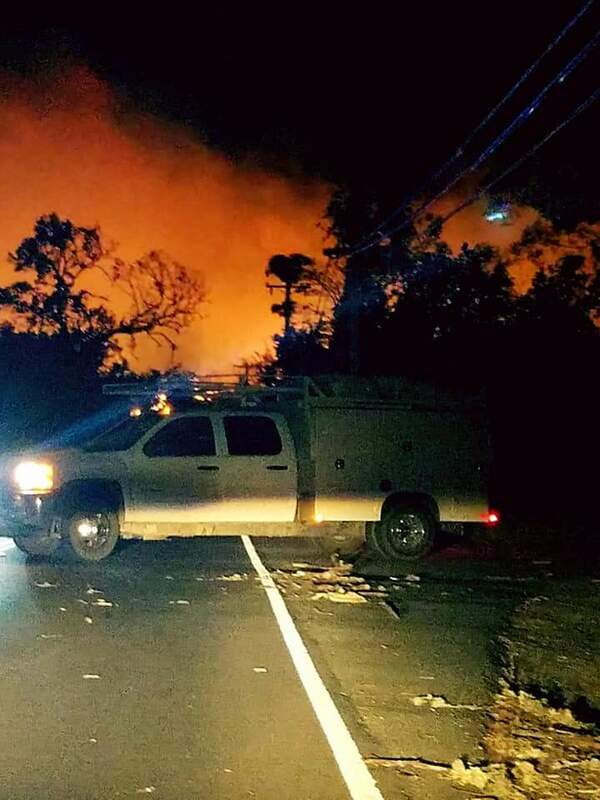 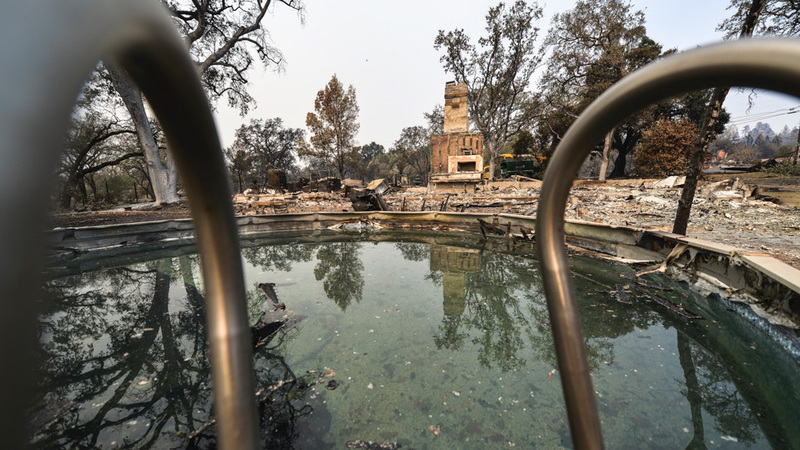 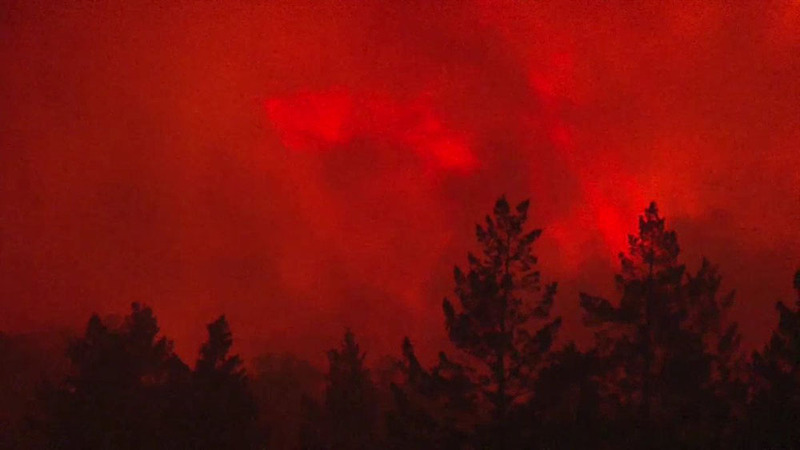 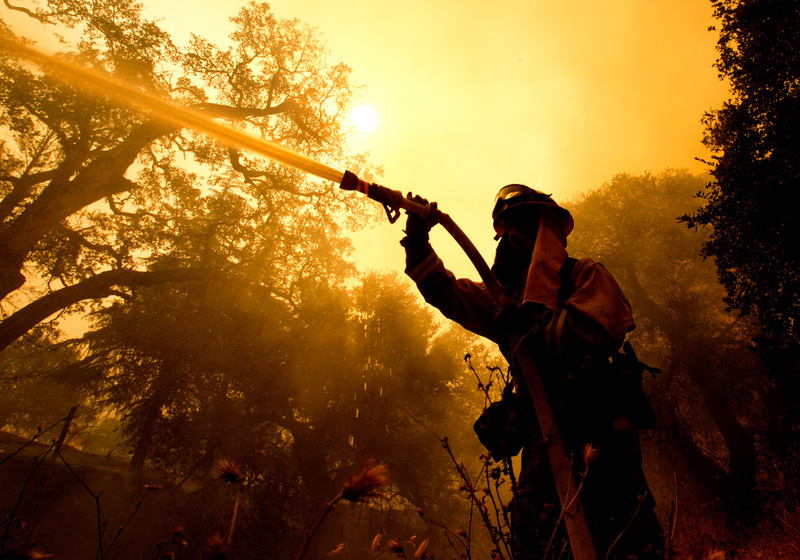 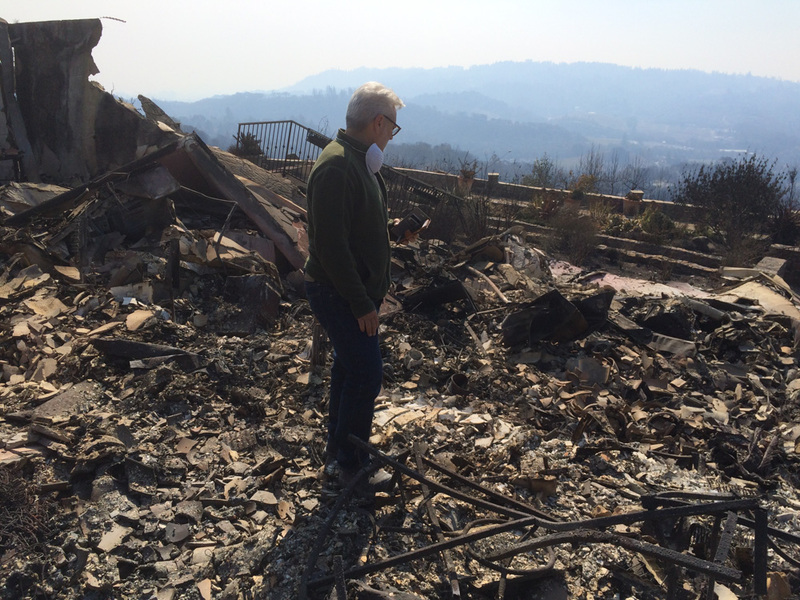 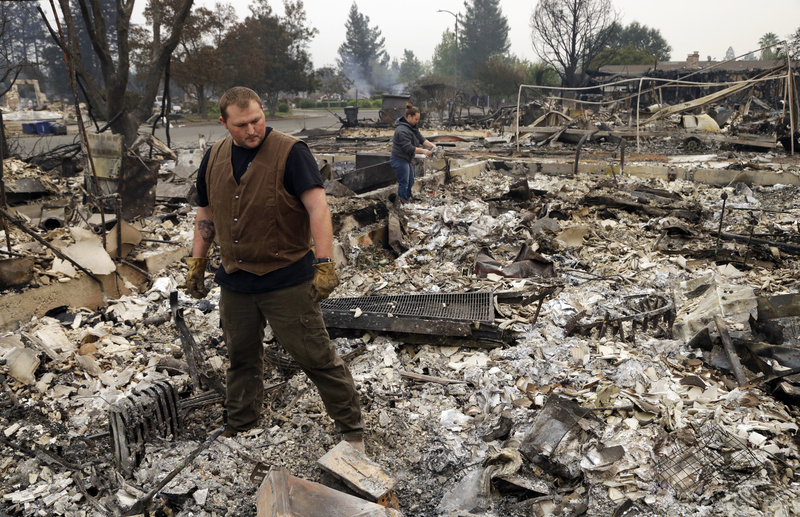 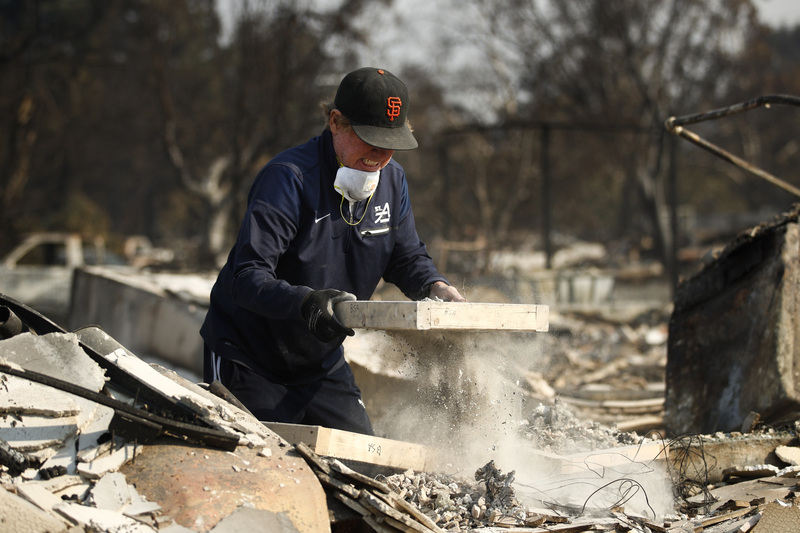 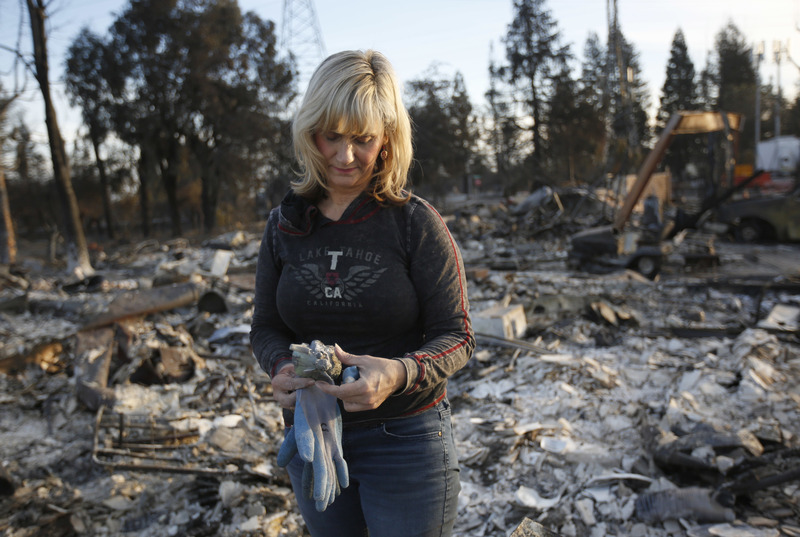 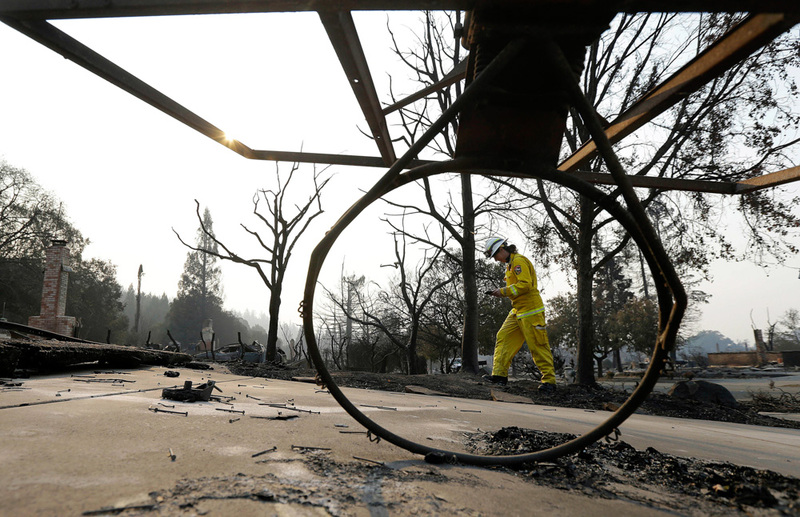 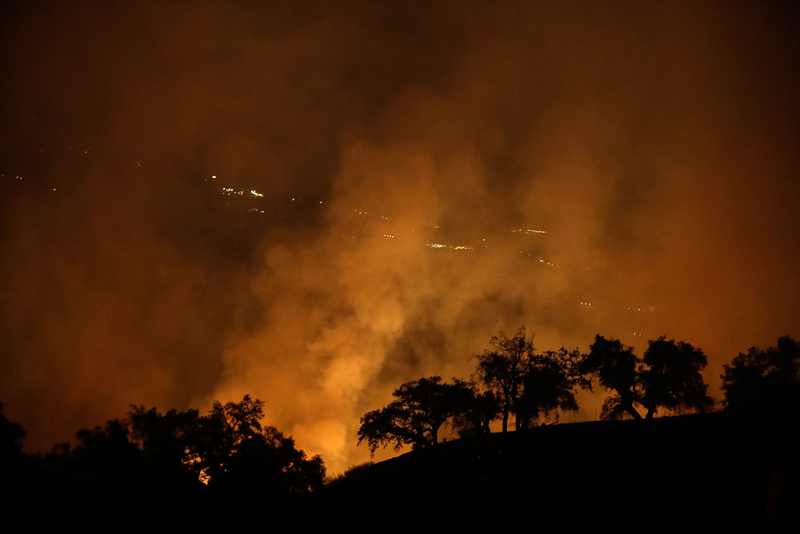 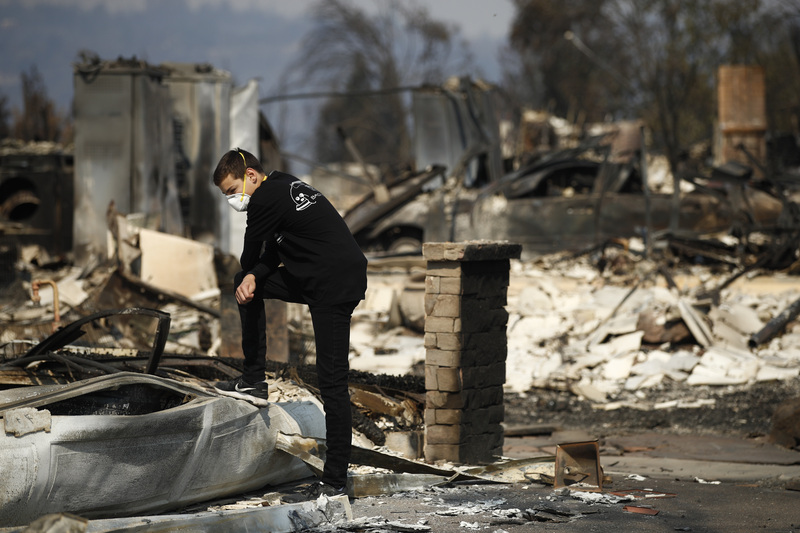 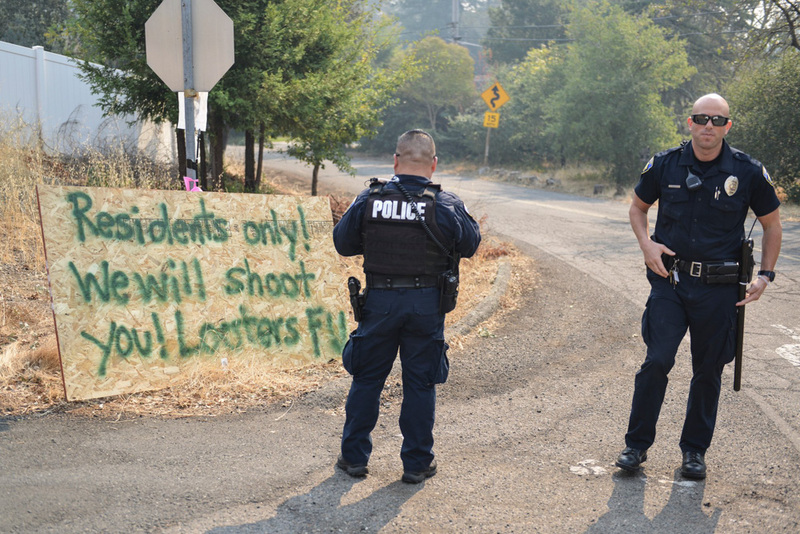 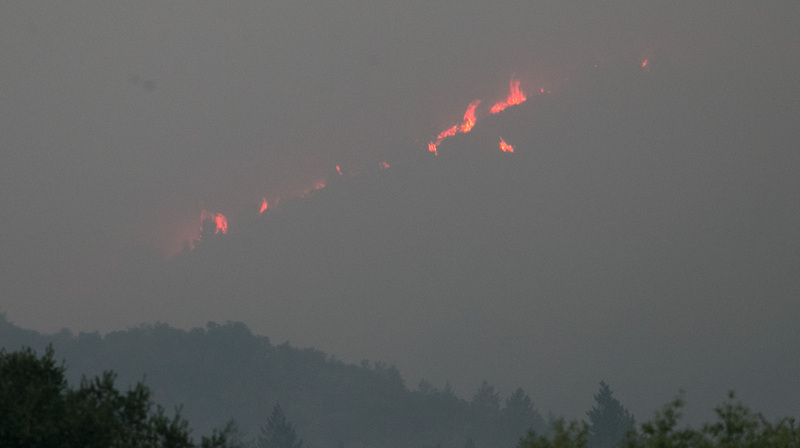 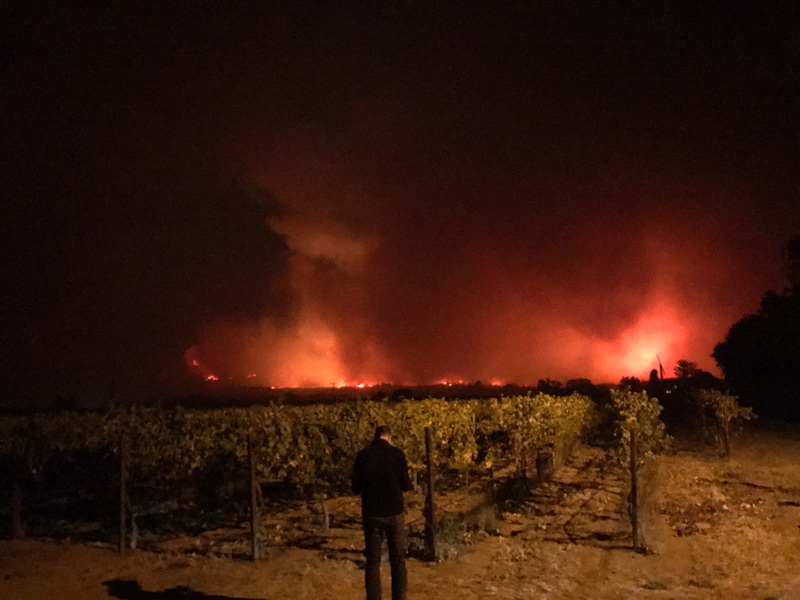 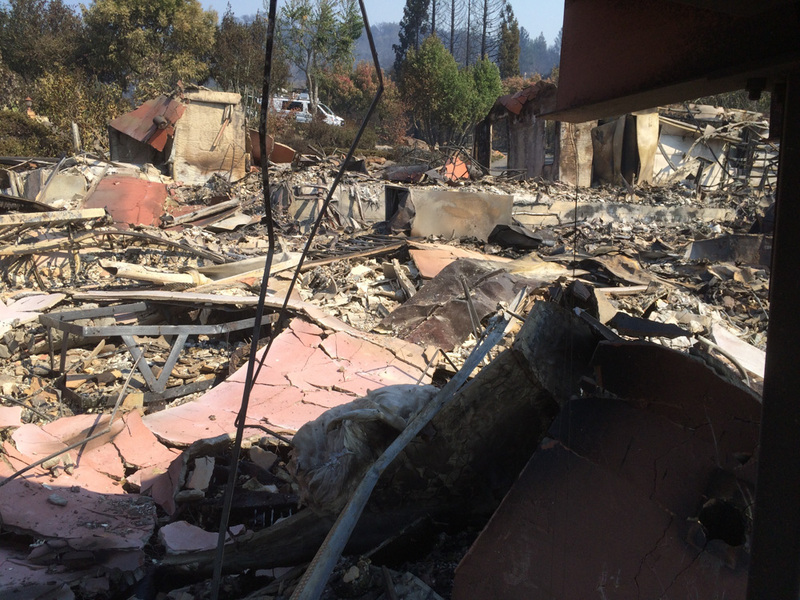 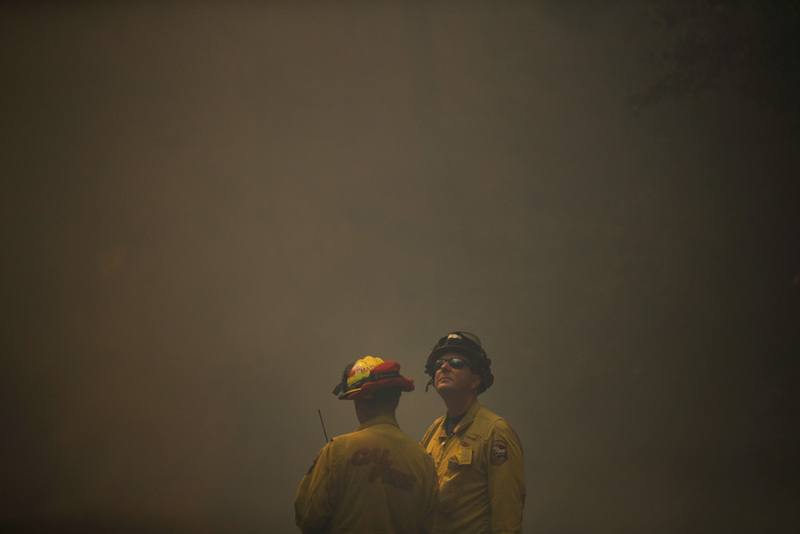 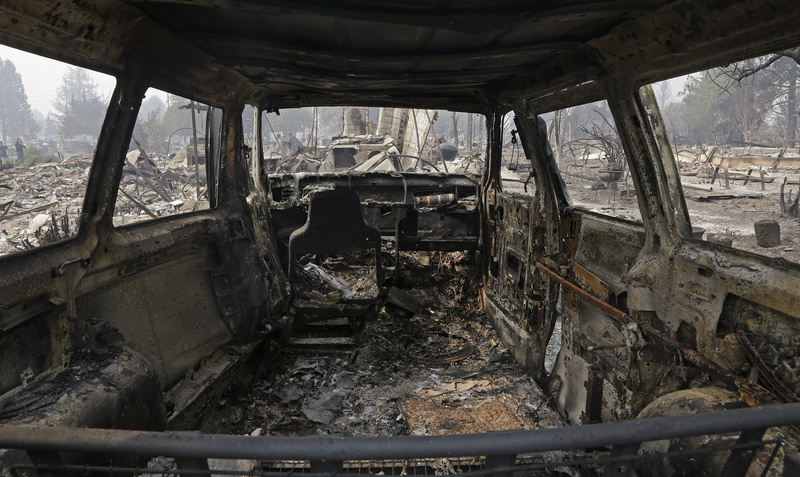 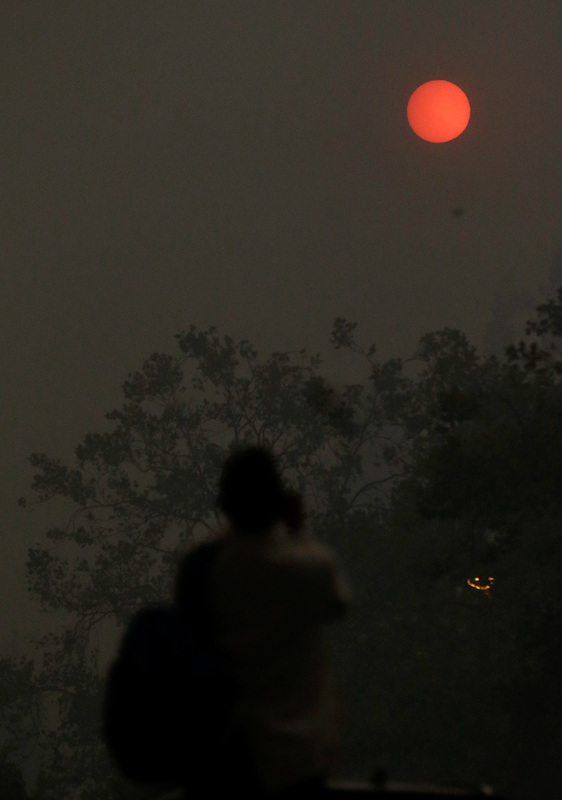 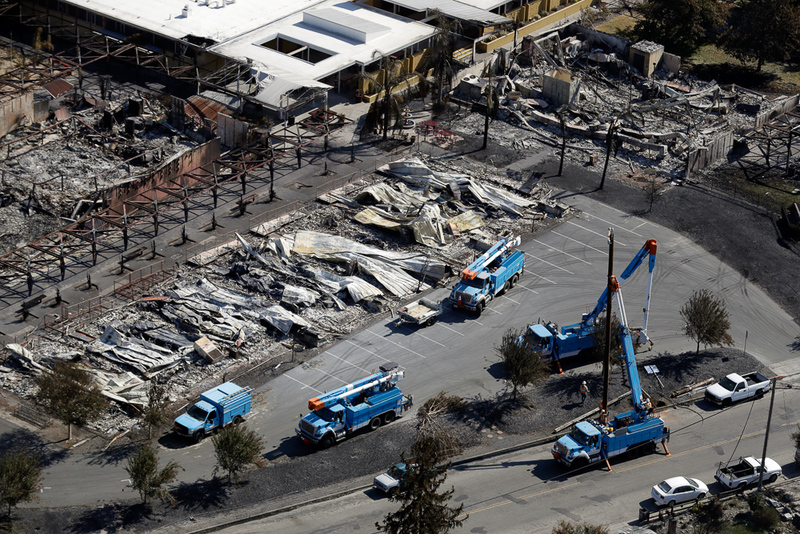 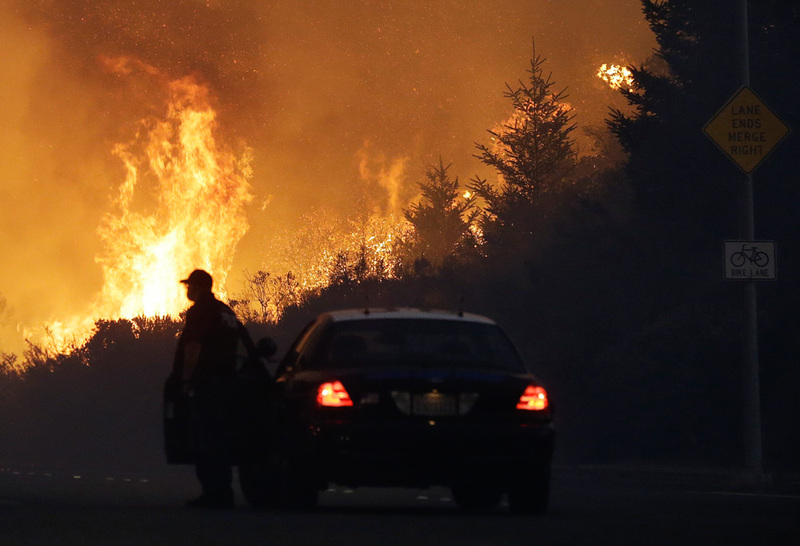 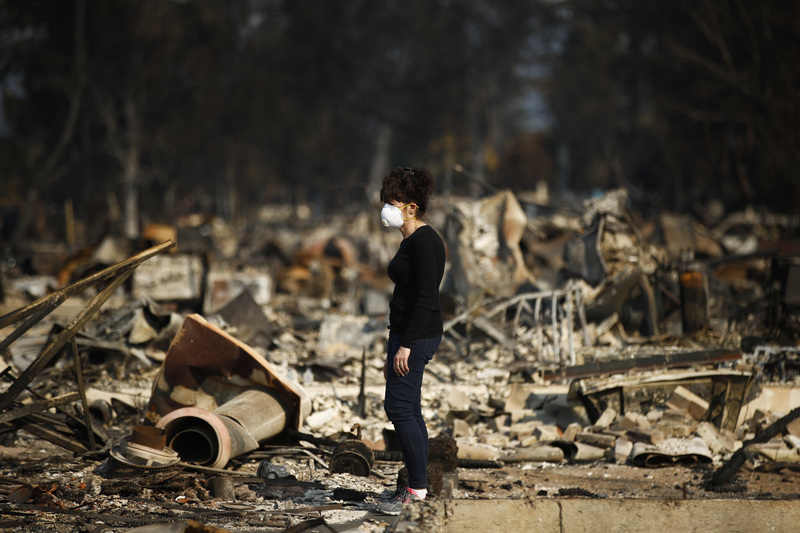 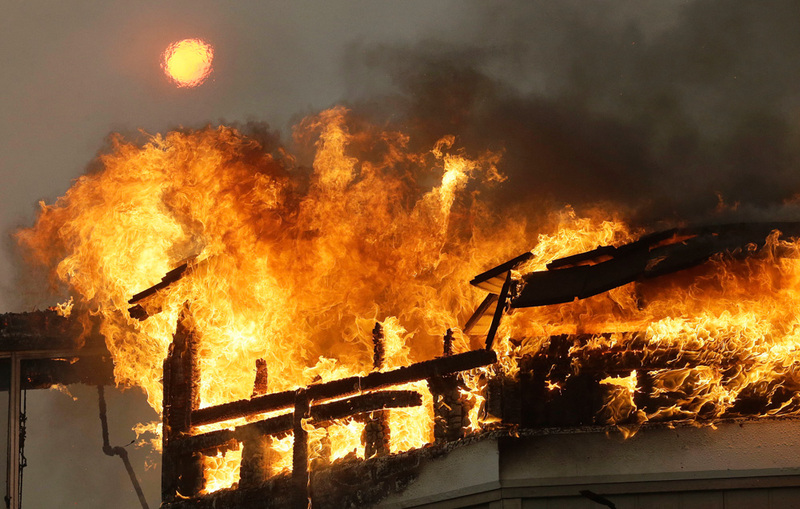 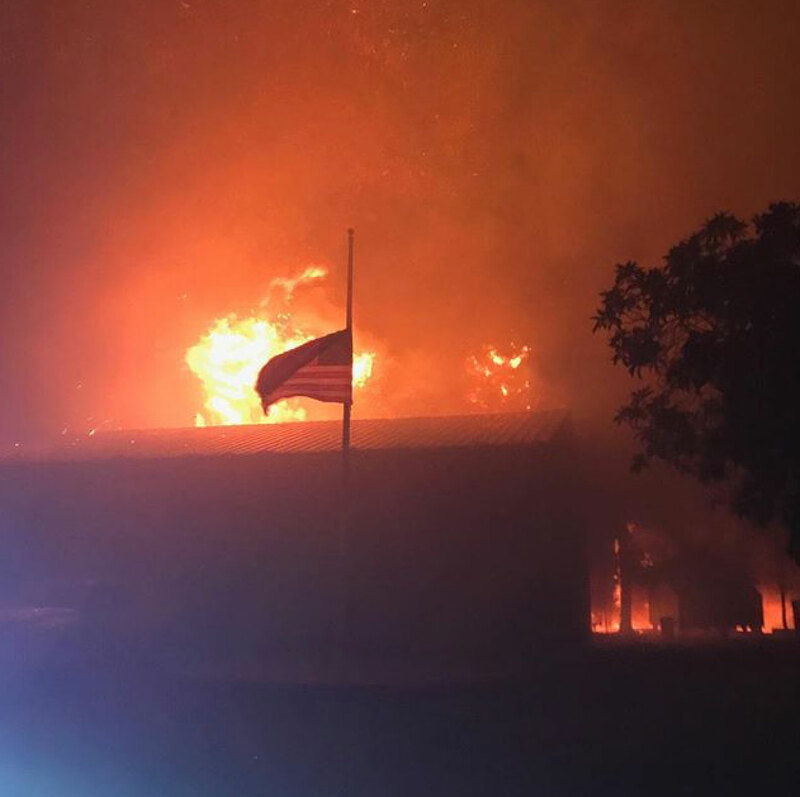 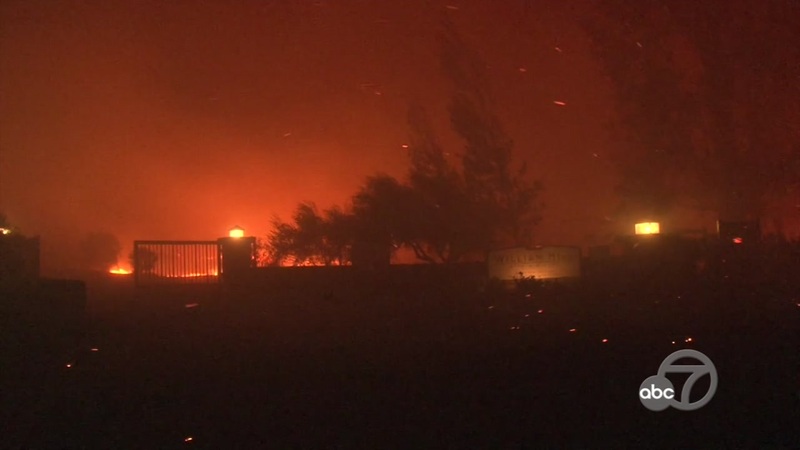 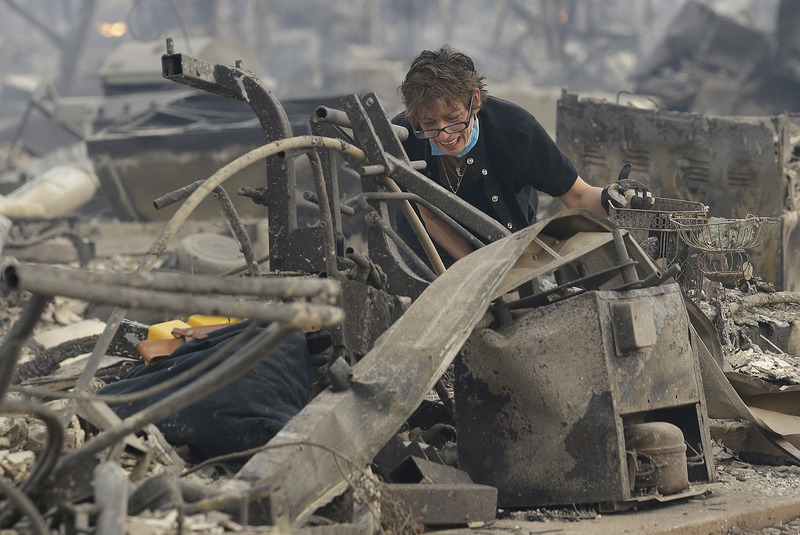 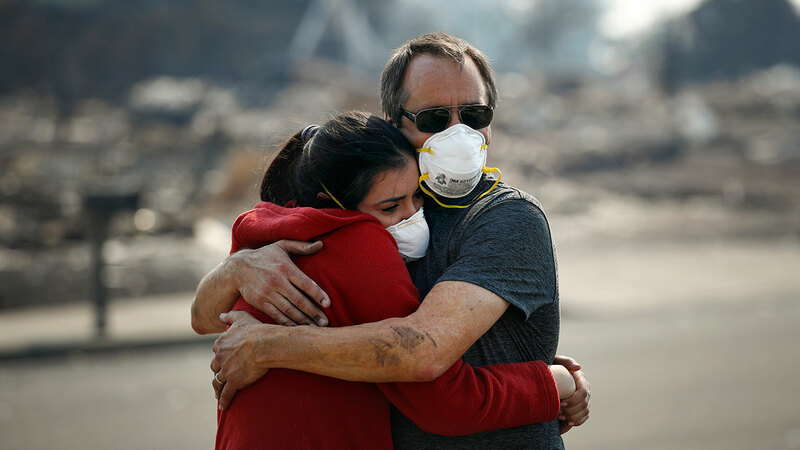 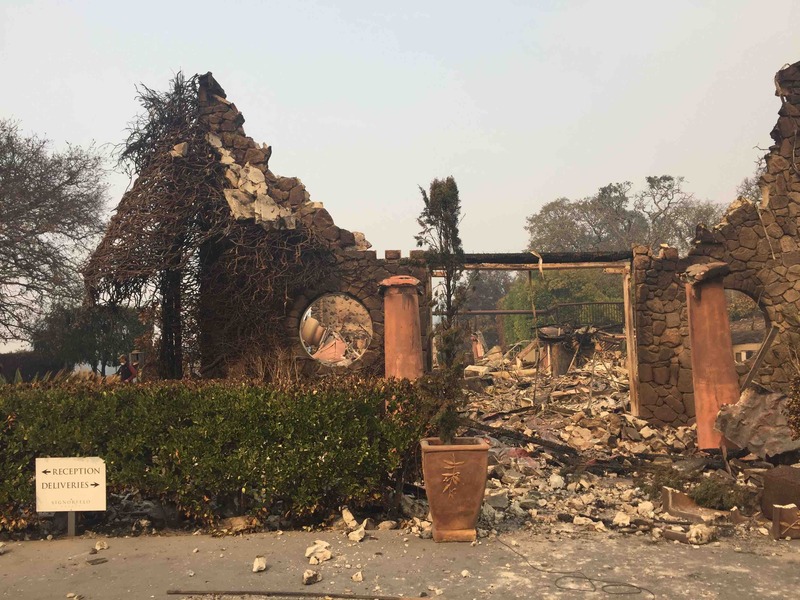 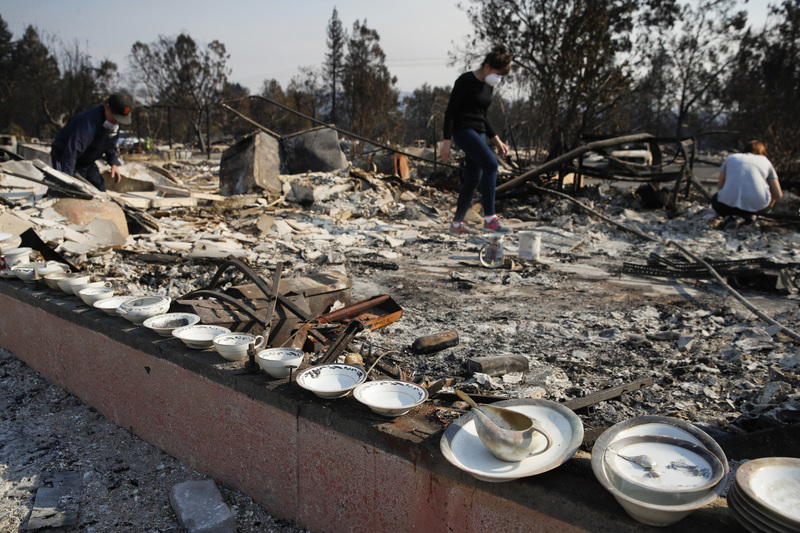 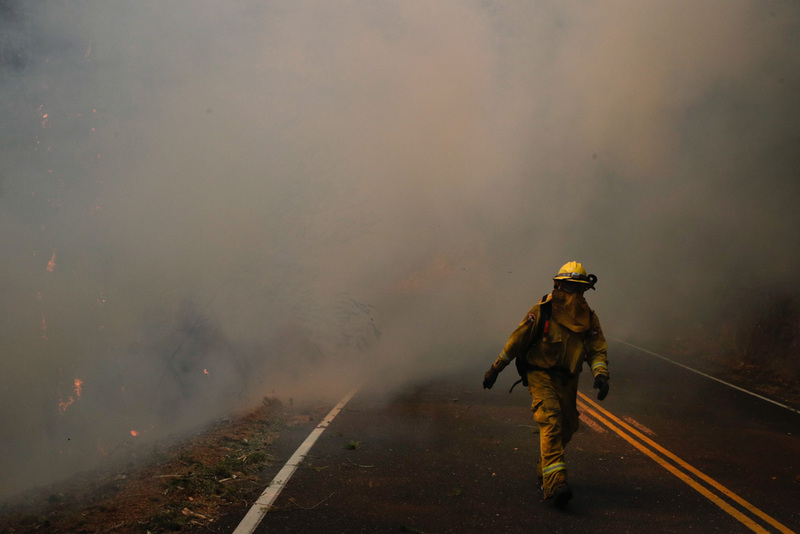 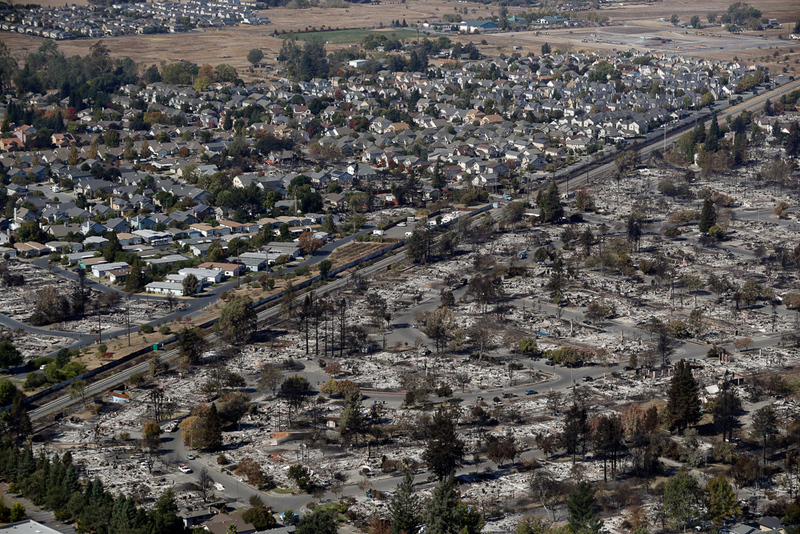 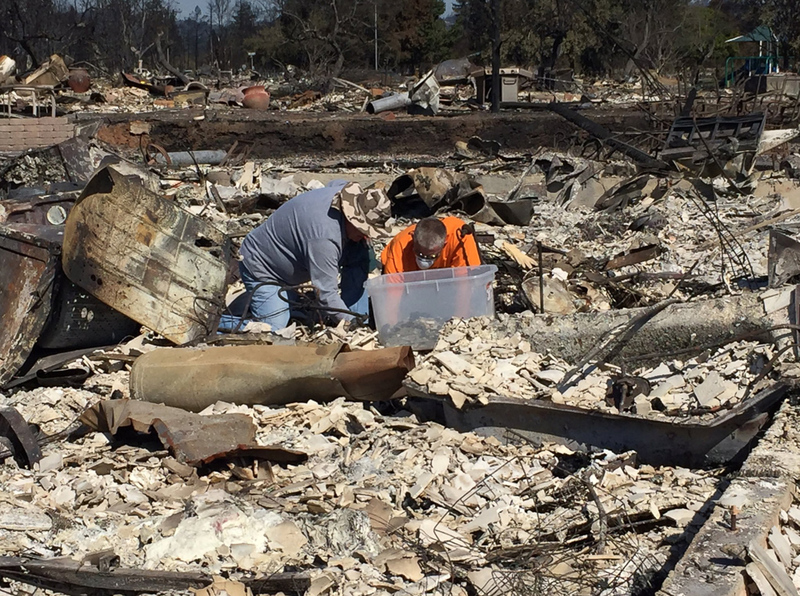 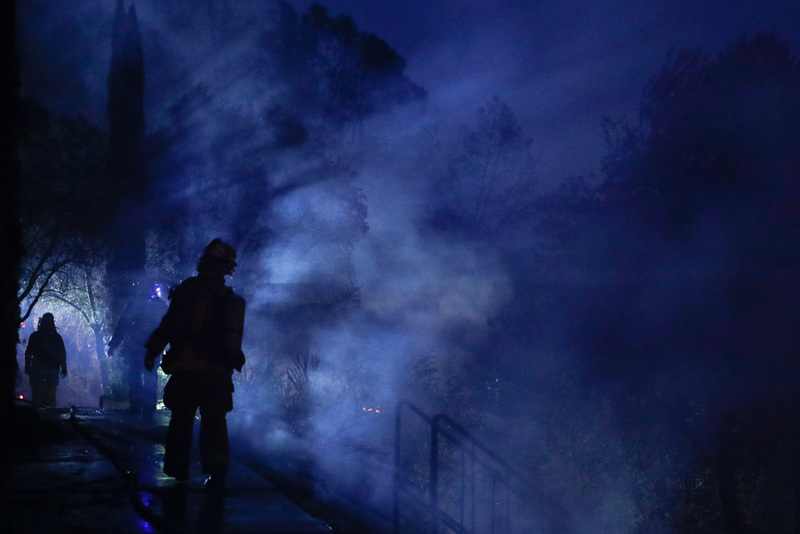 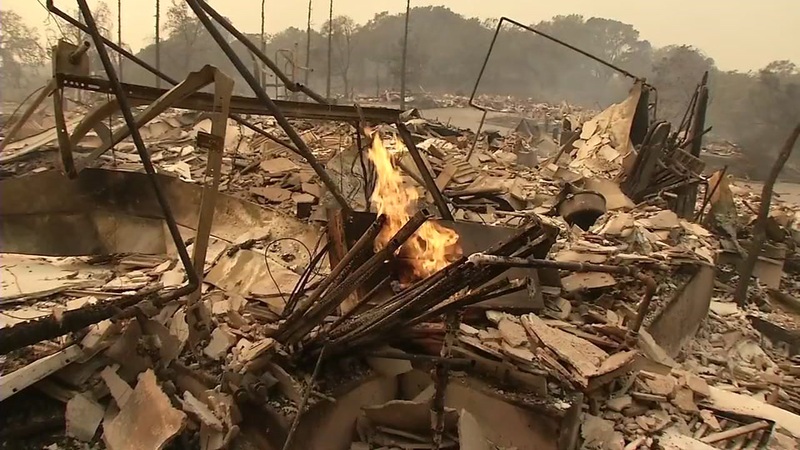 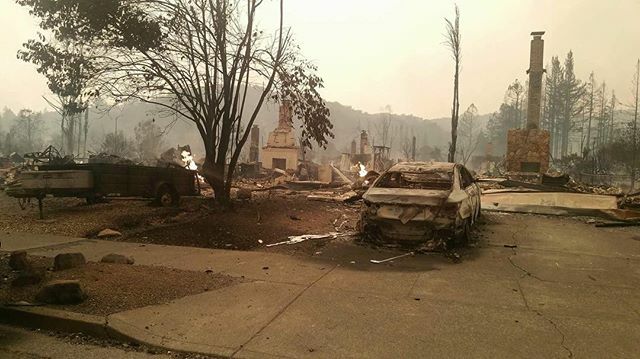 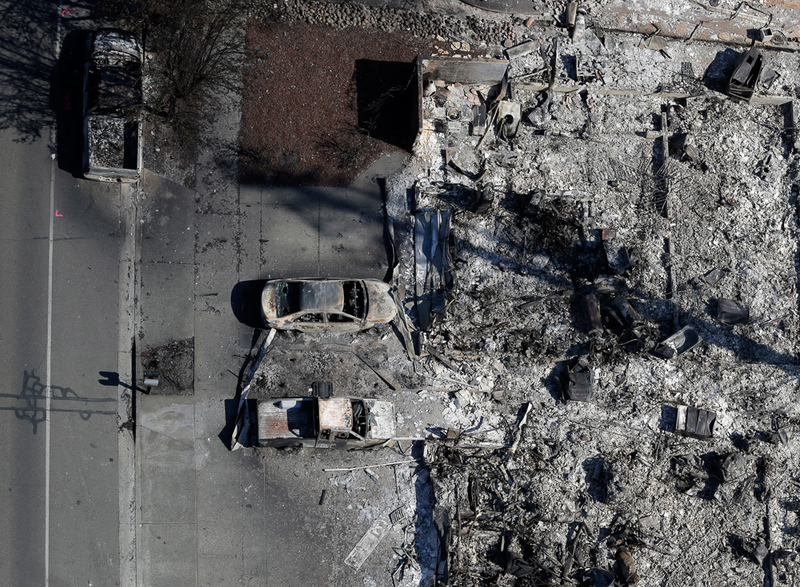 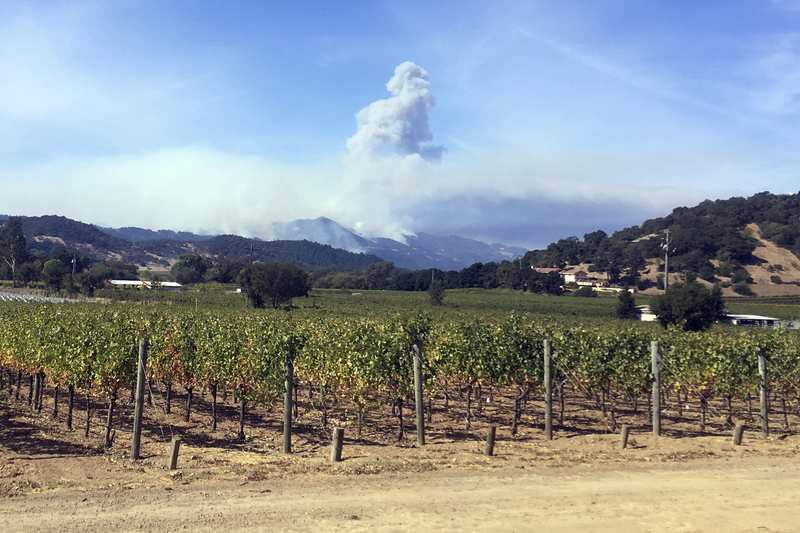 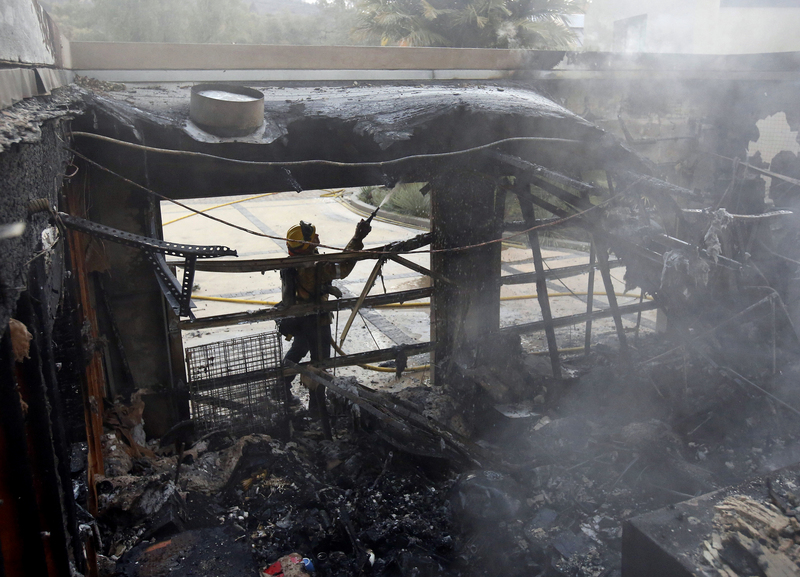 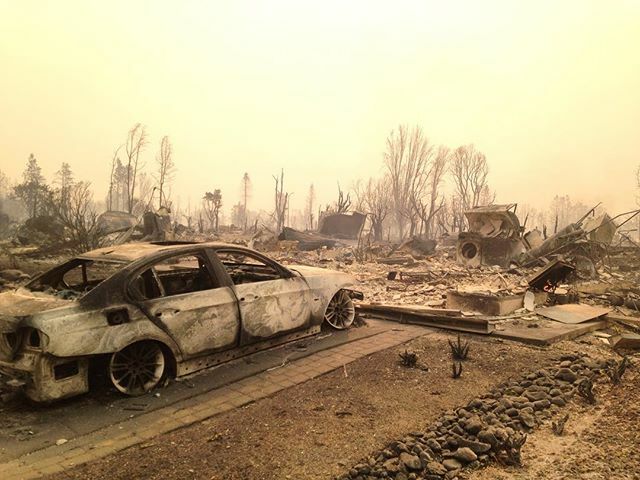 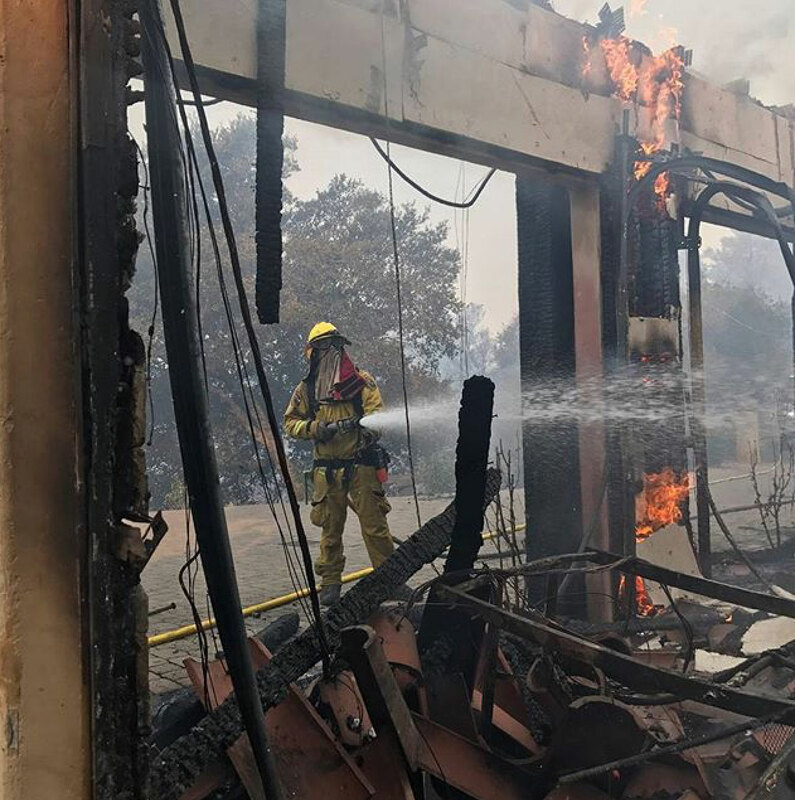 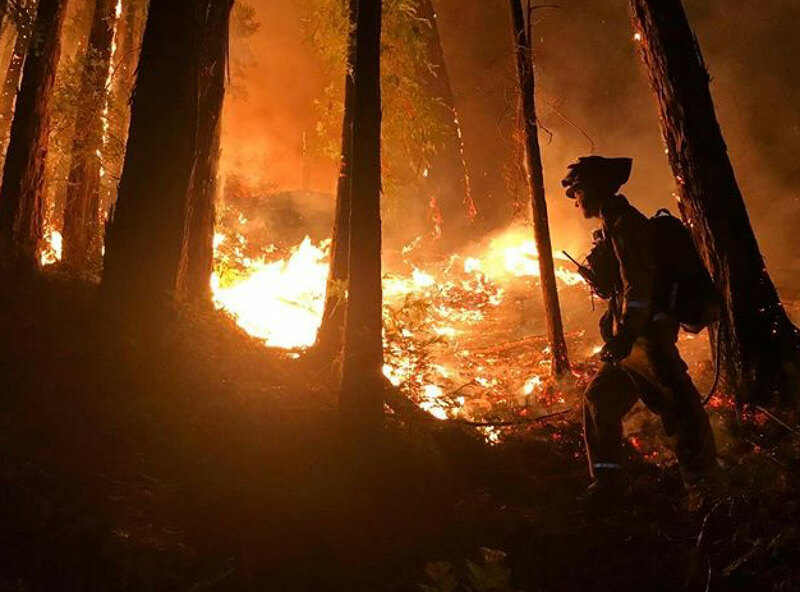 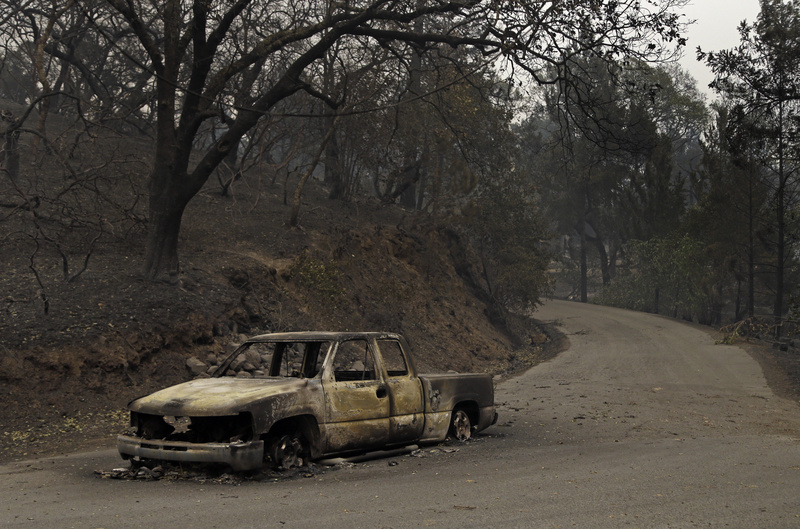 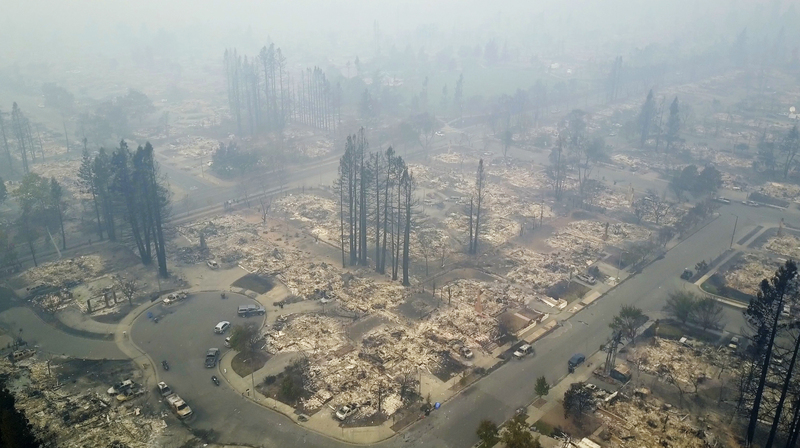 CALISTOGA, Calif. -- Several brush fires burning in Napa, Sonoma, Lake and Mendocino Counties have killed at least 41 people, ignited structures and forced residents to evacuate. 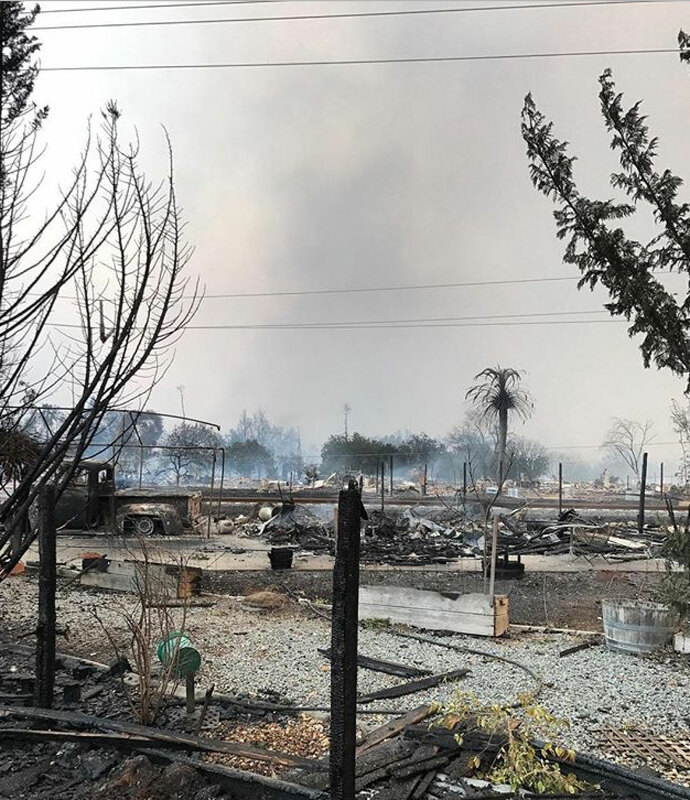 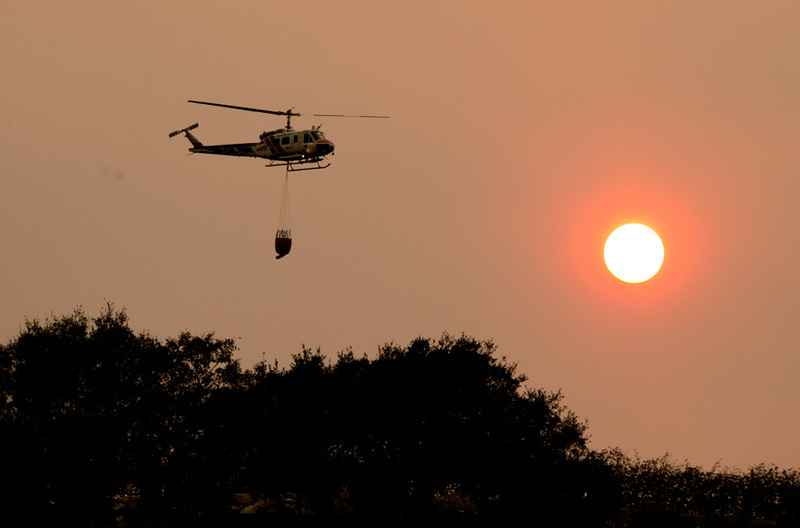 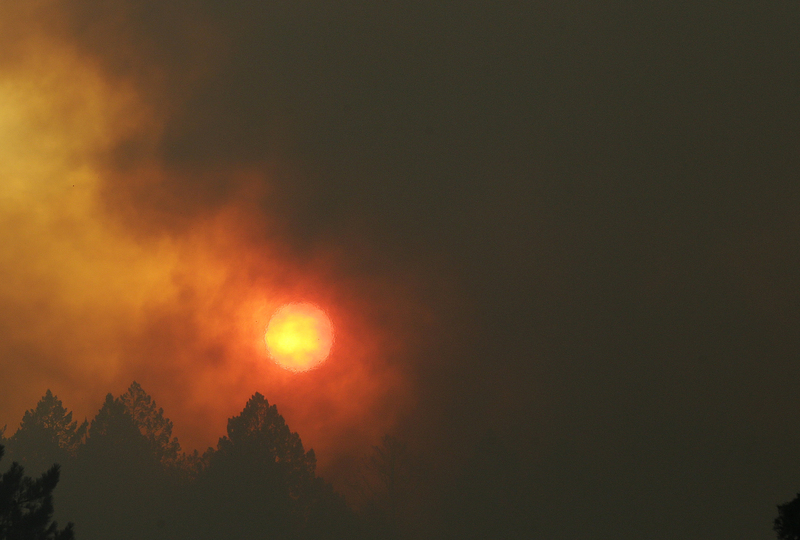 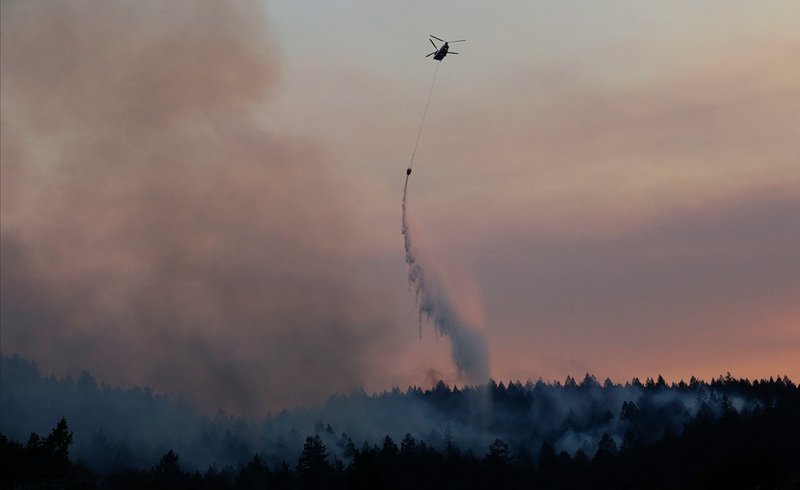 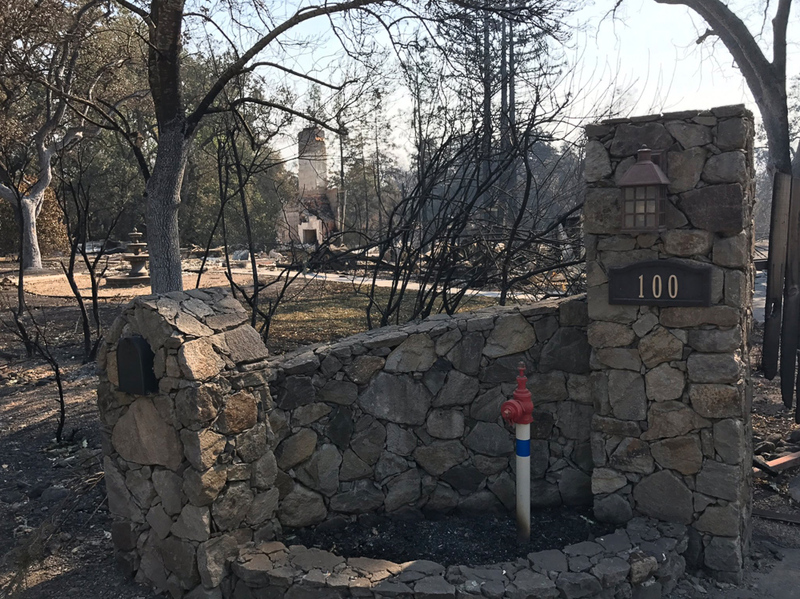 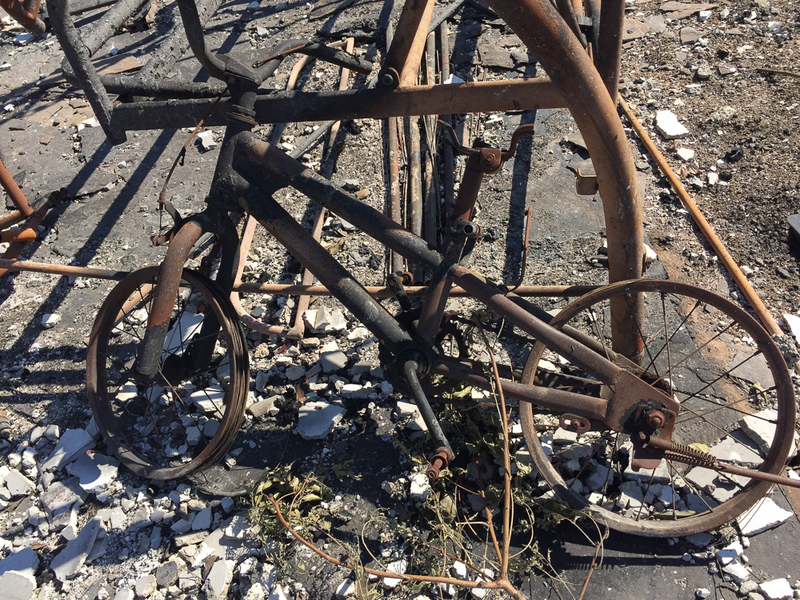 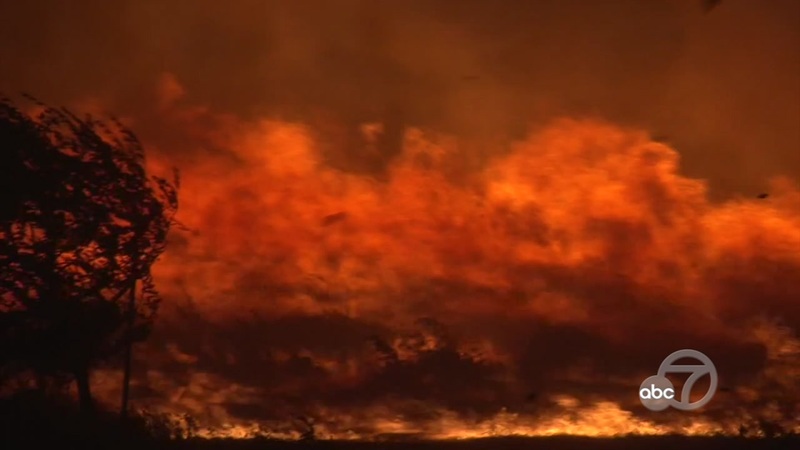 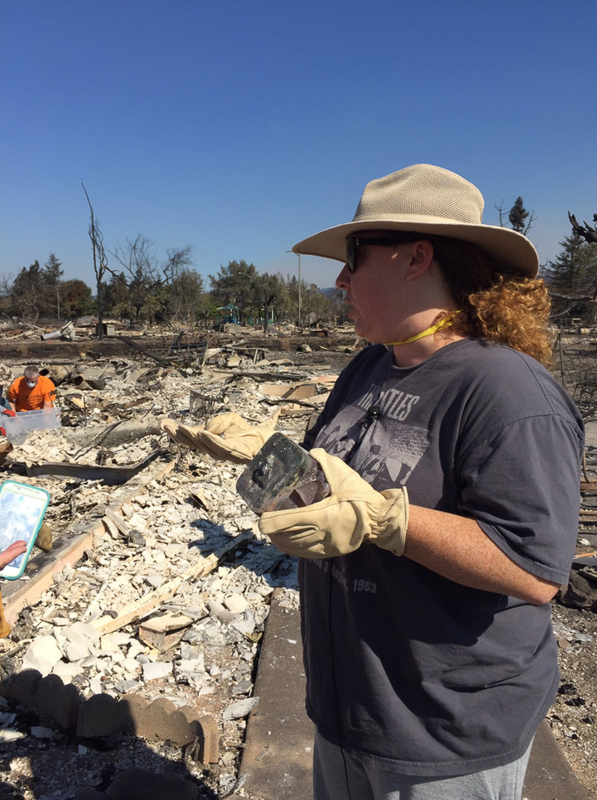 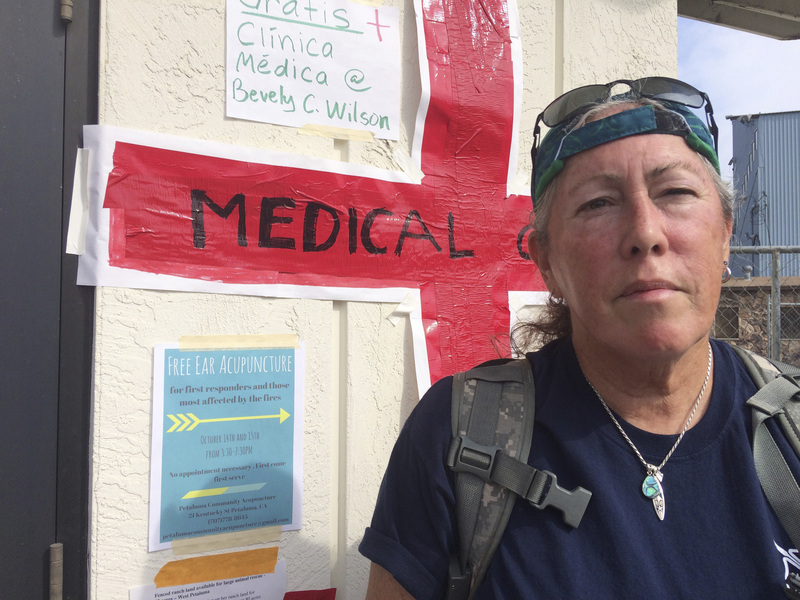 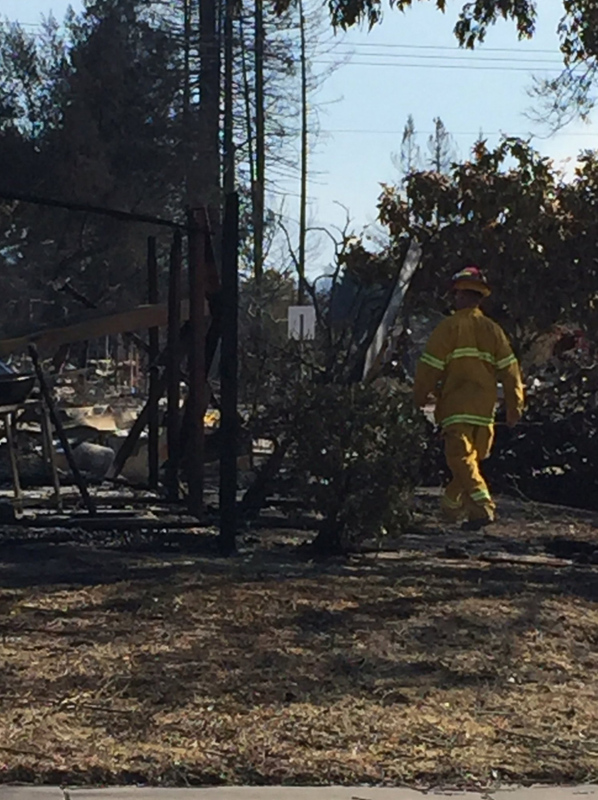 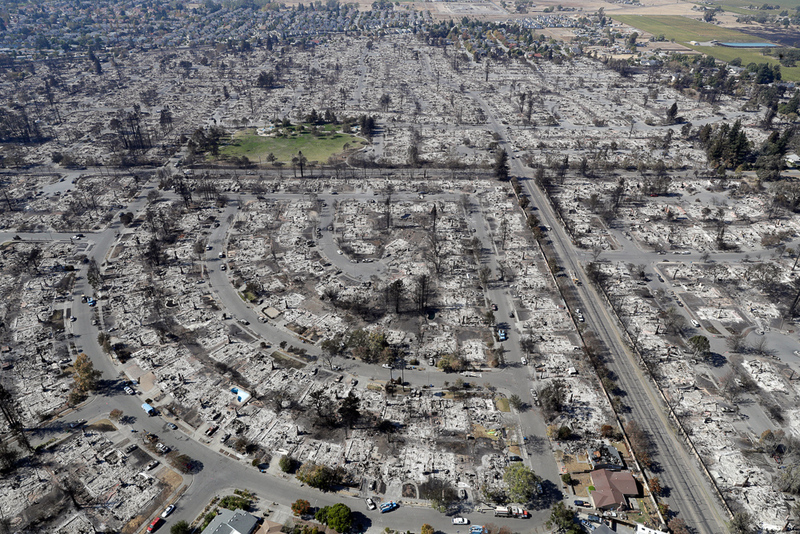 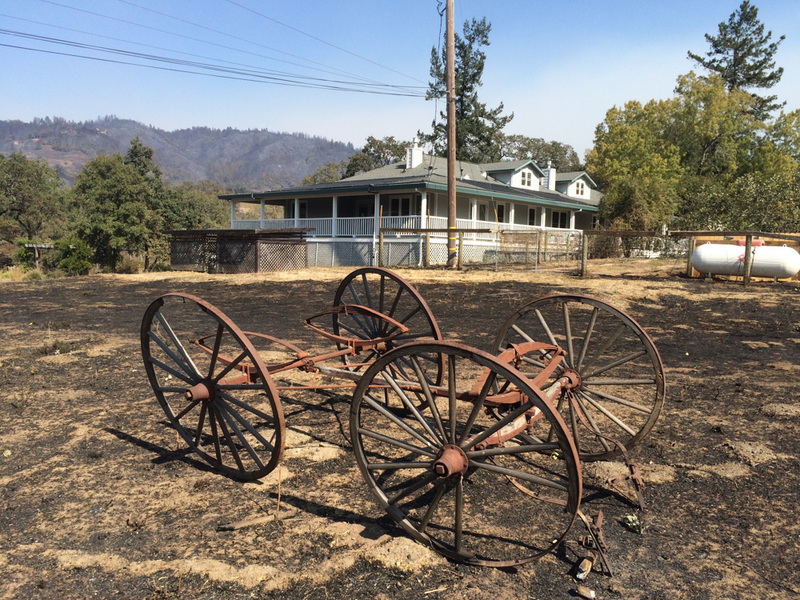 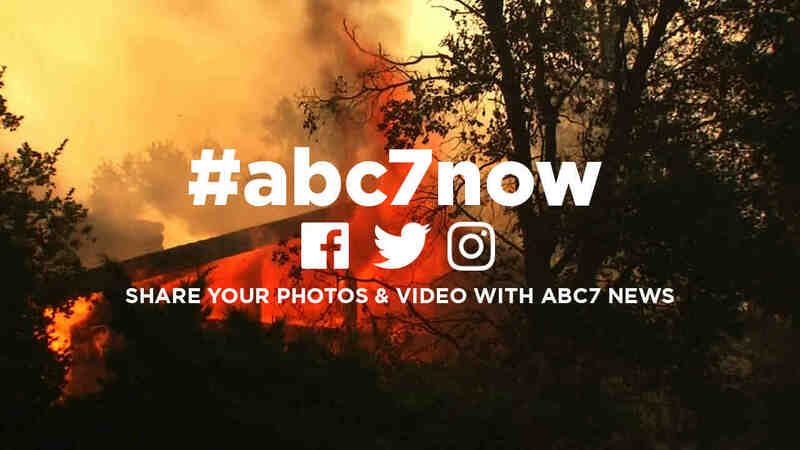 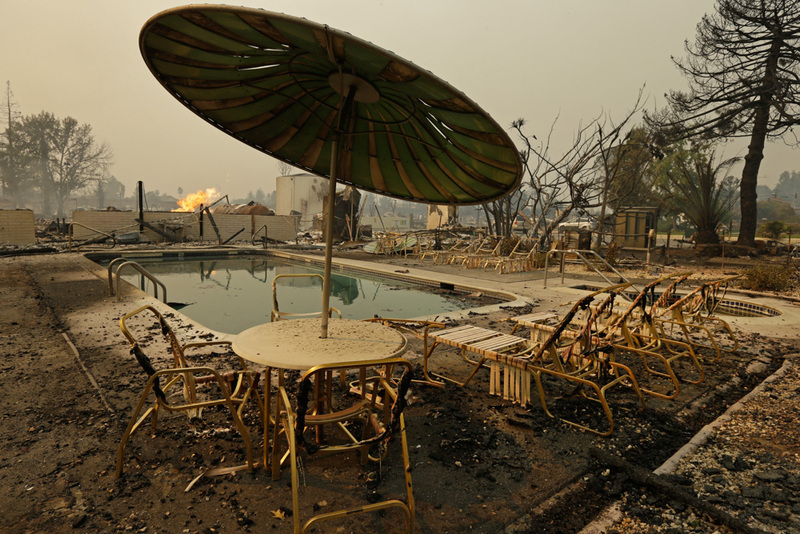 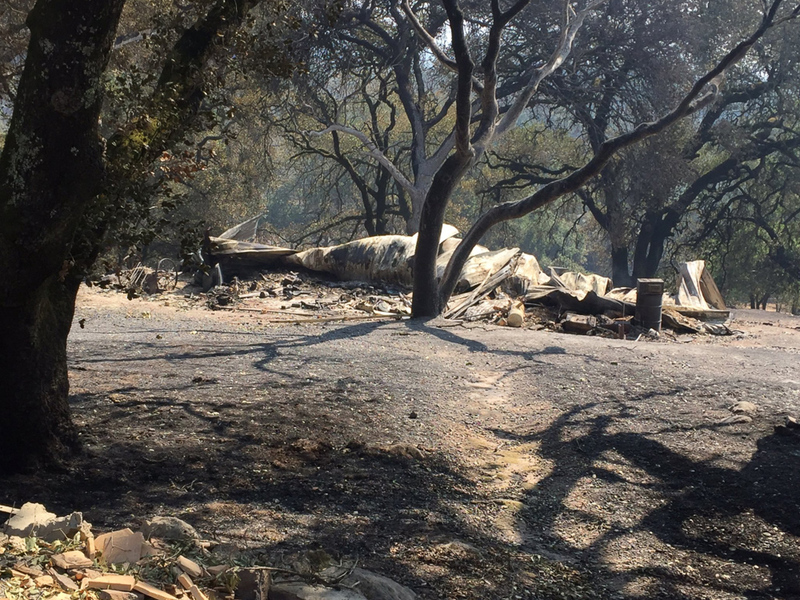 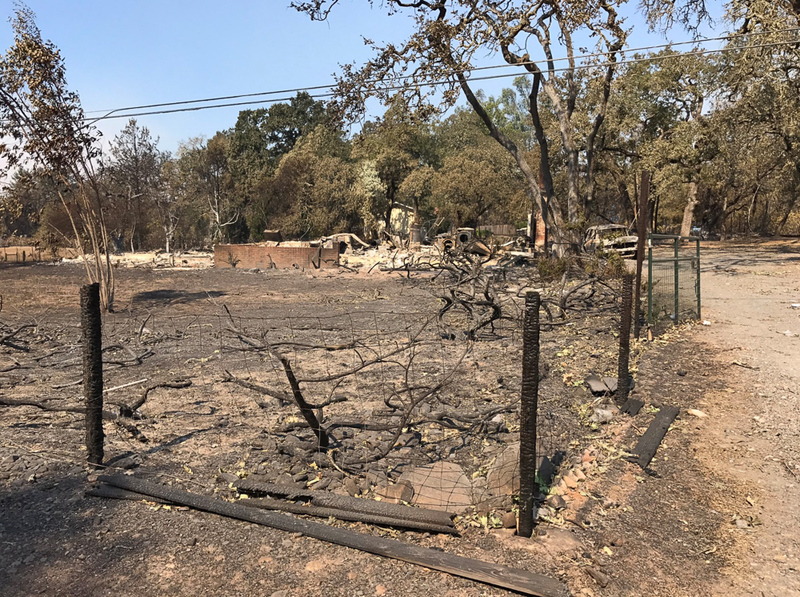 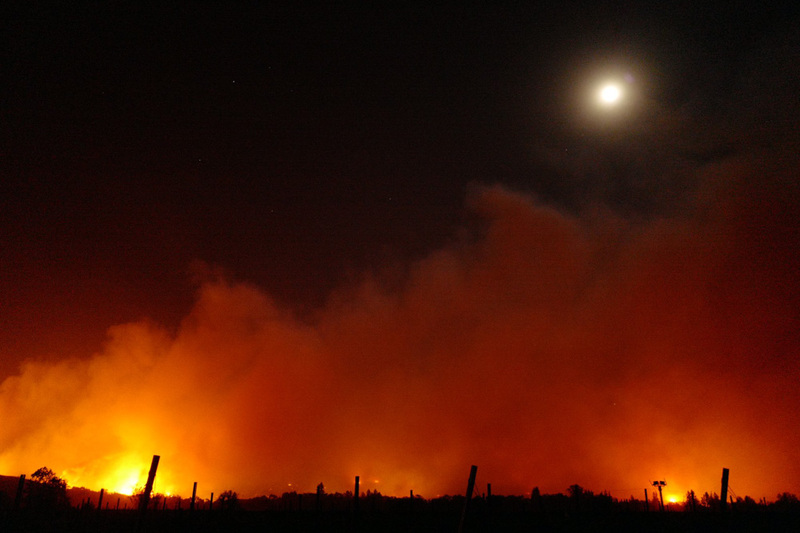 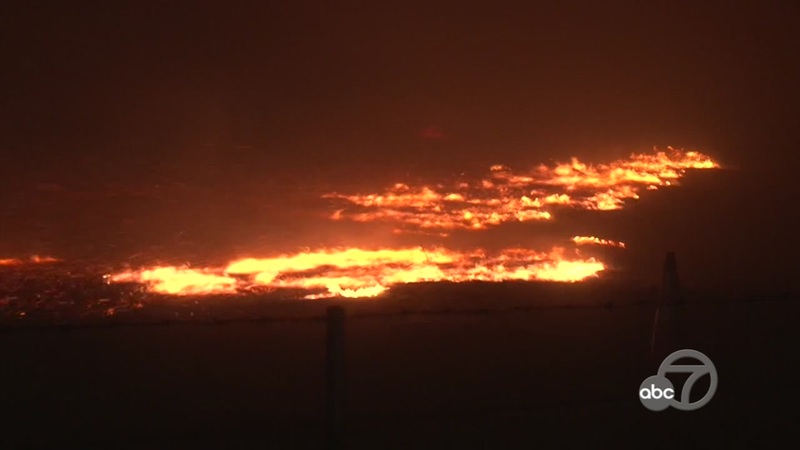 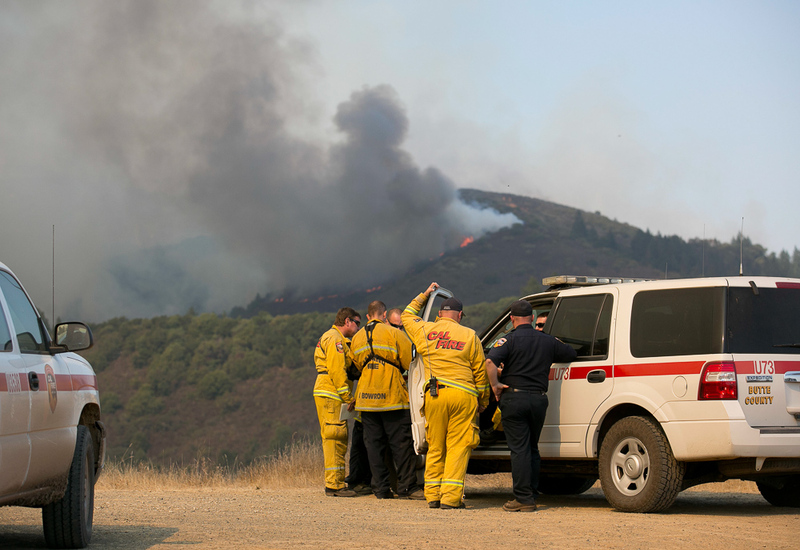 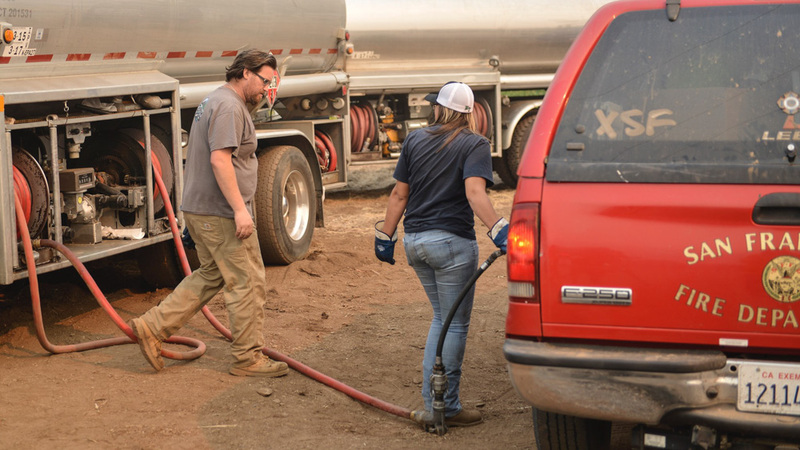 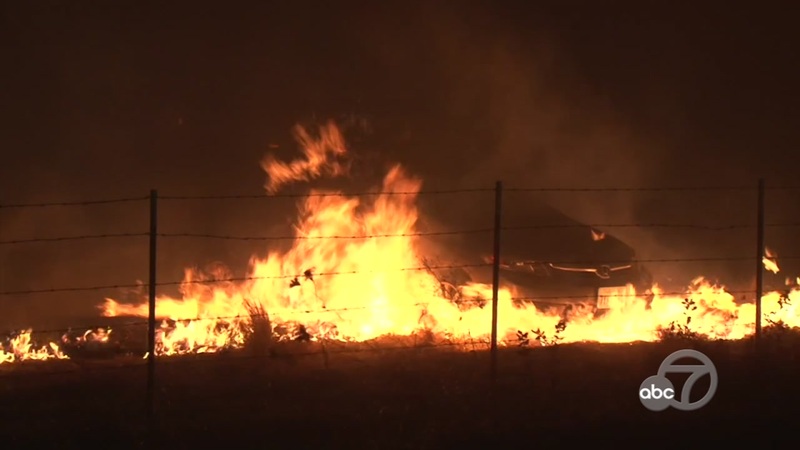 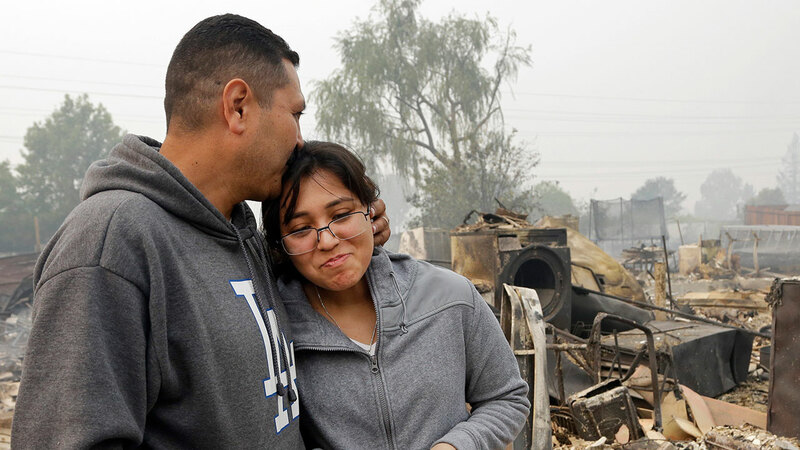 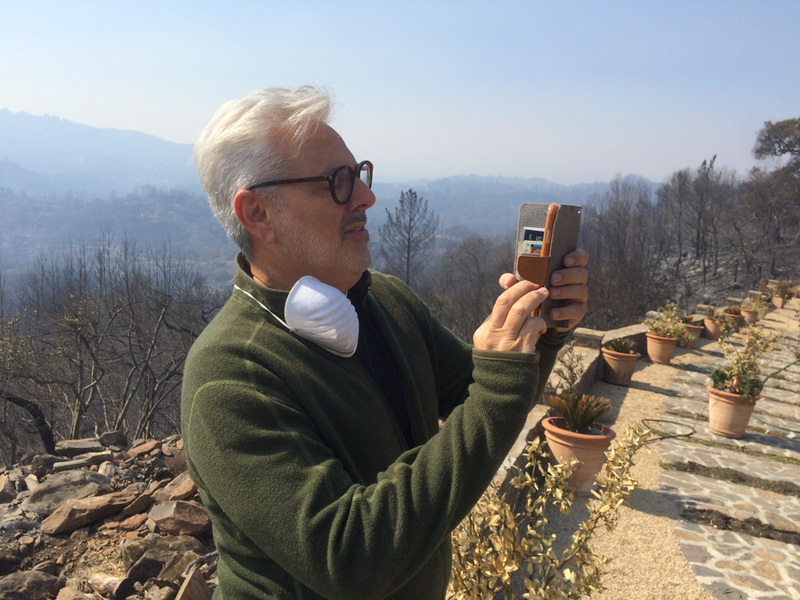 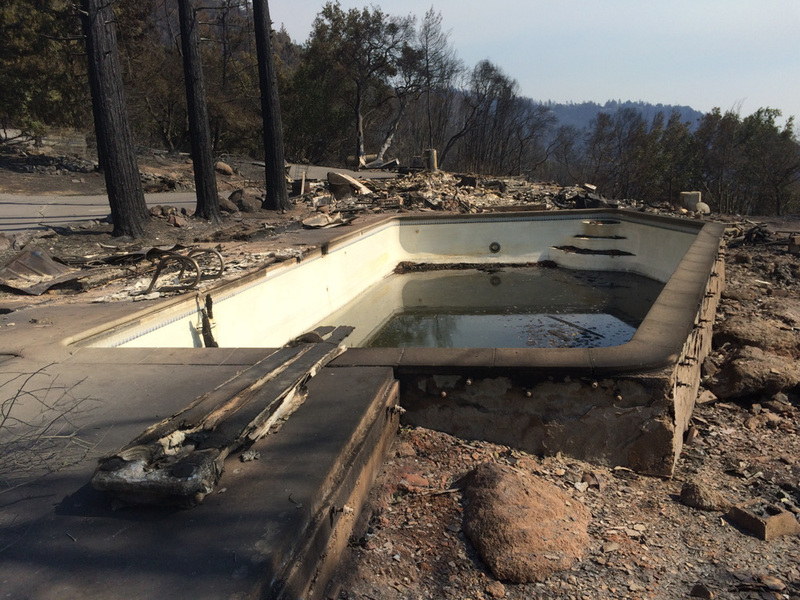 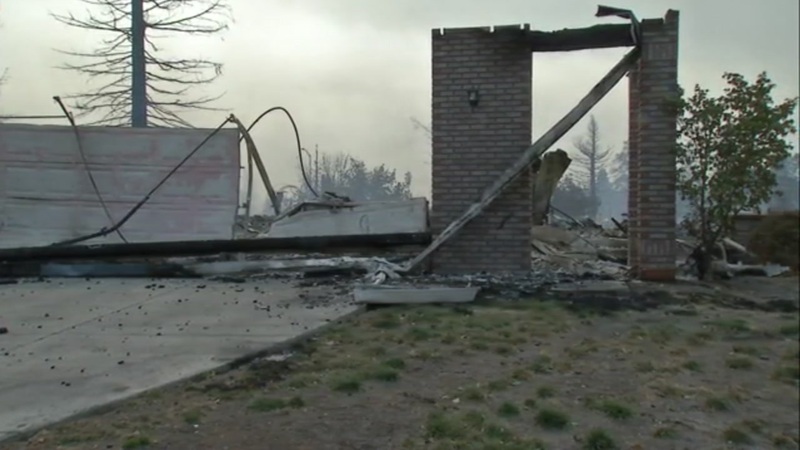 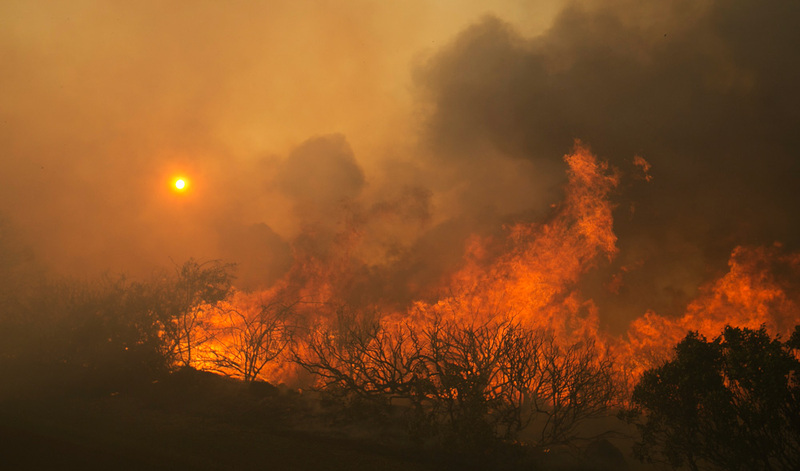 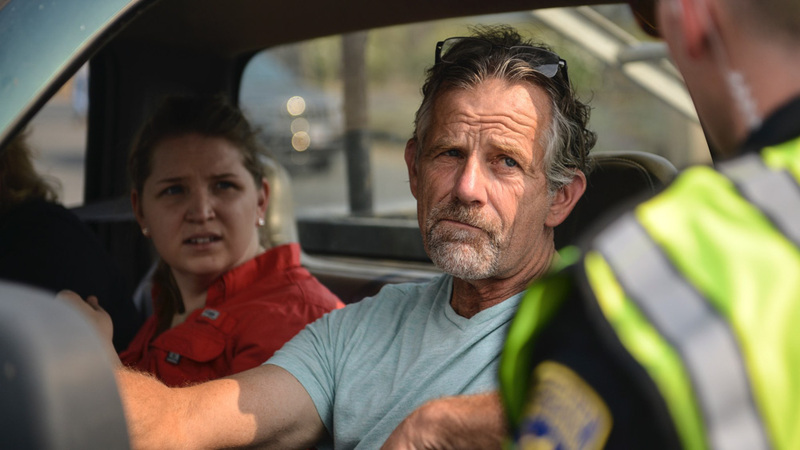 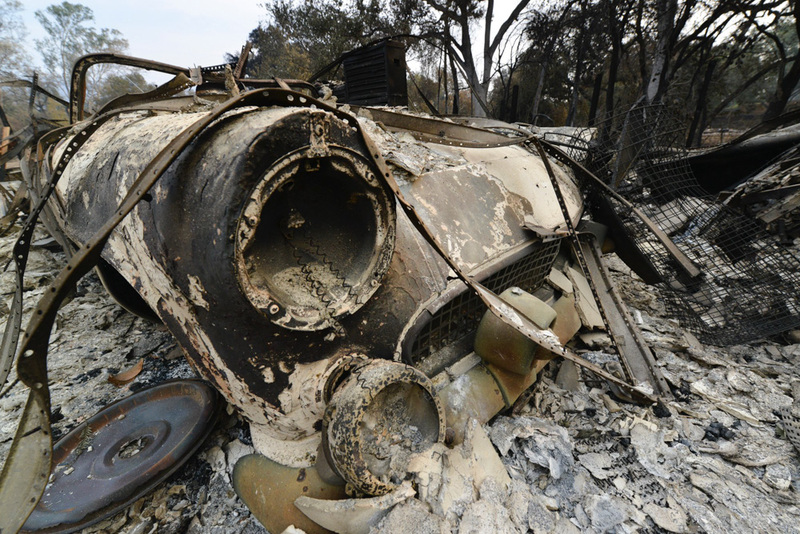 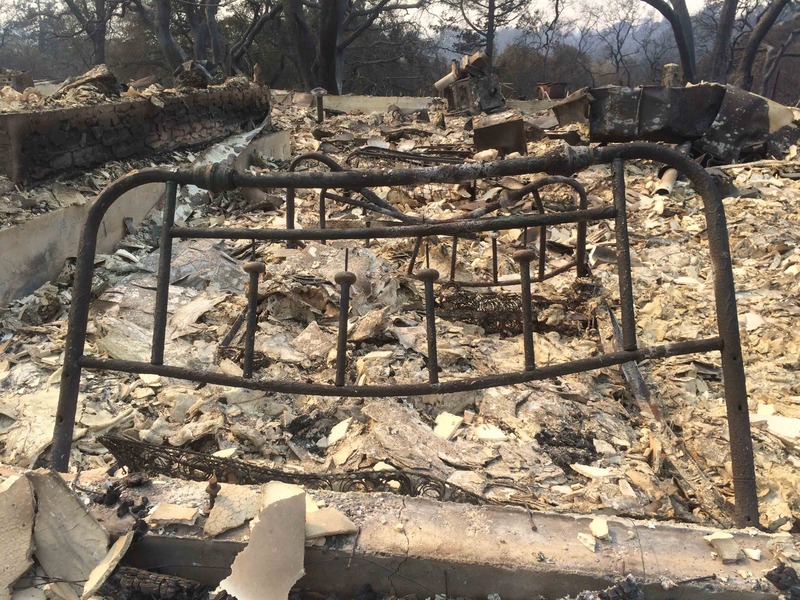 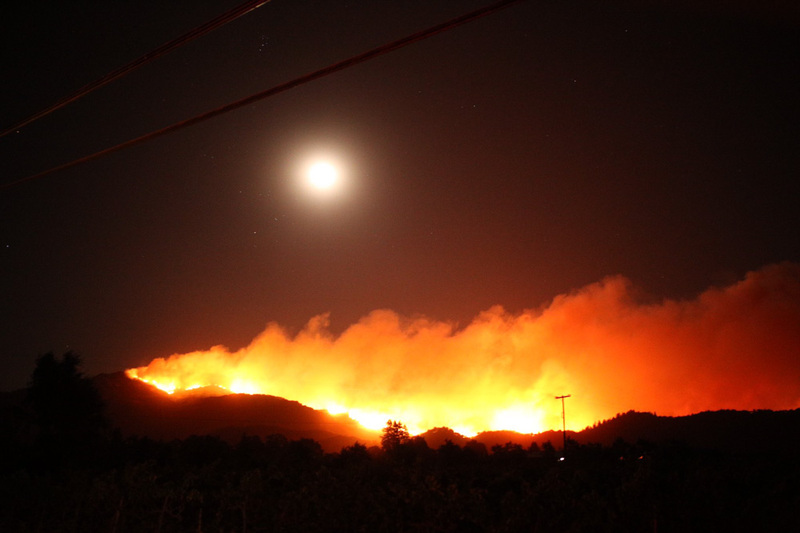 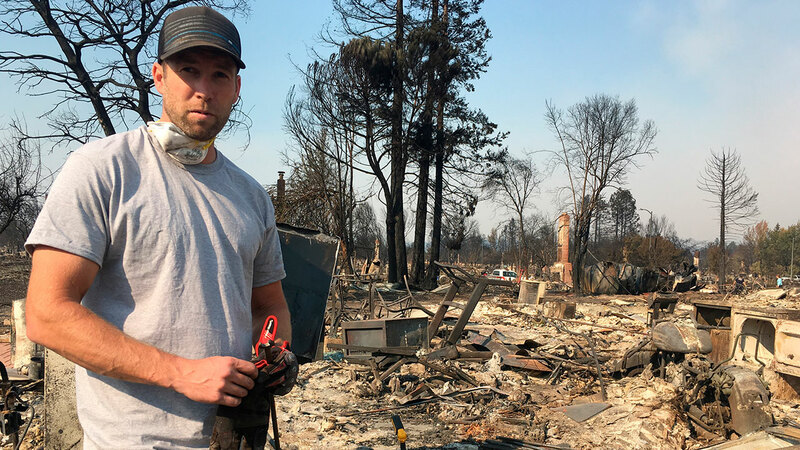 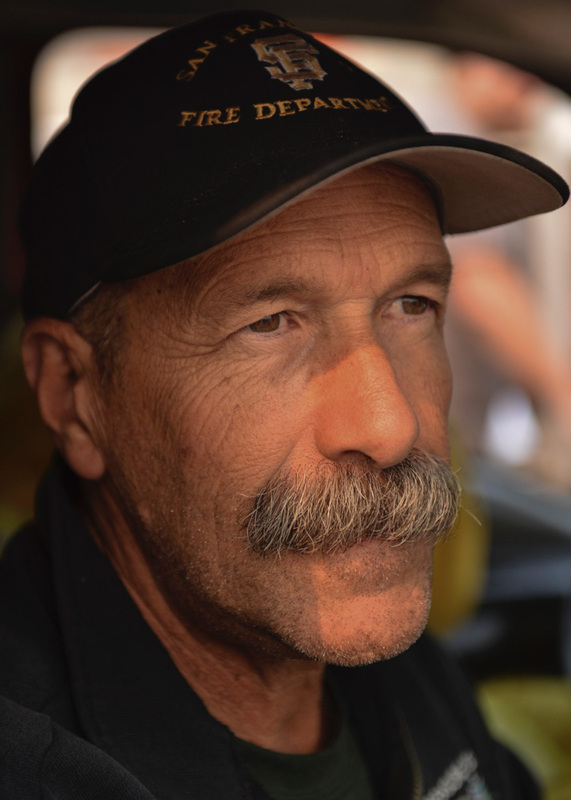 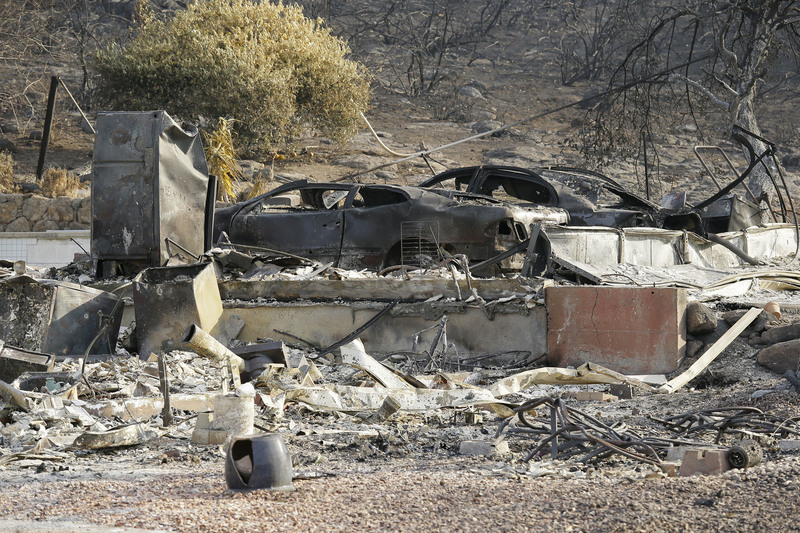 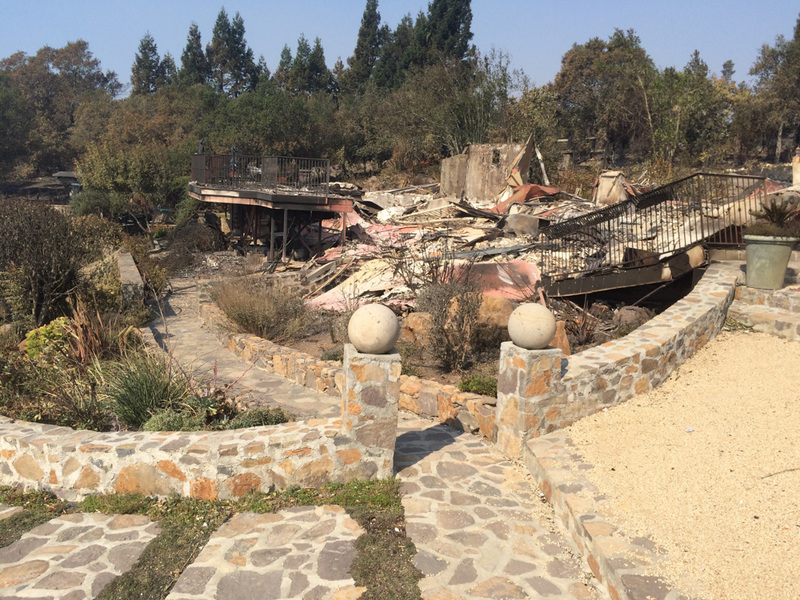 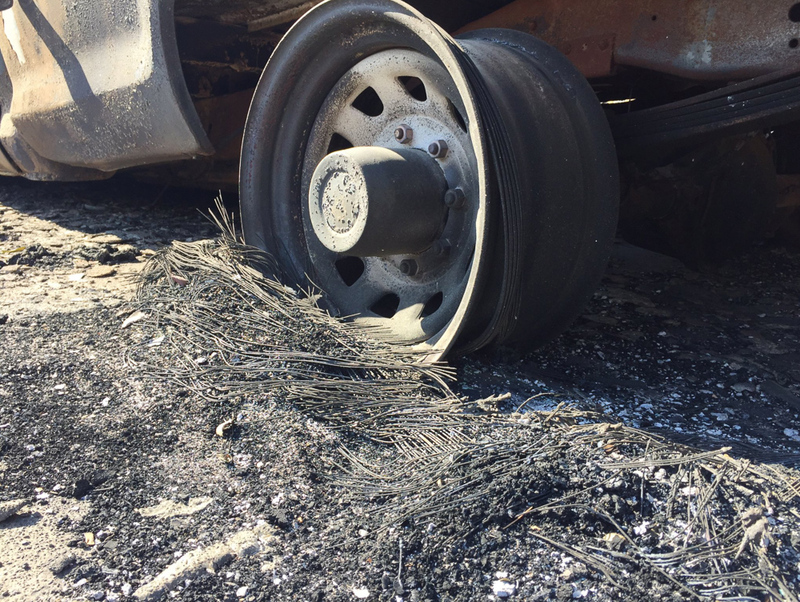 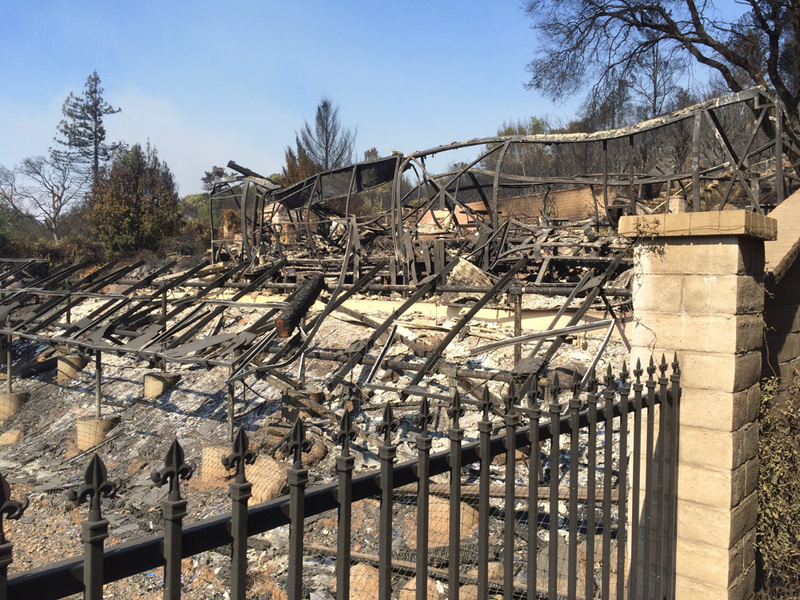 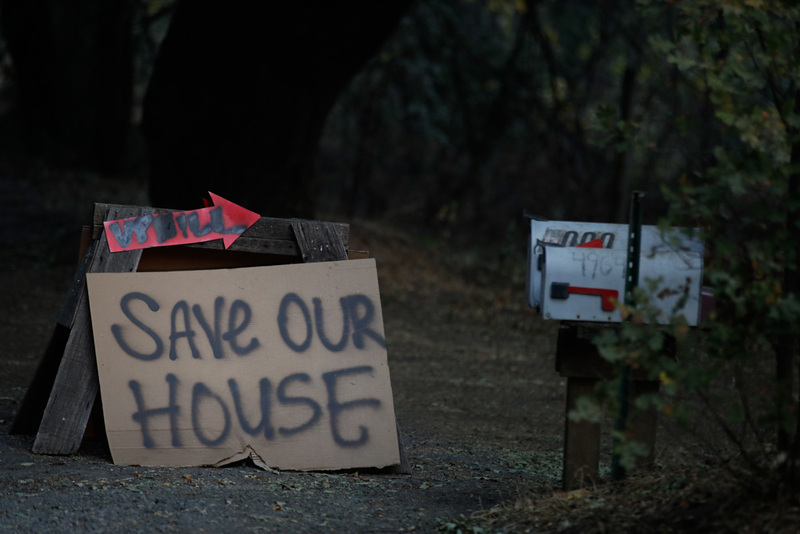 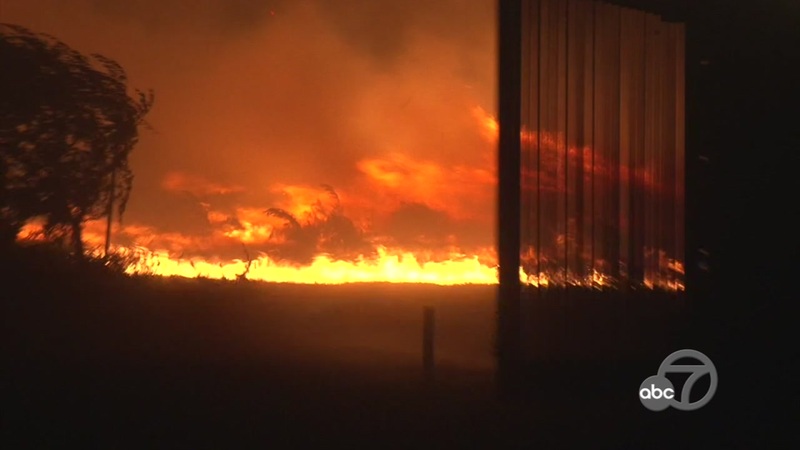 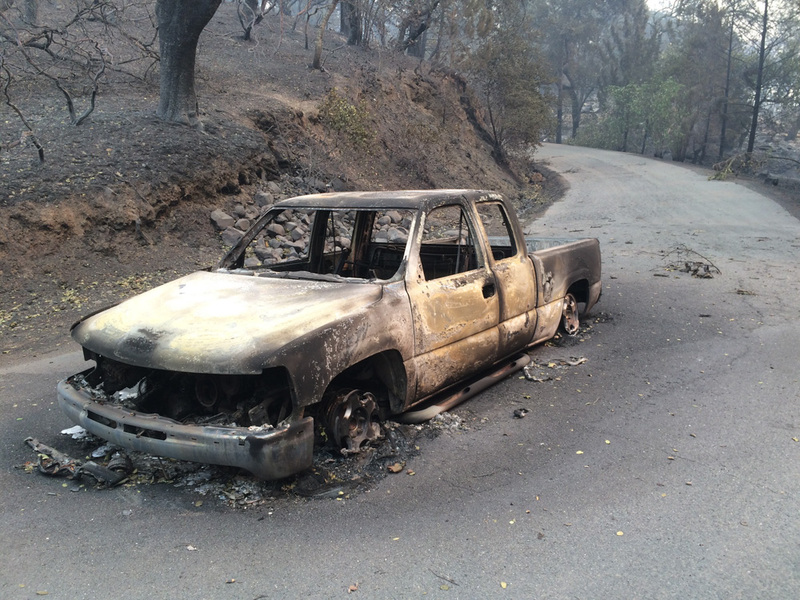 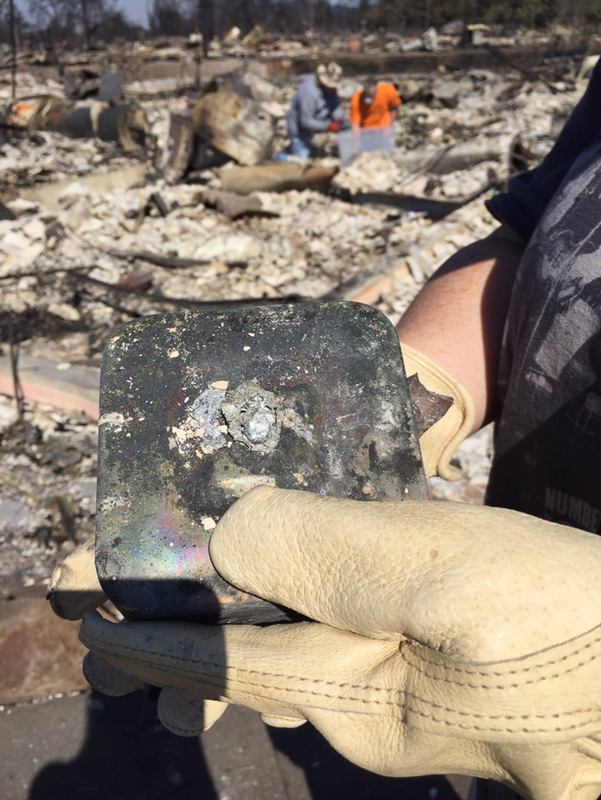 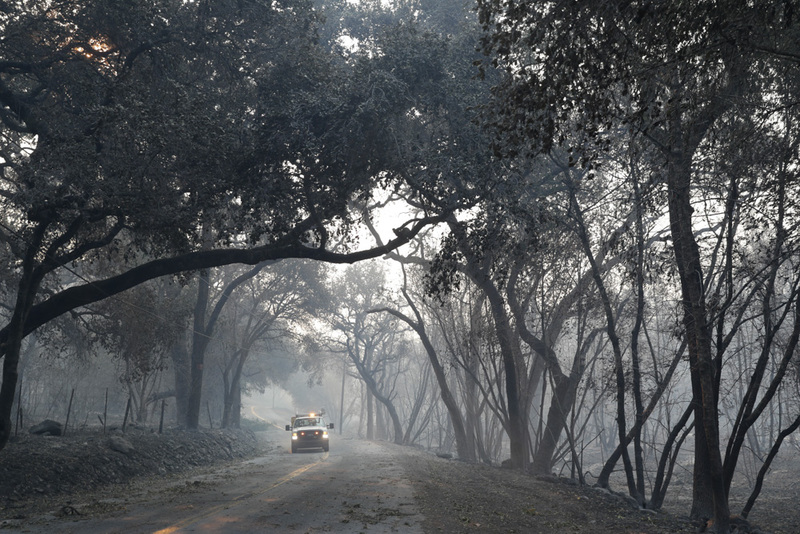 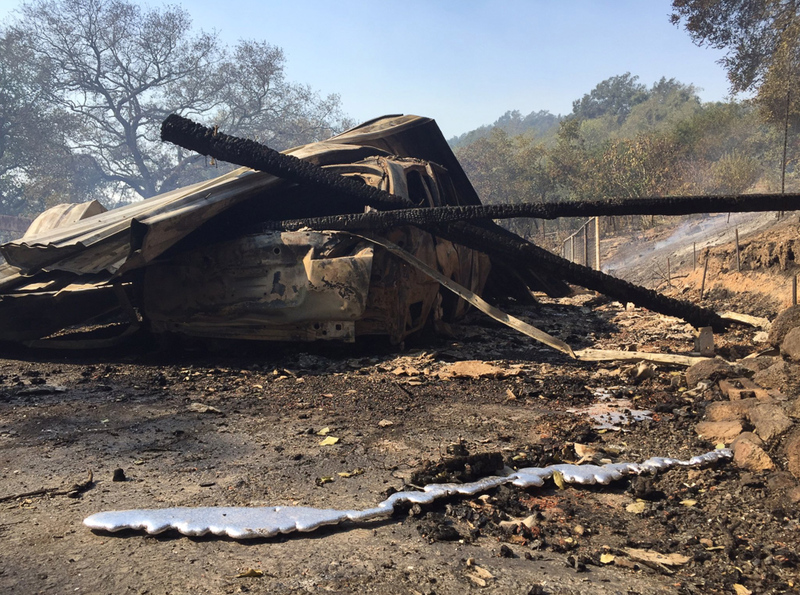 Thousands of structures have burned in the fires that has charred tens of thousands of acres, according to fire officials. 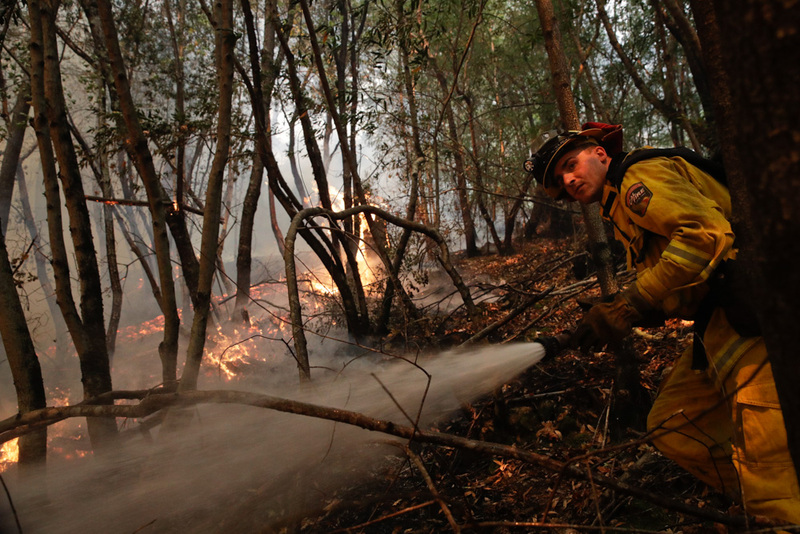 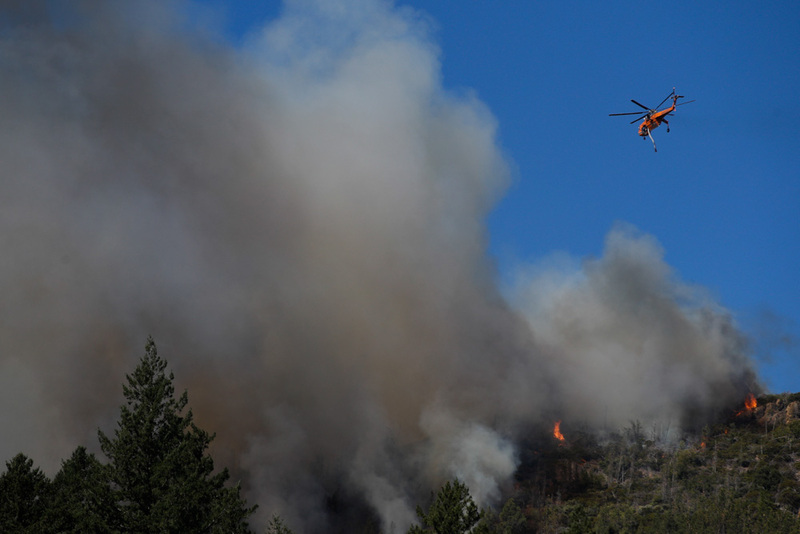 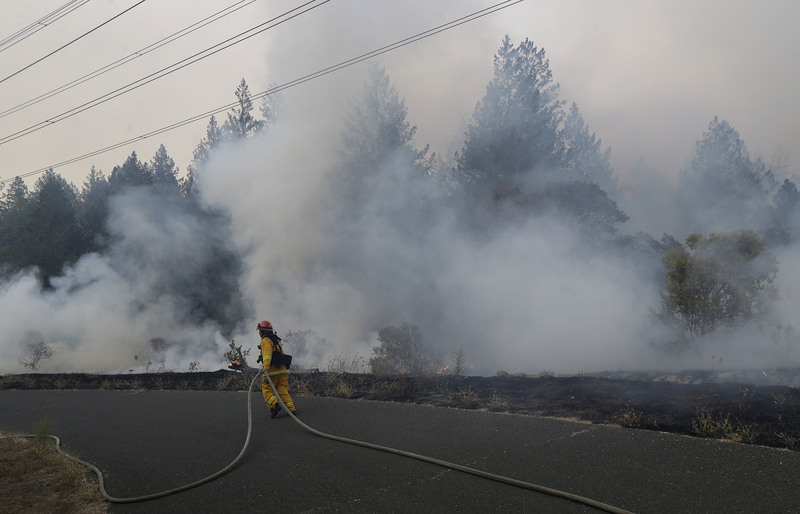 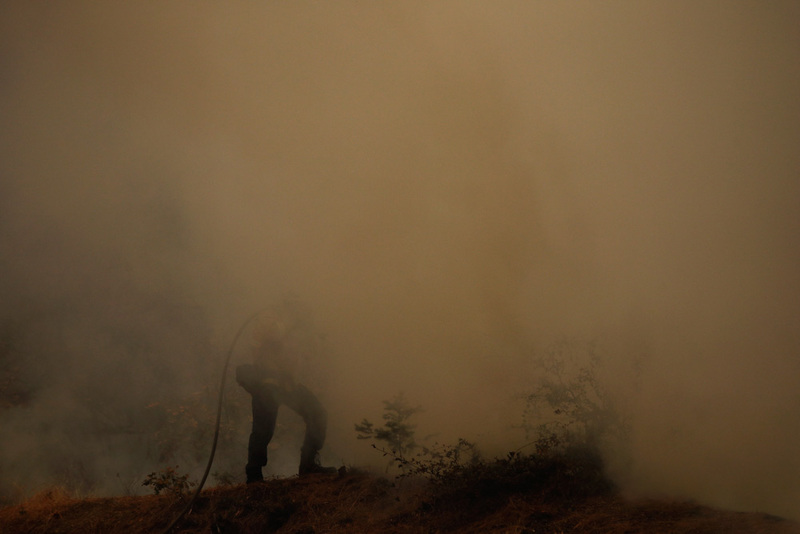 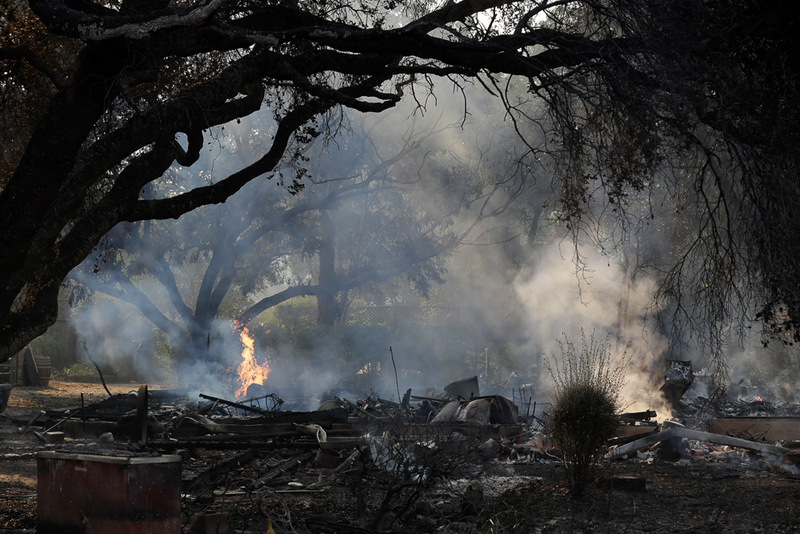 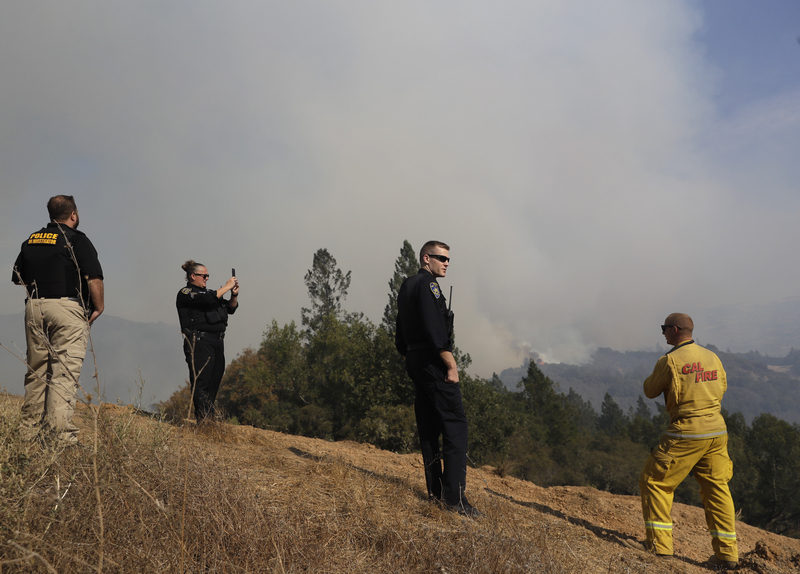 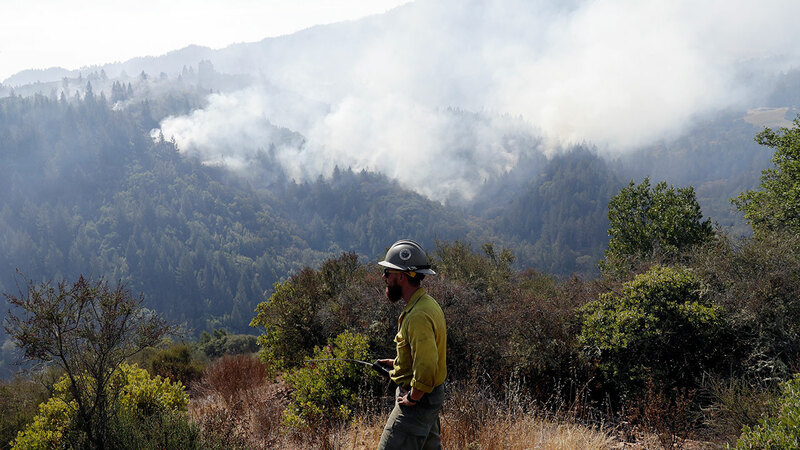 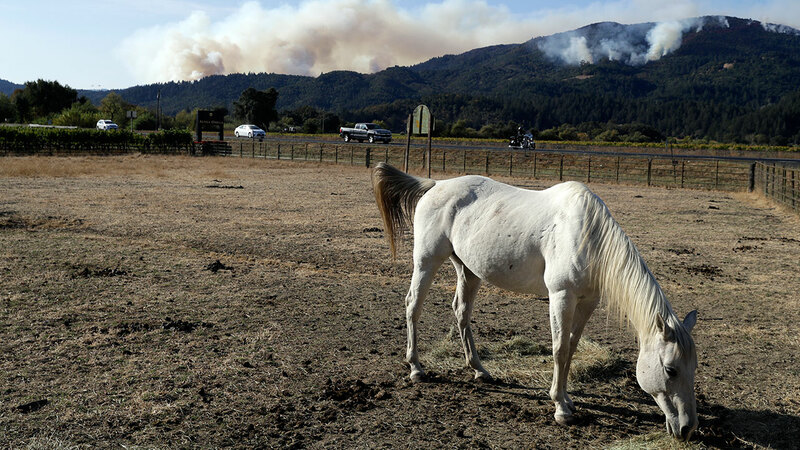 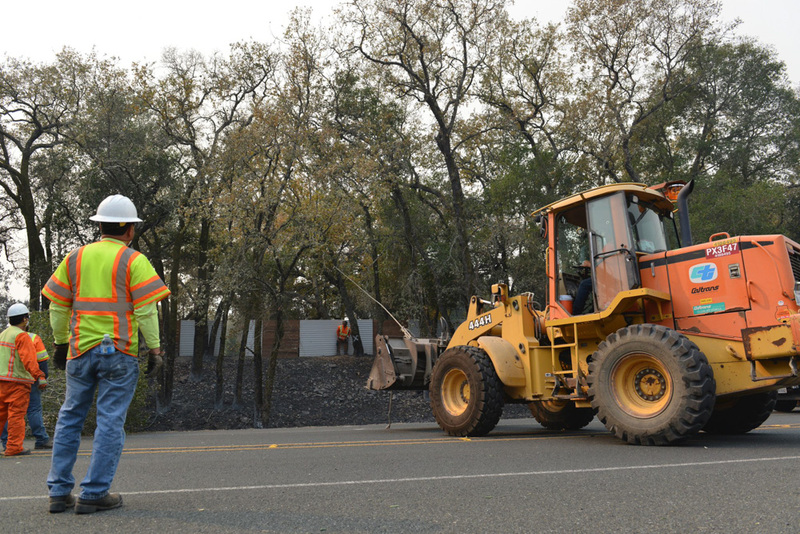 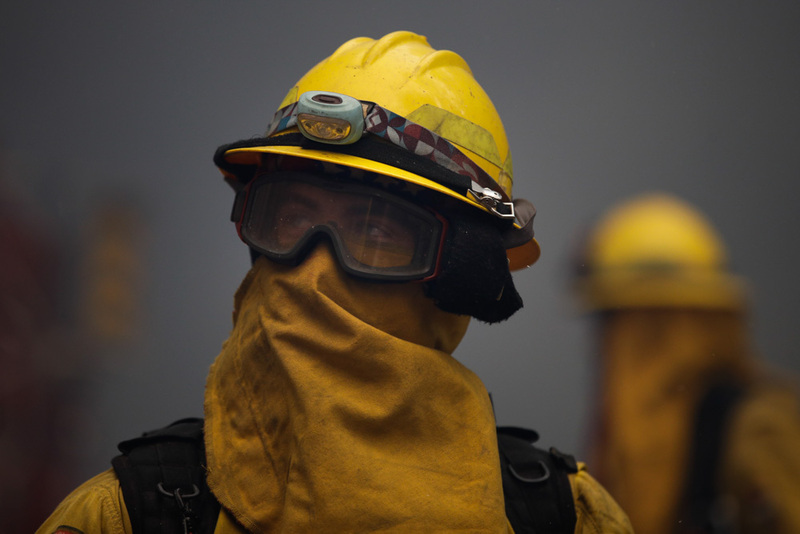 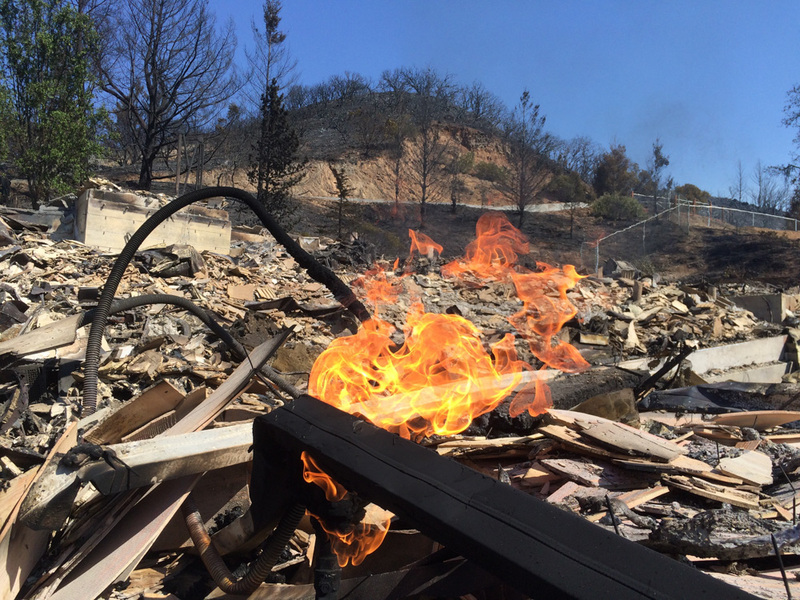 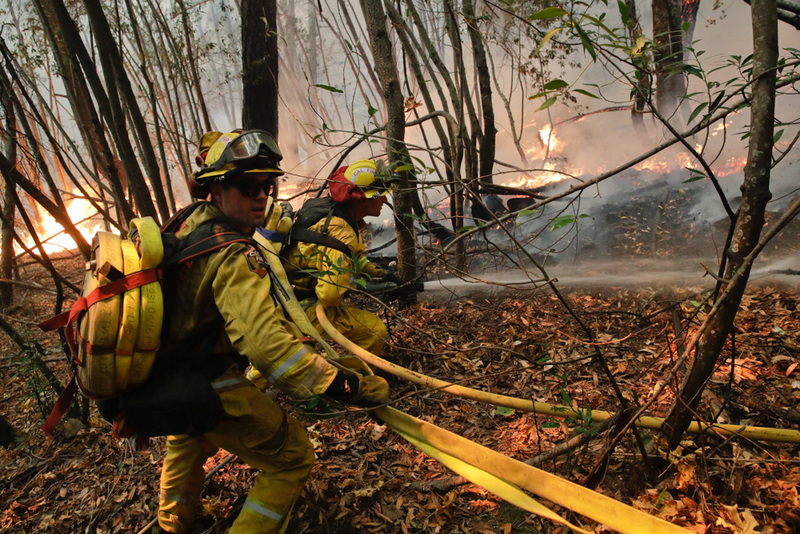 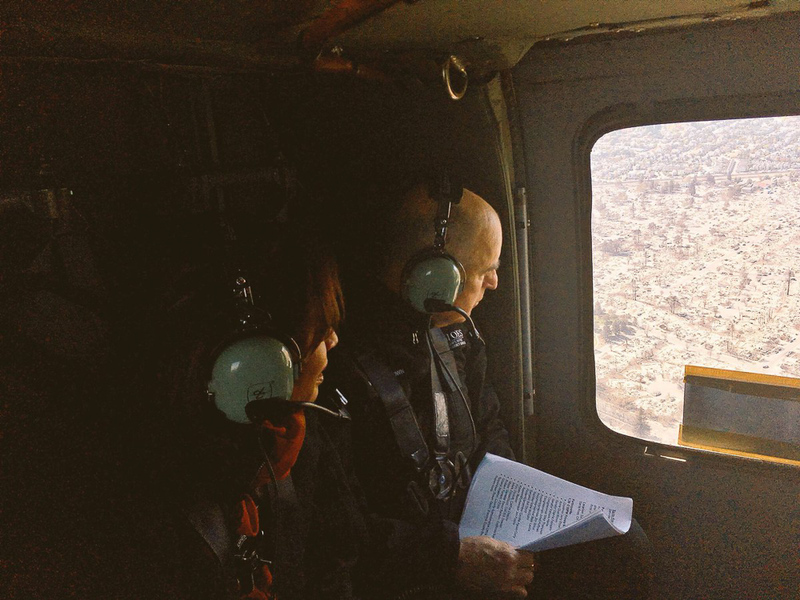 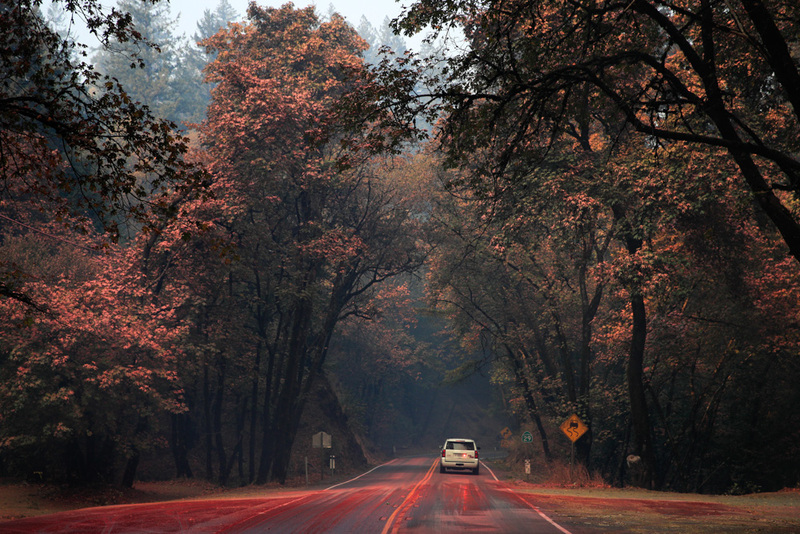 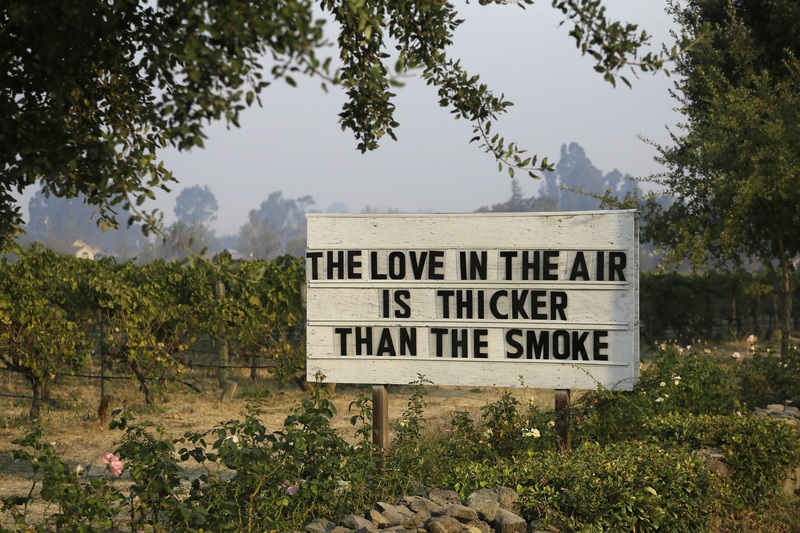 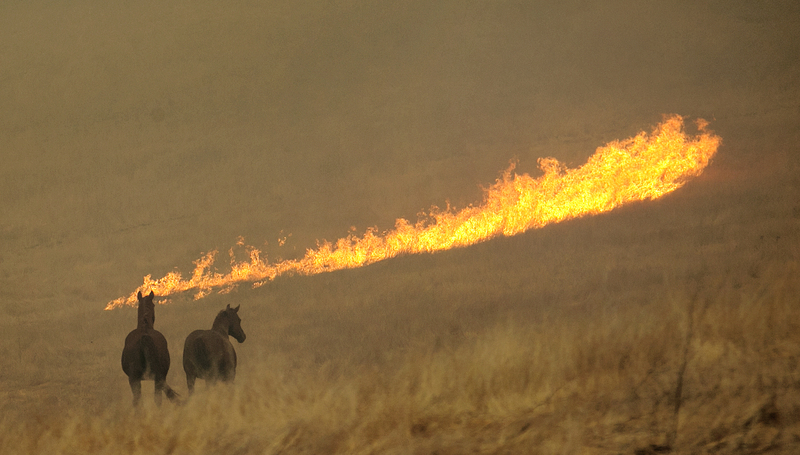 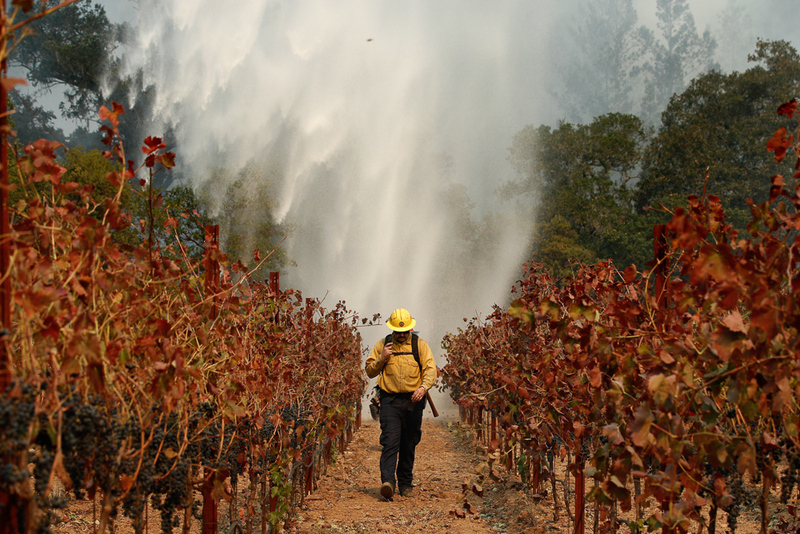 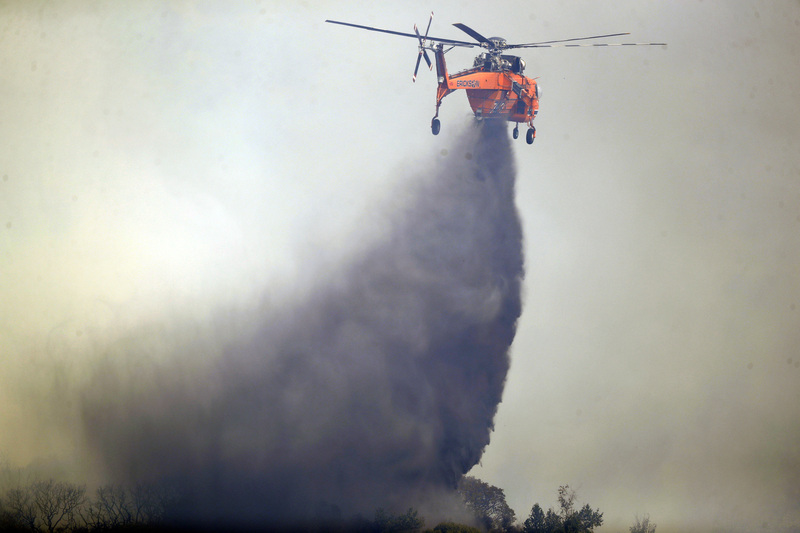 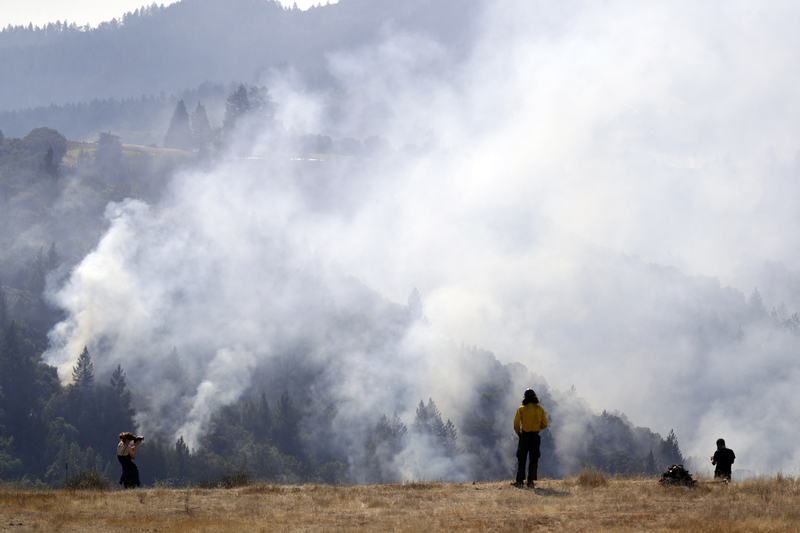 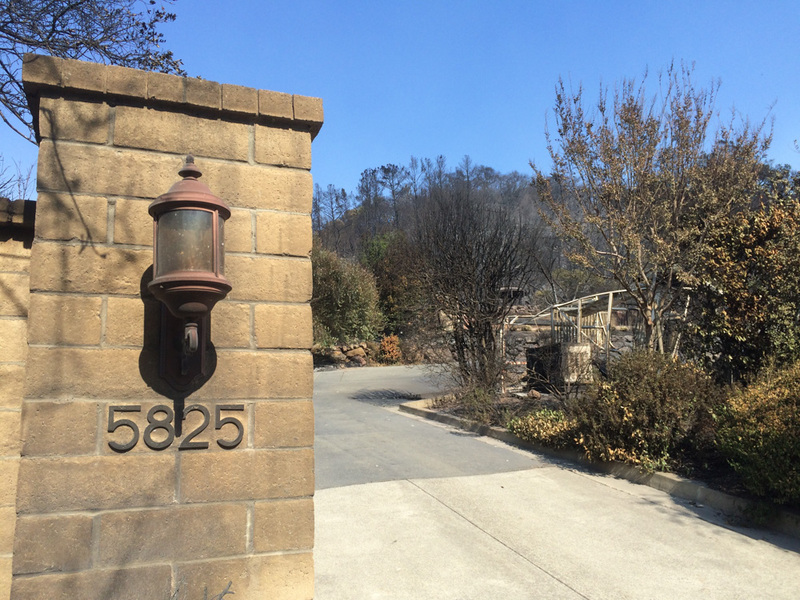 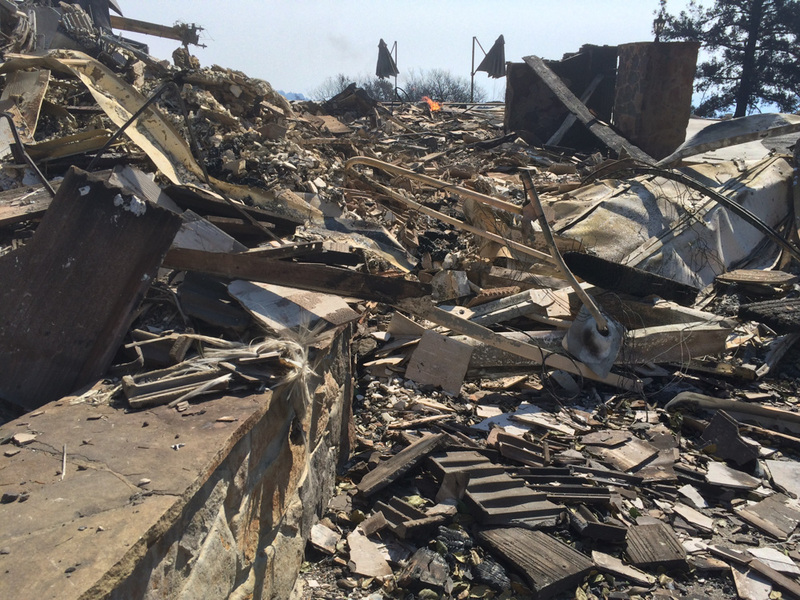 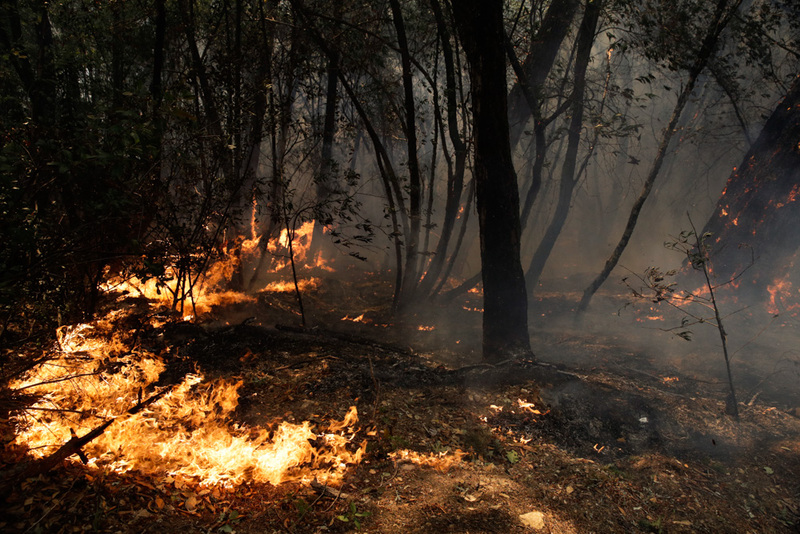 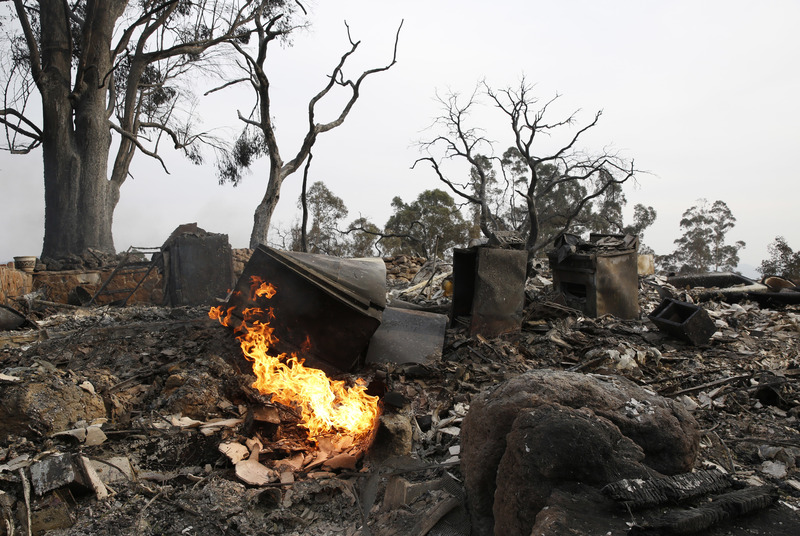 Windy and dry conditions have made it difficult to combat the fires.